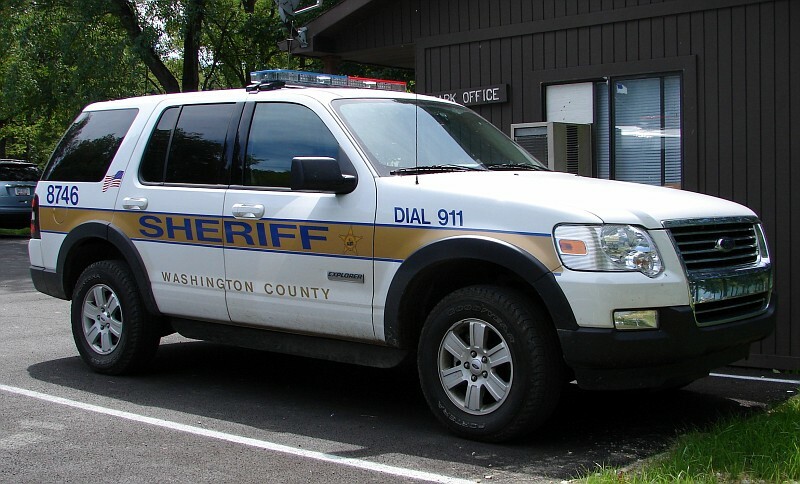 Washington County is home to Washington, Pennsylvania. 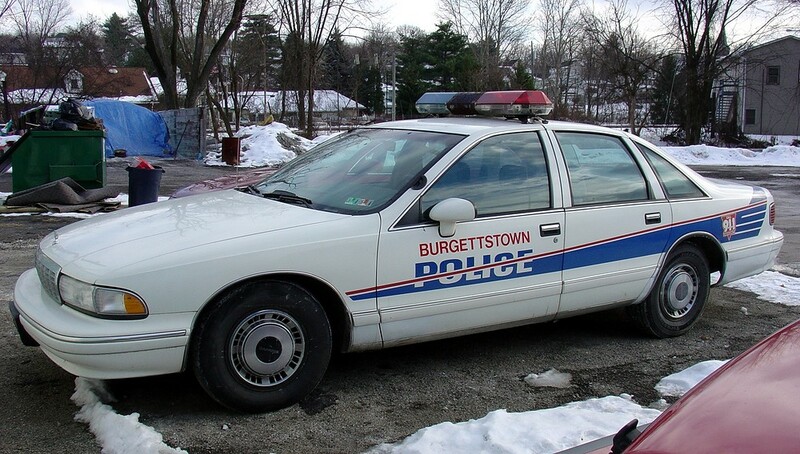 Agency is defunct. 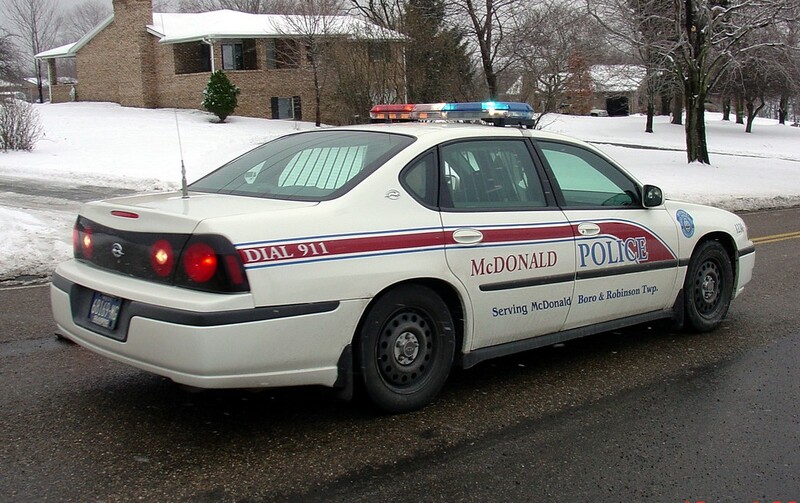 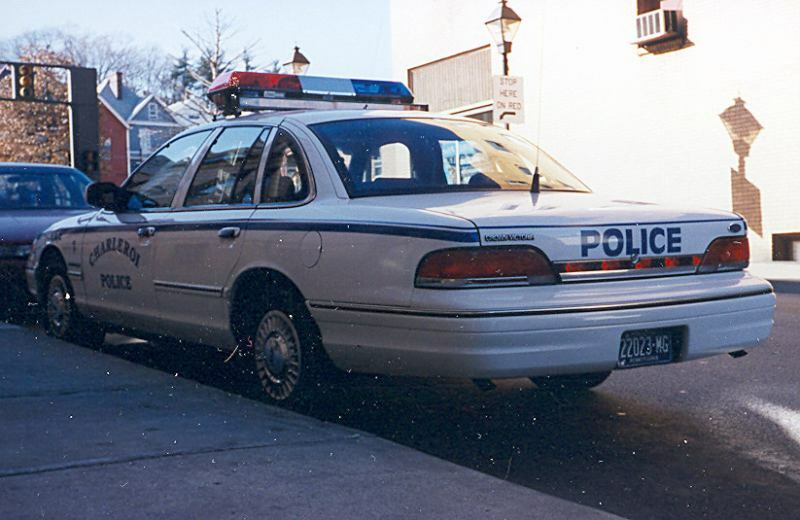 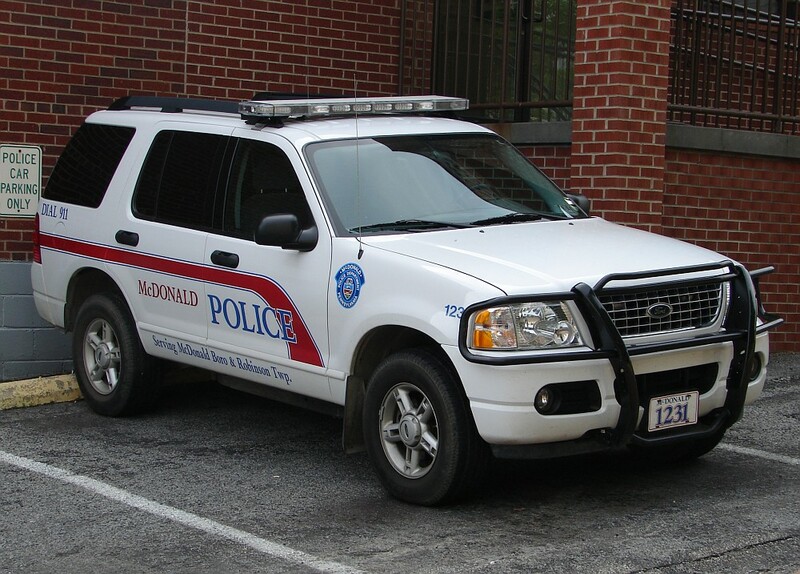 Police Services provided by Borough of McDonald Police Department. 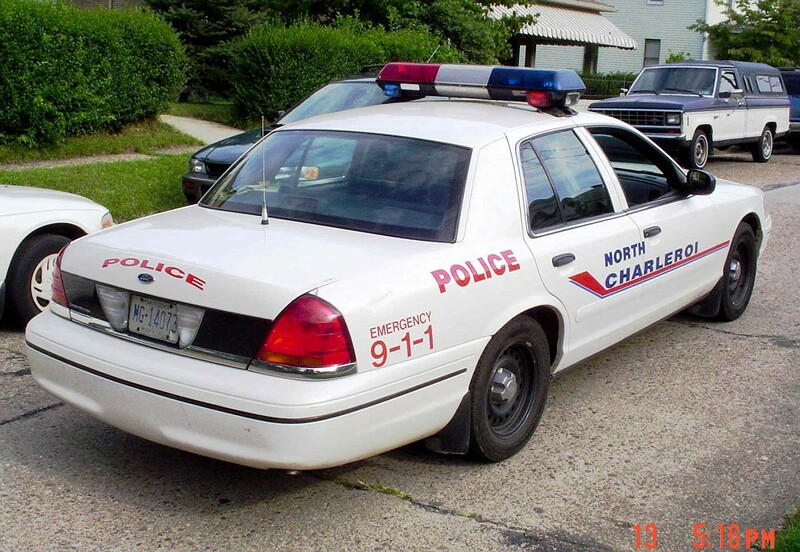 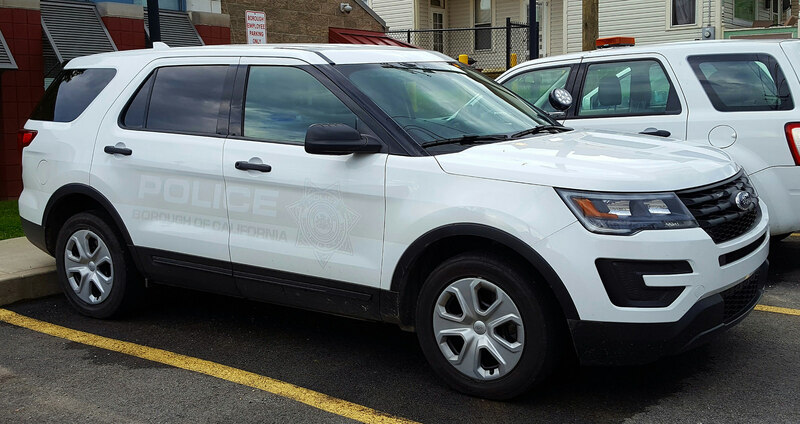 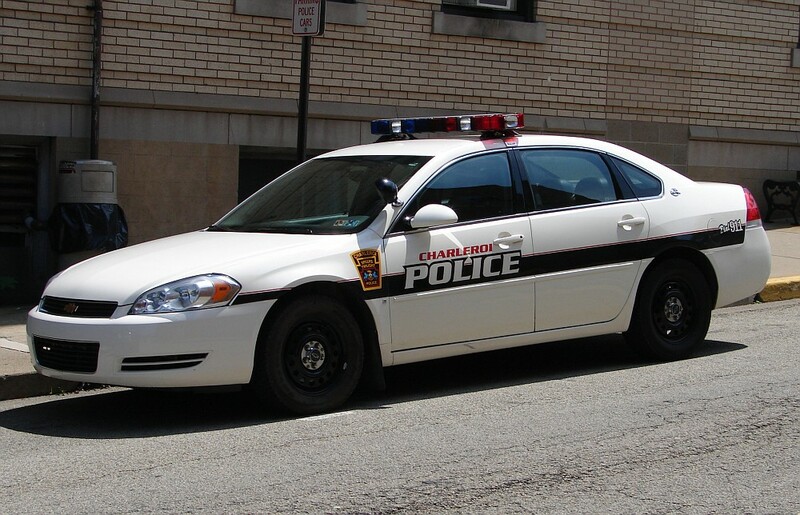 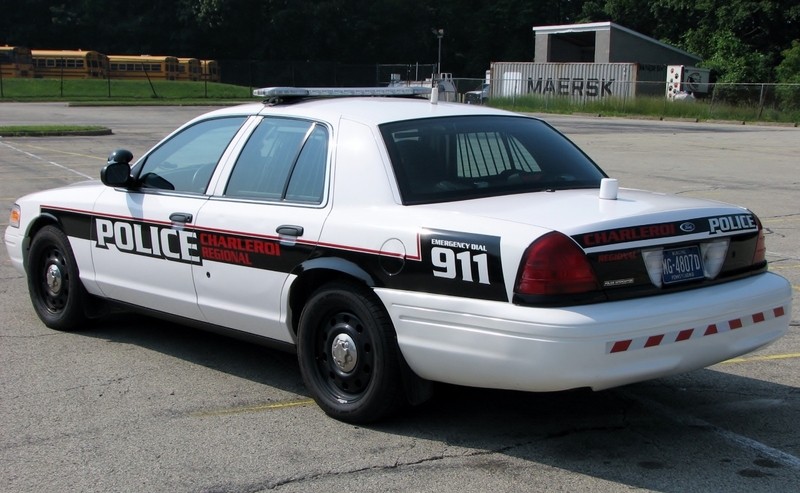 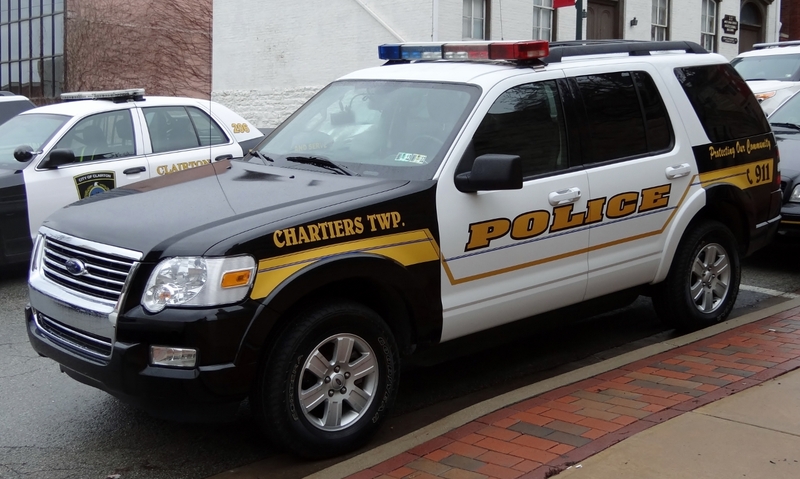 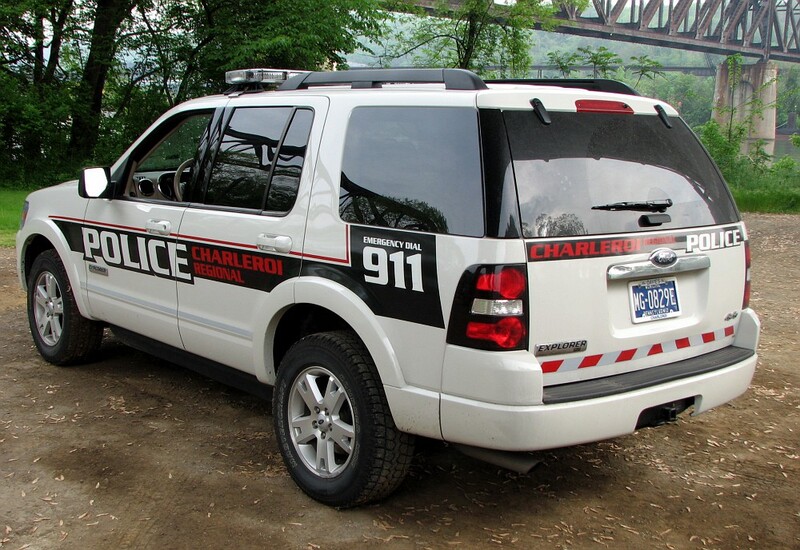 Department changed name to Charleroi Regional Police in 2012 to reflect additional coverage areas. 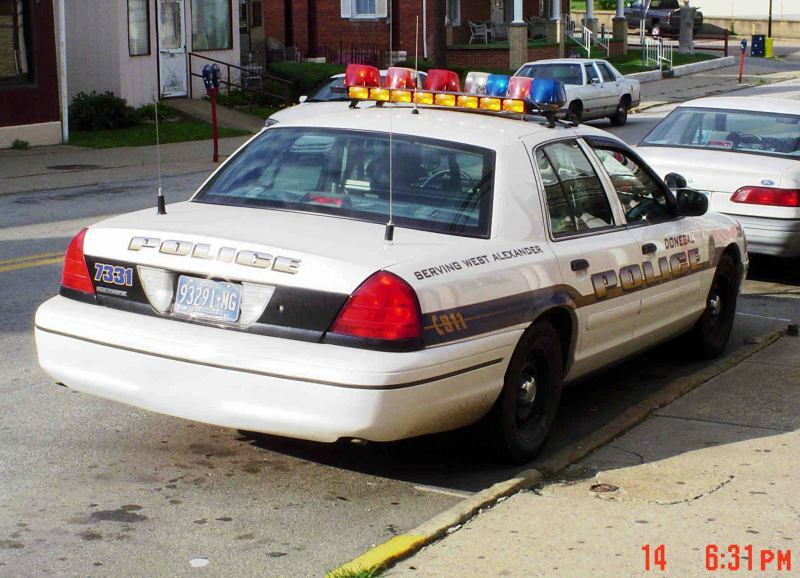 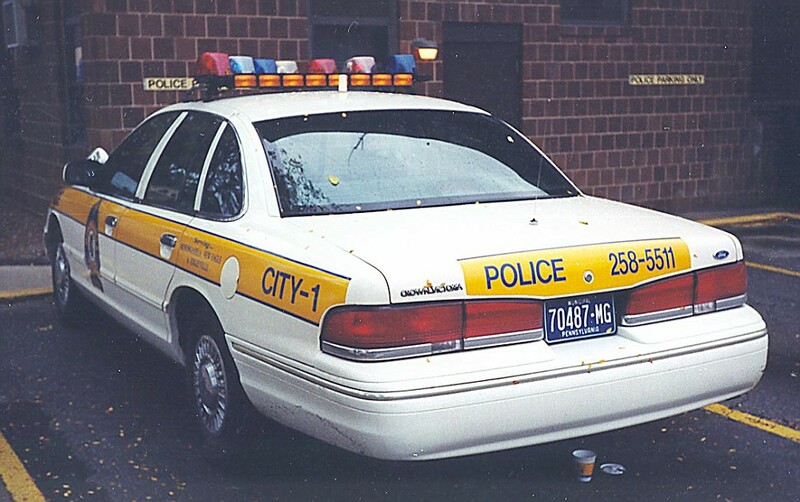 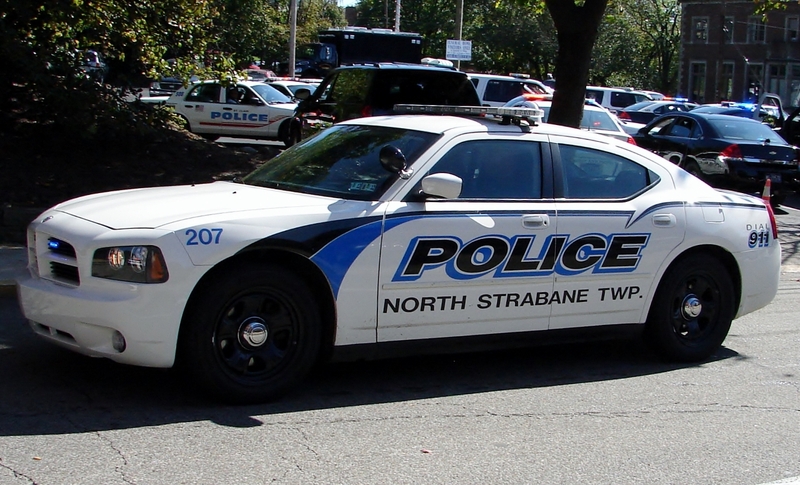 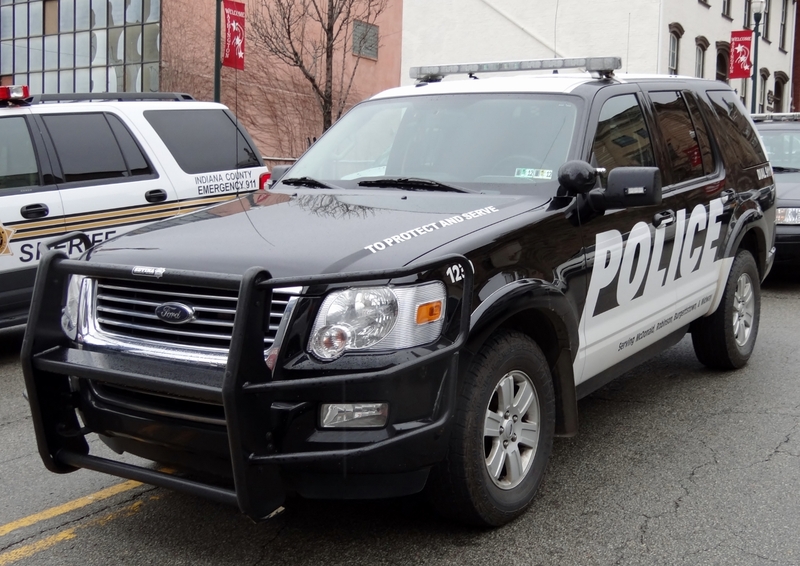 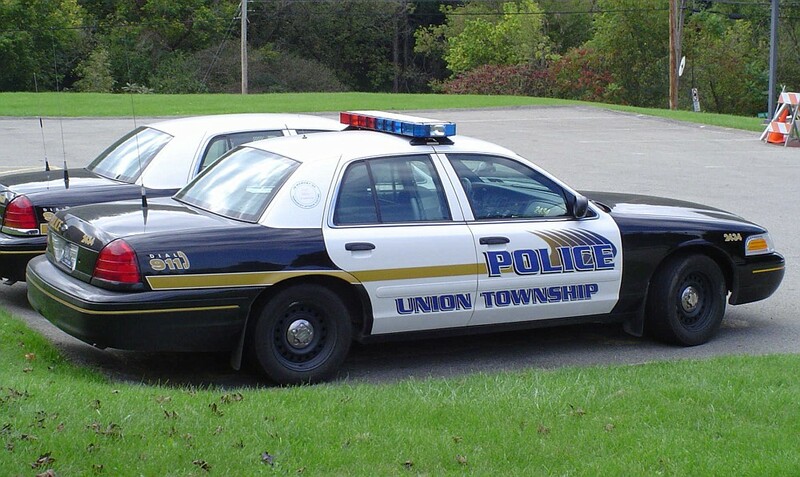 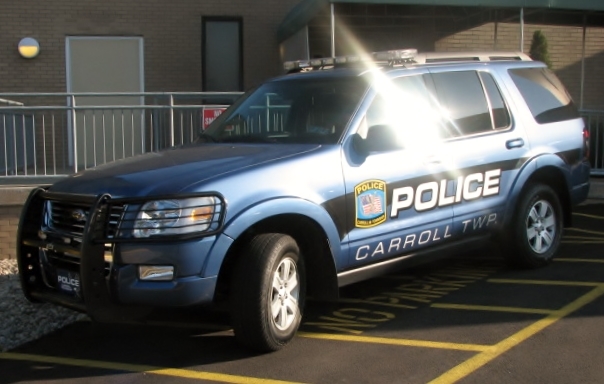 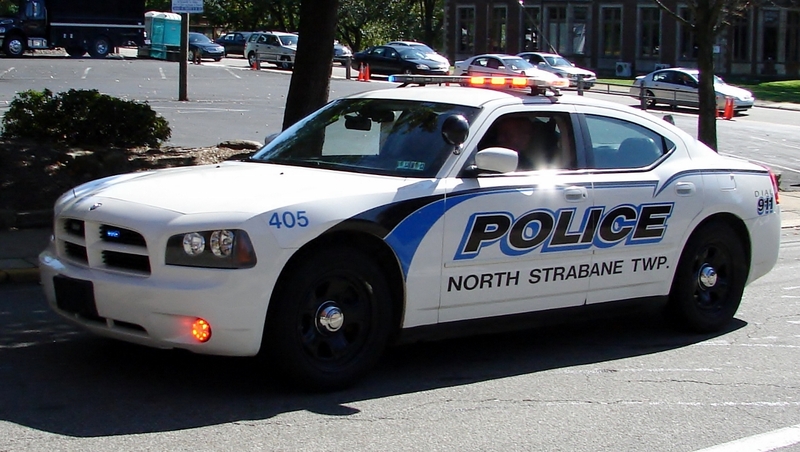 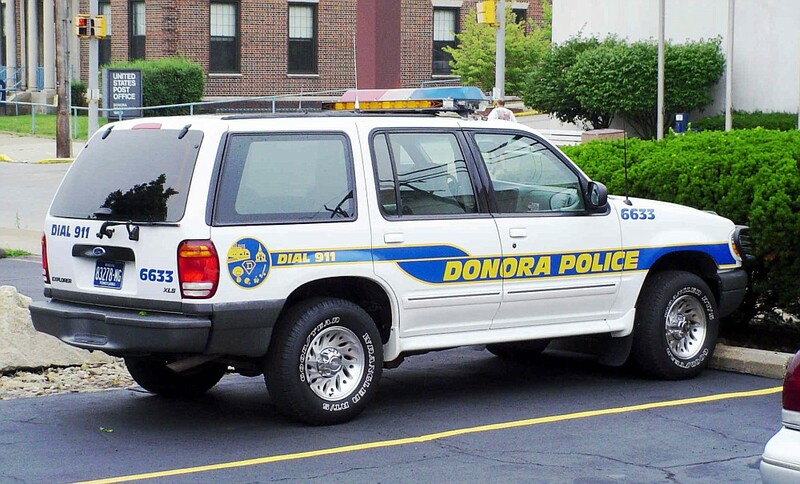 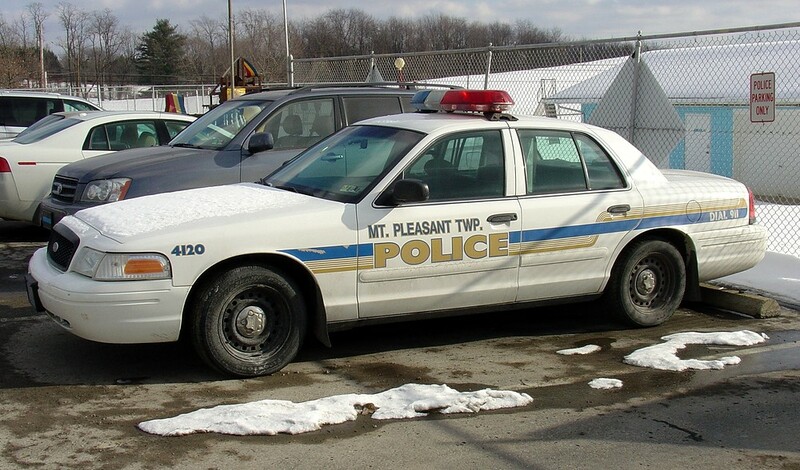 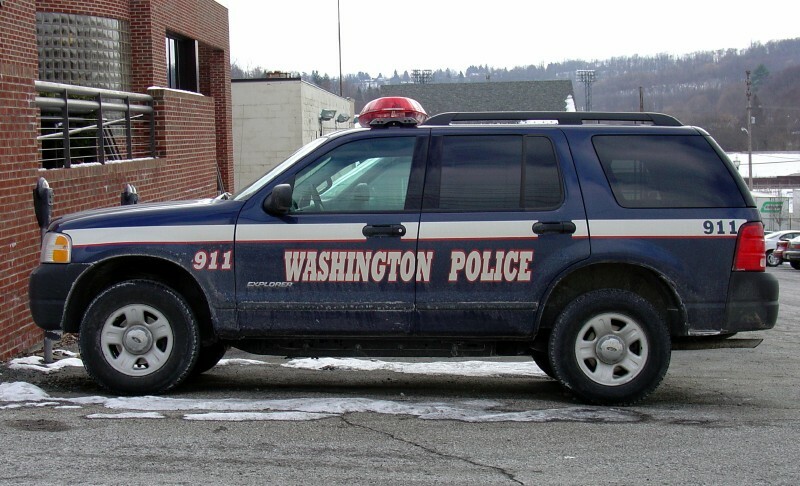 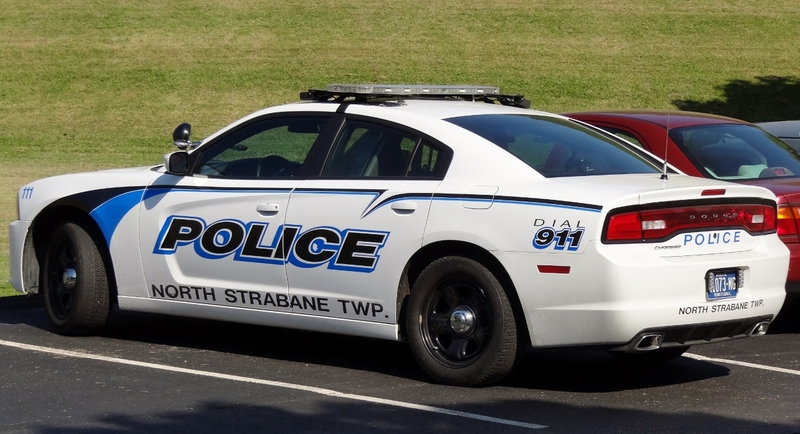 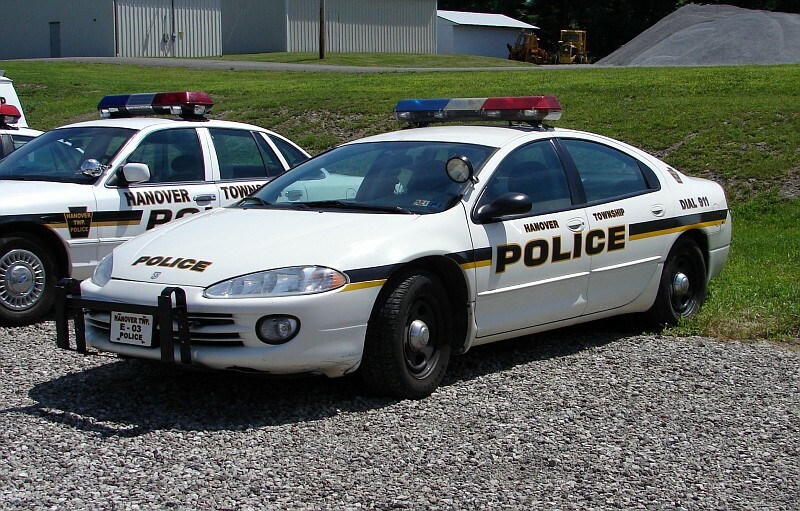 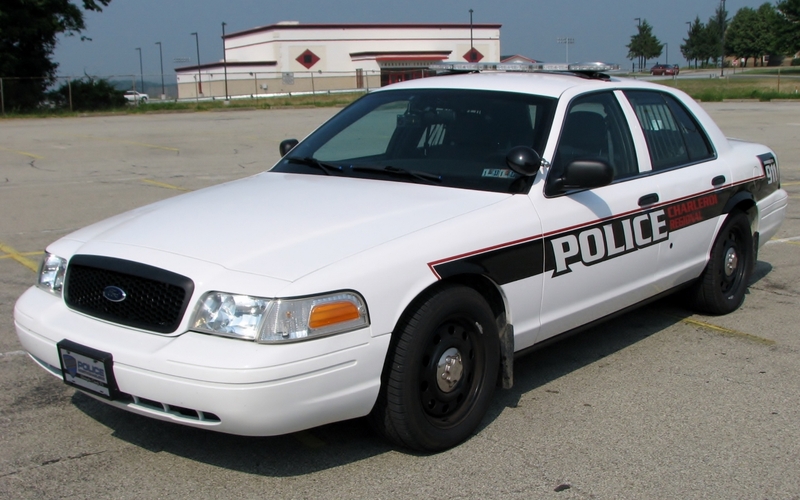 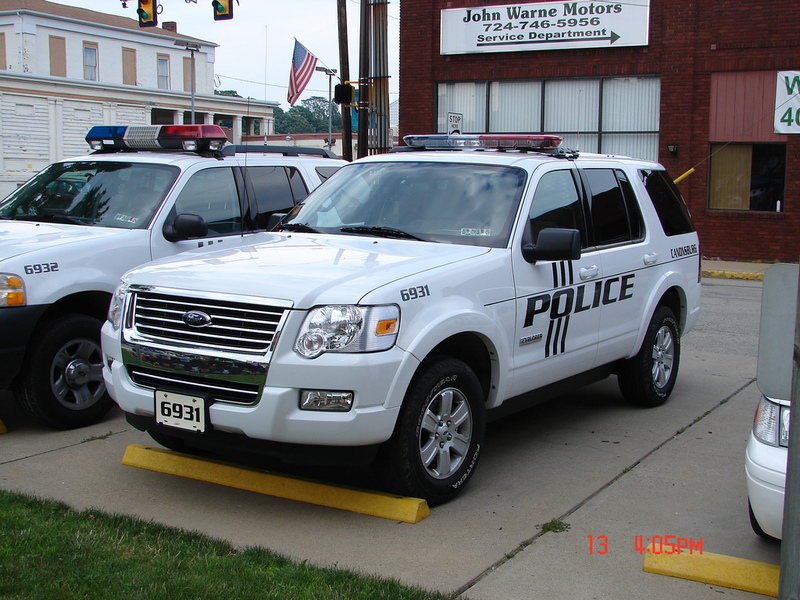 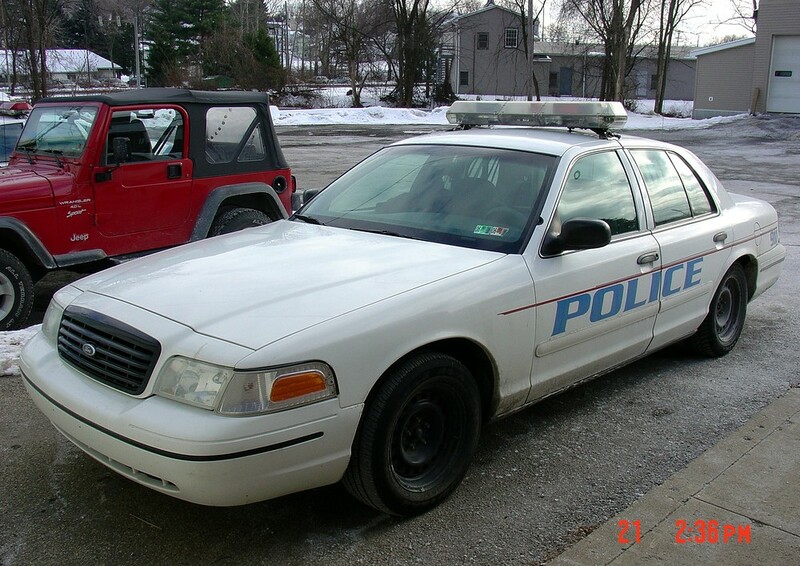 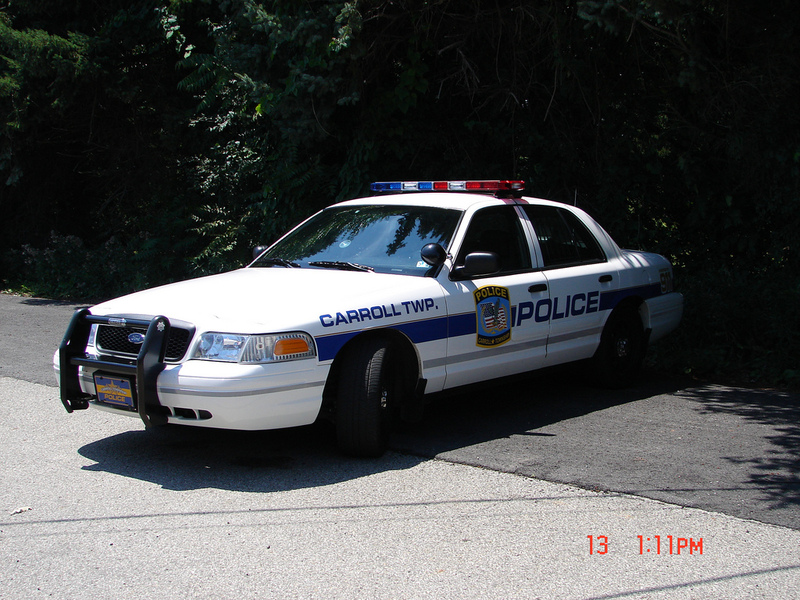 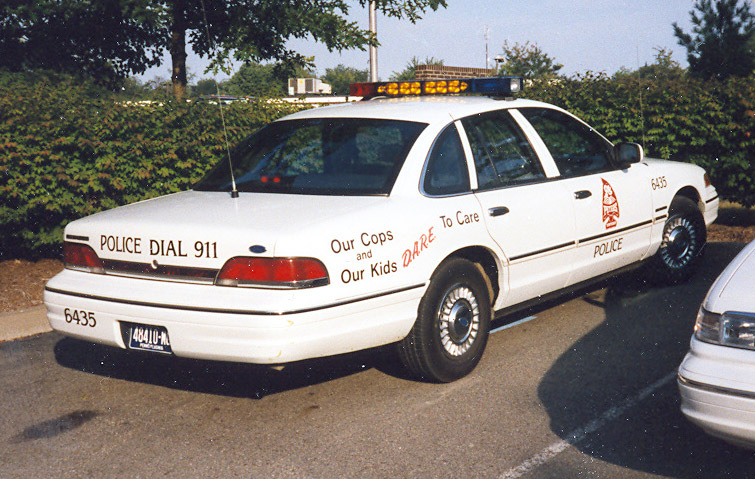 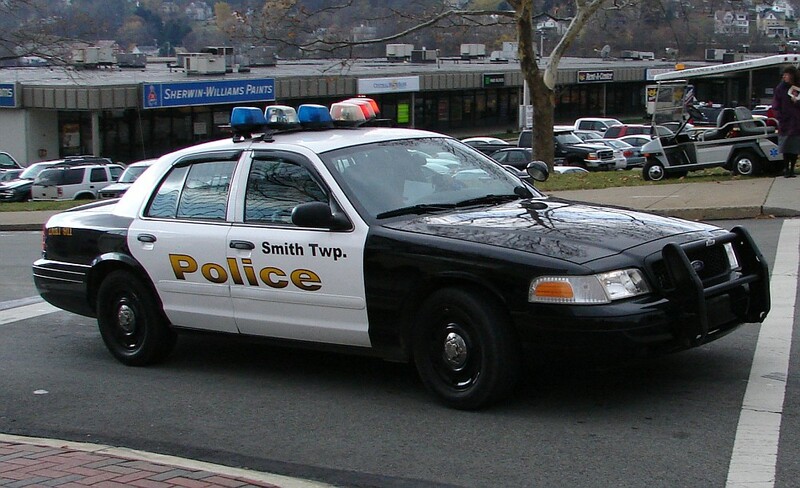 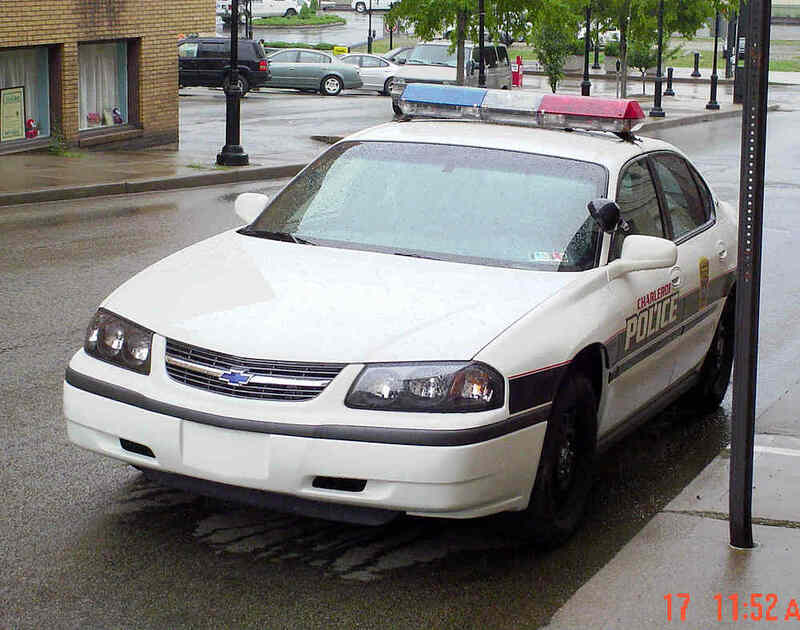 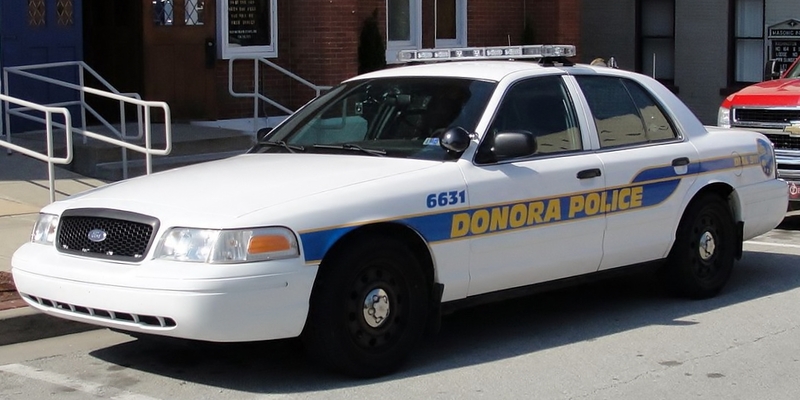 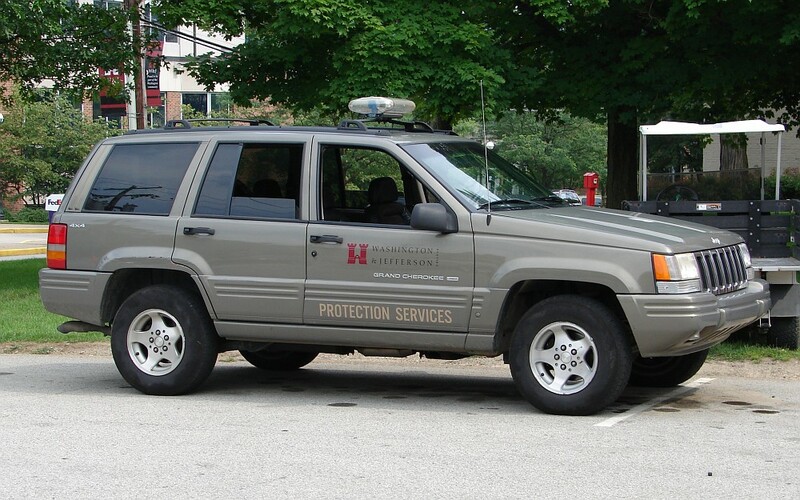 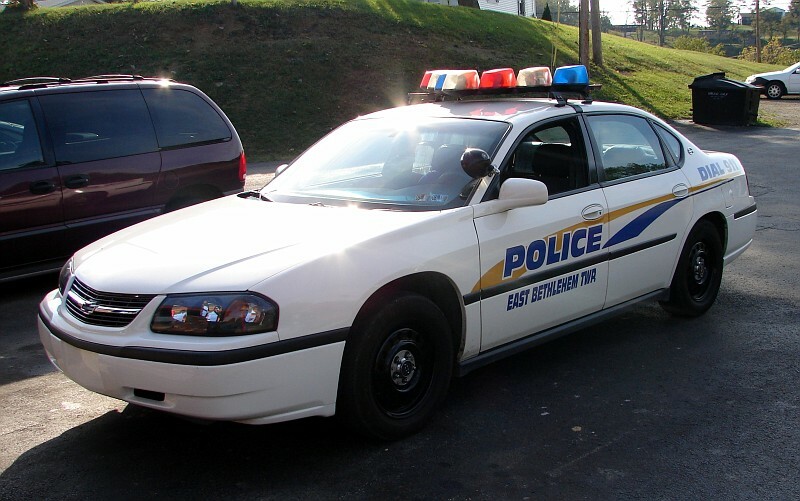 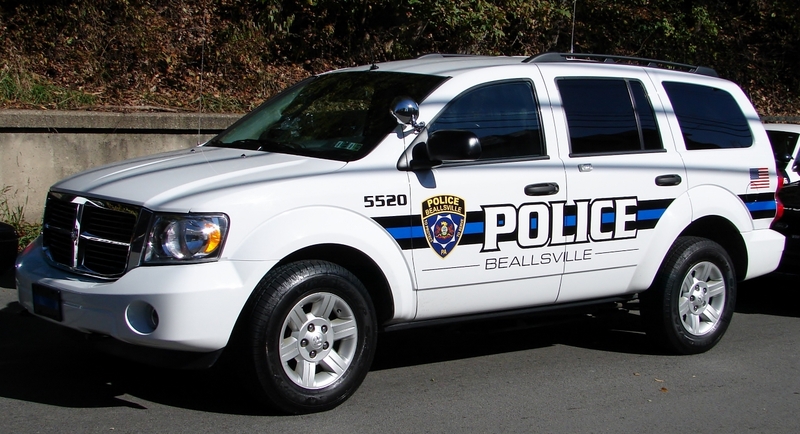 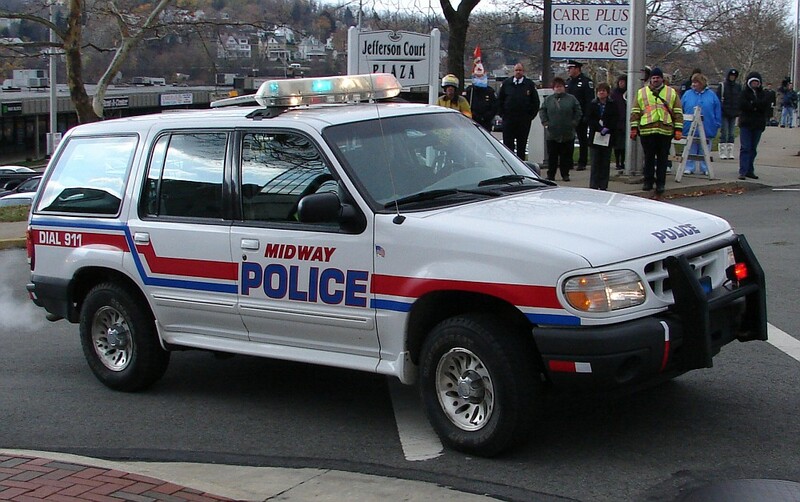 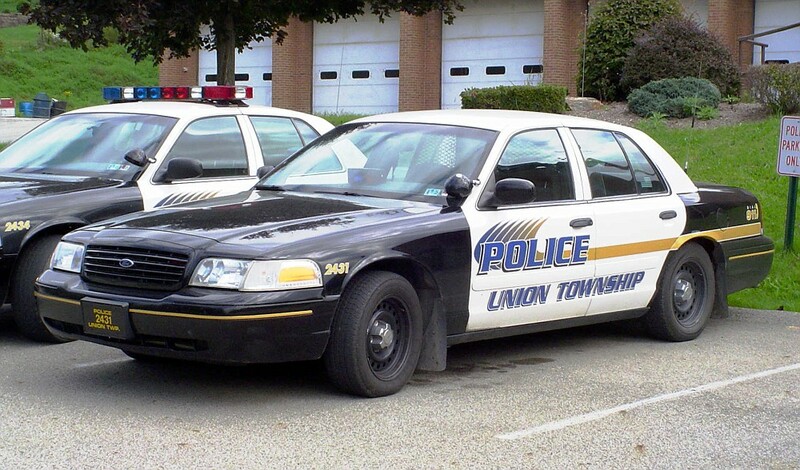 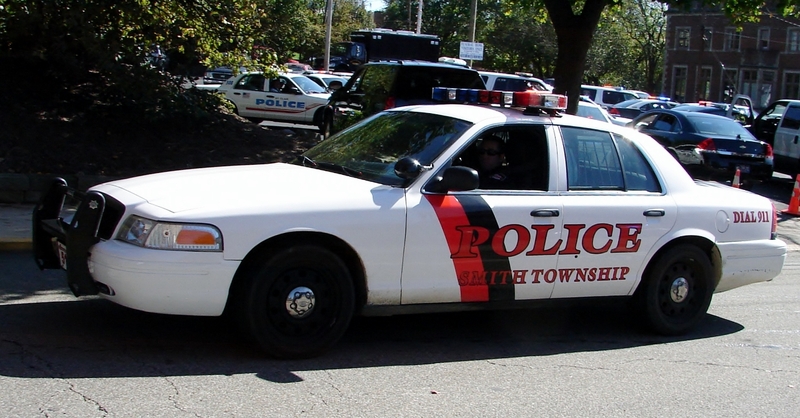 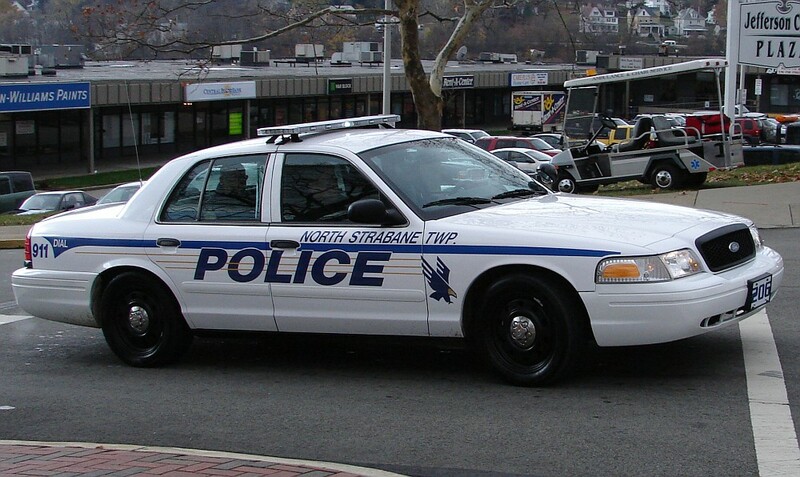 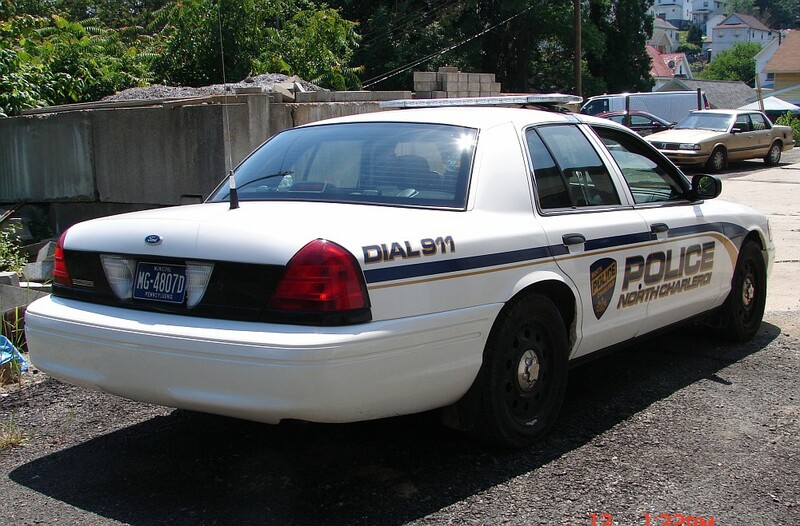 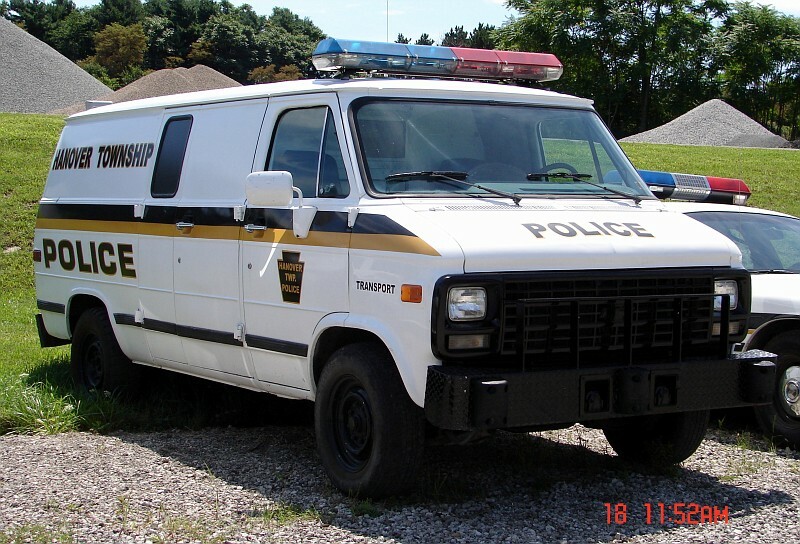 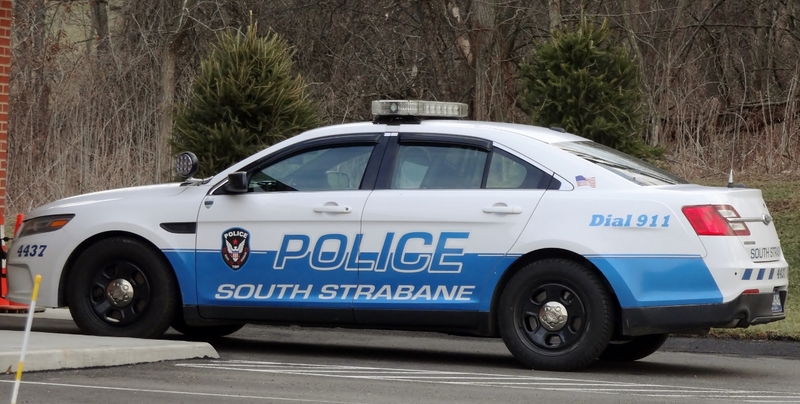 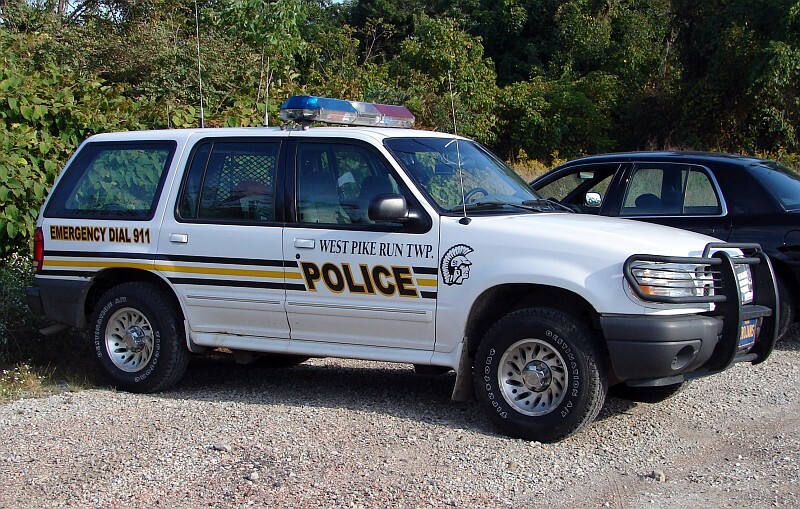 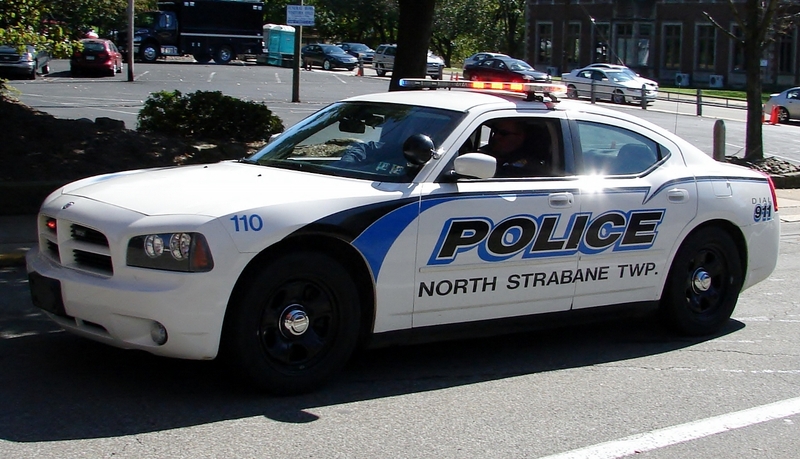 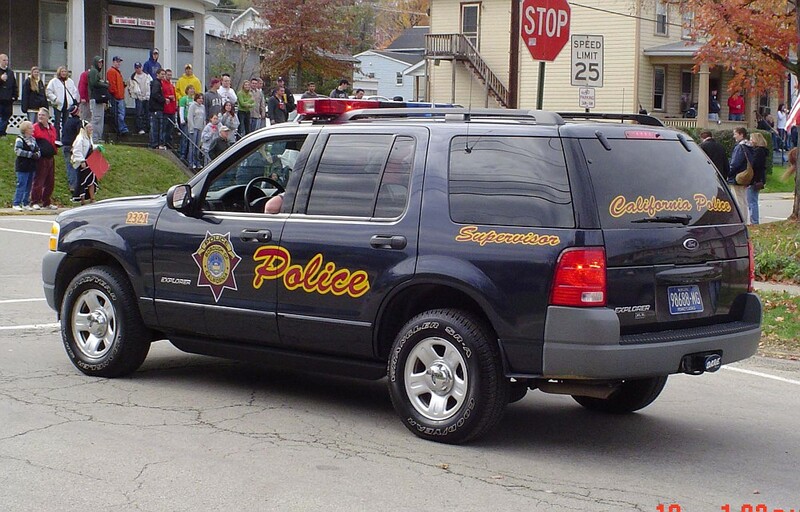 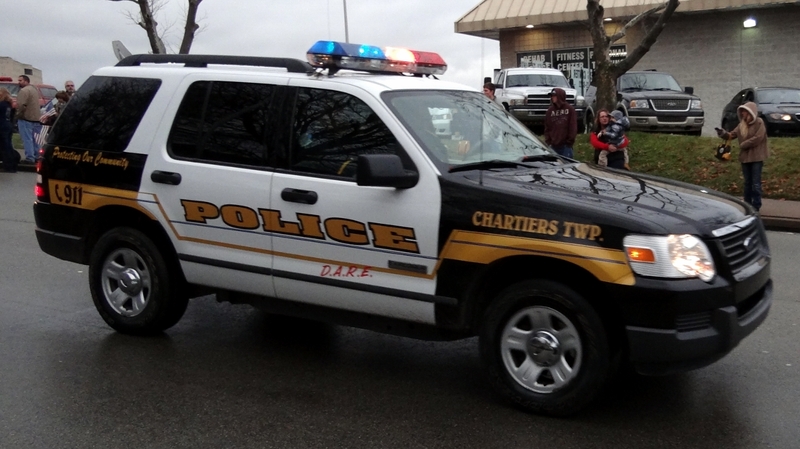 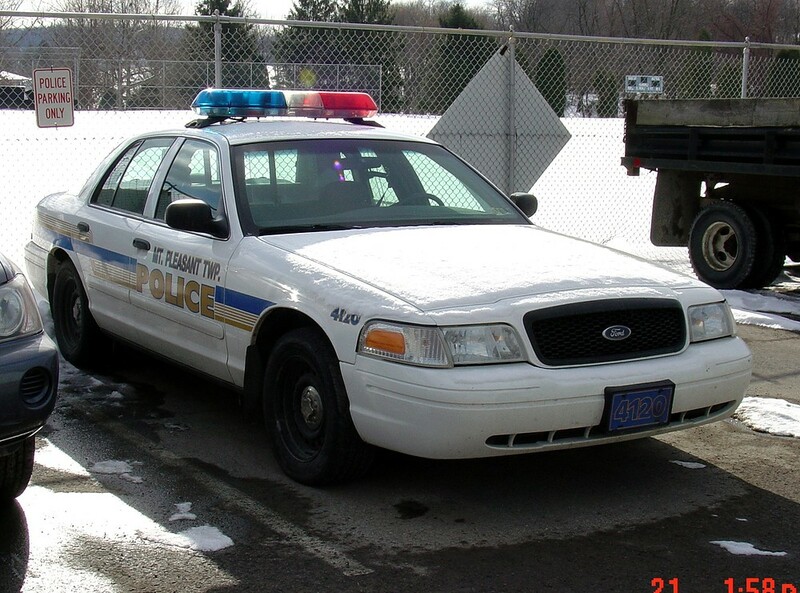 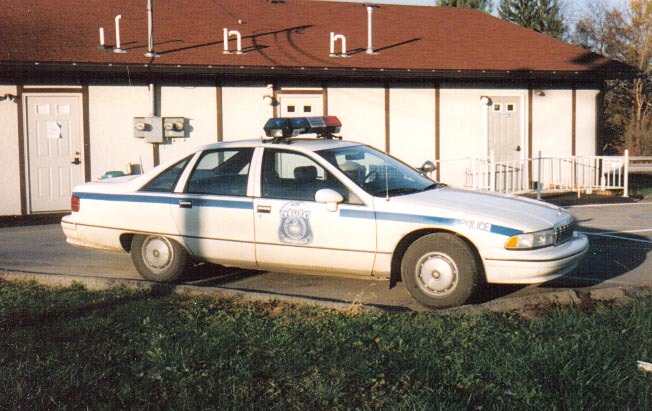 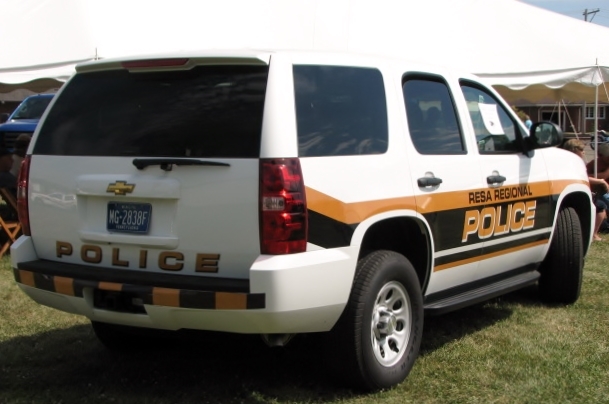 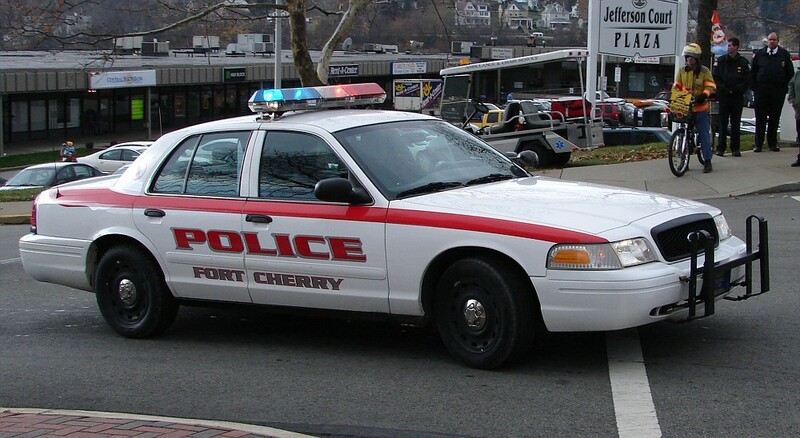 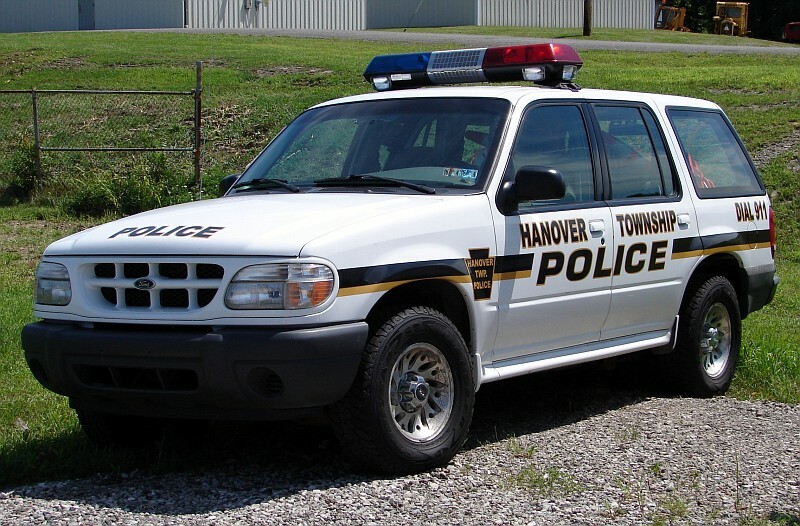 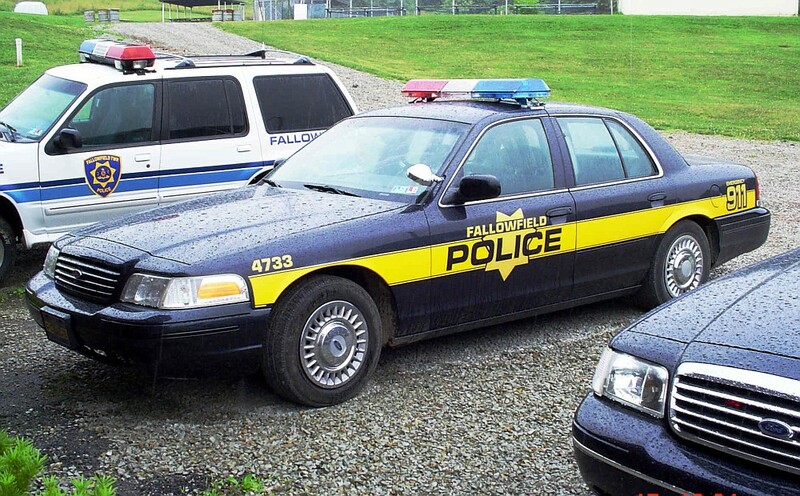 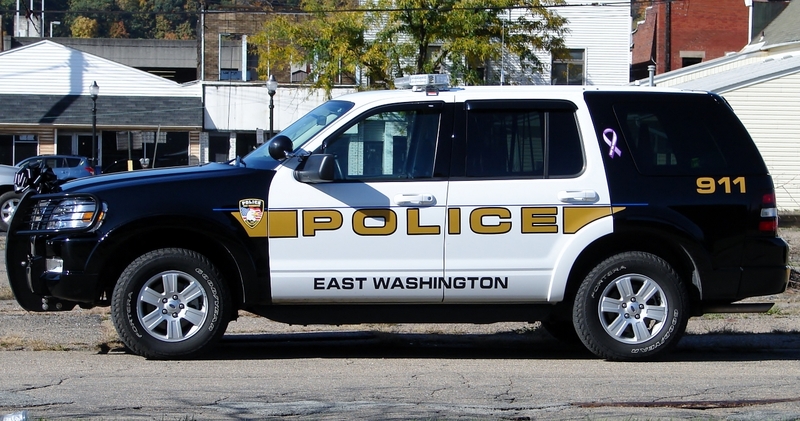 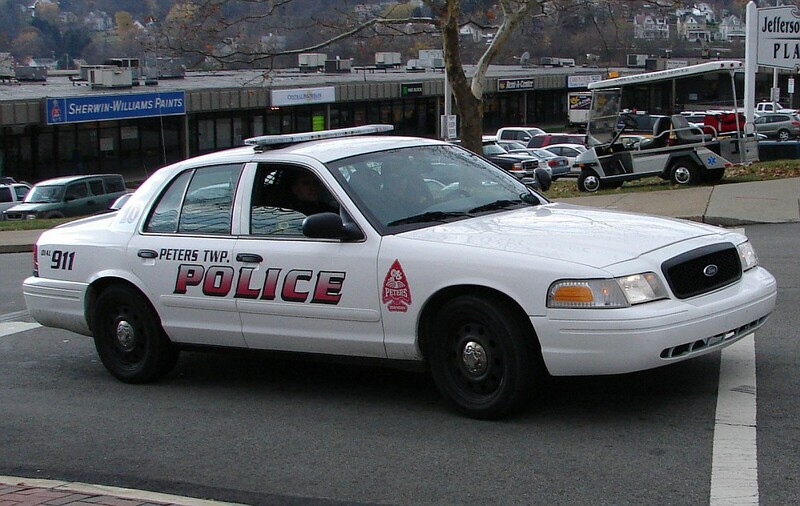 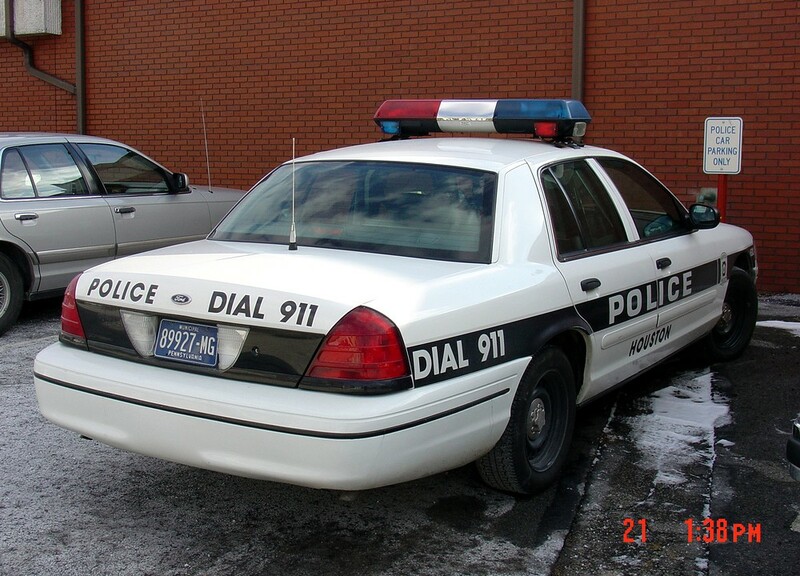 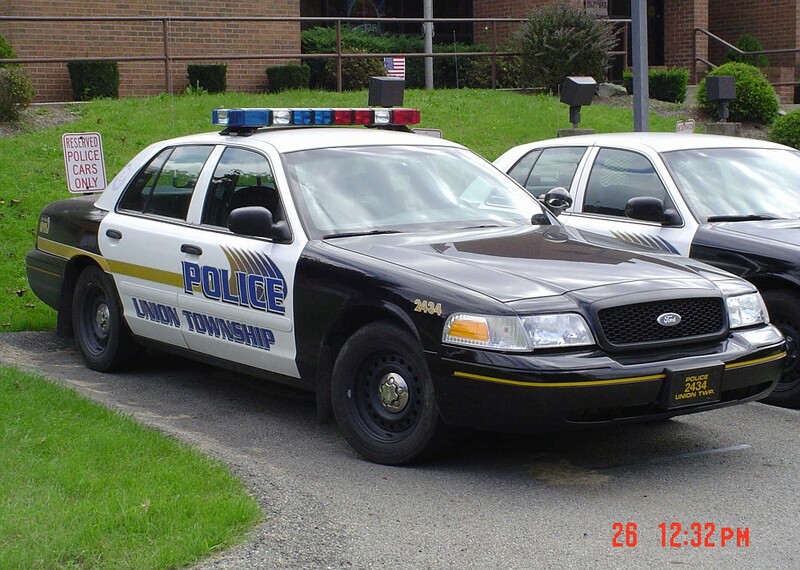 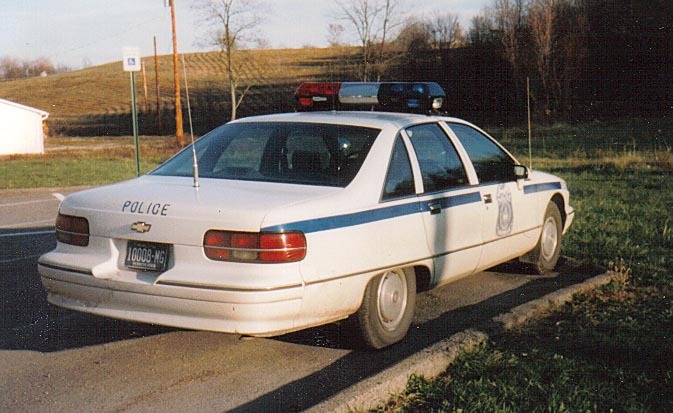 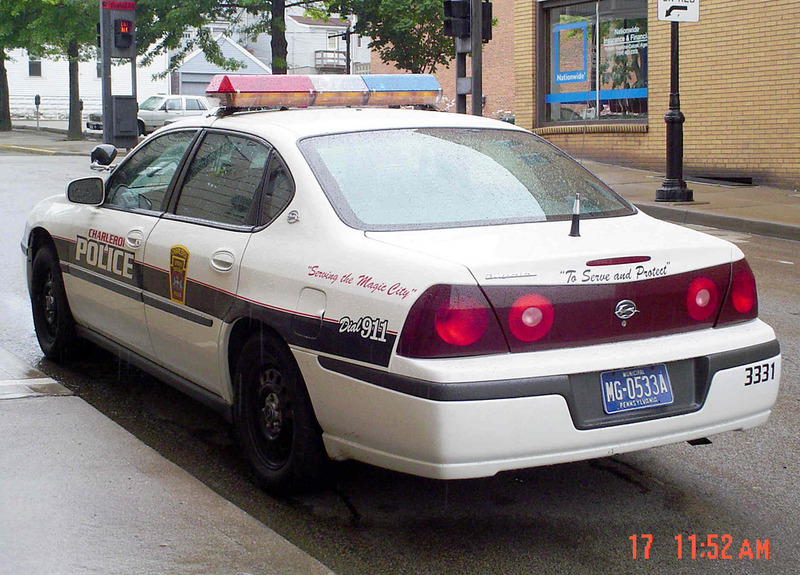 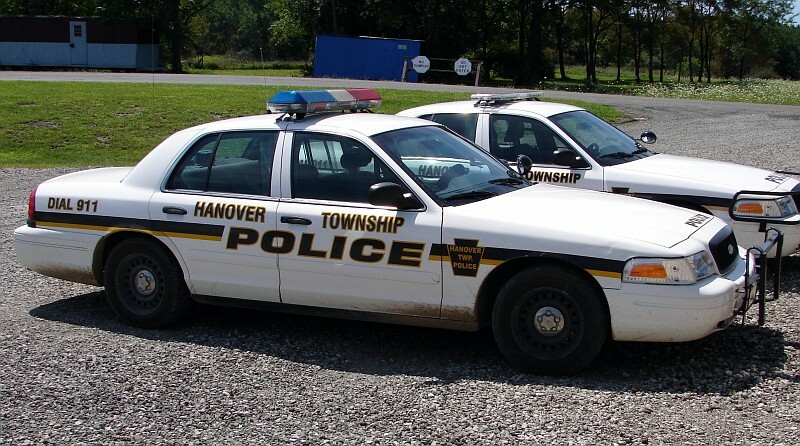 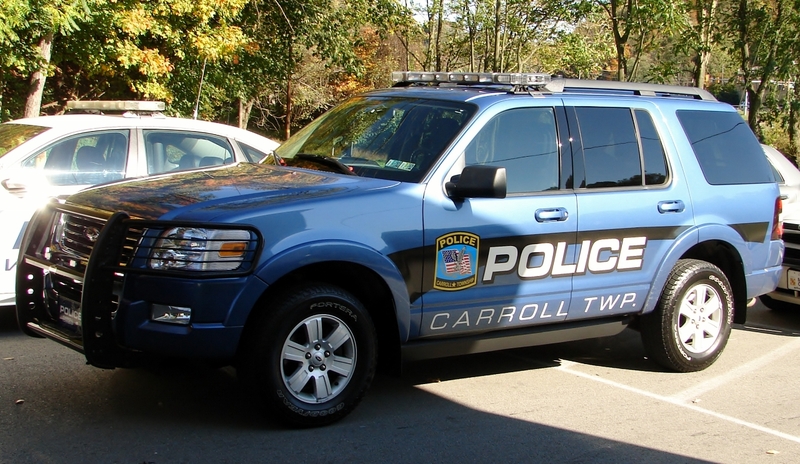 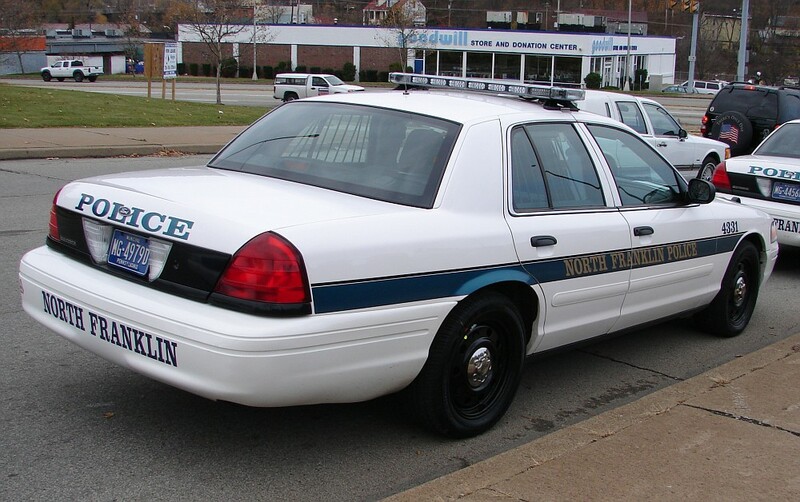 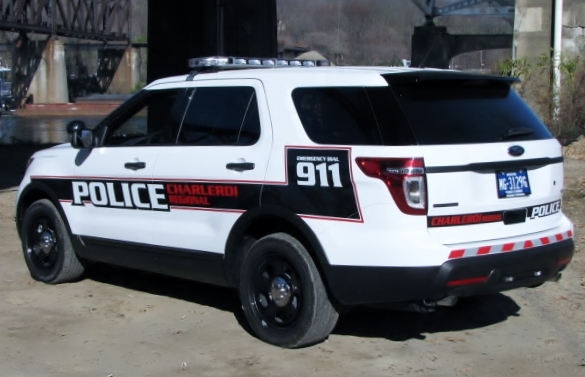 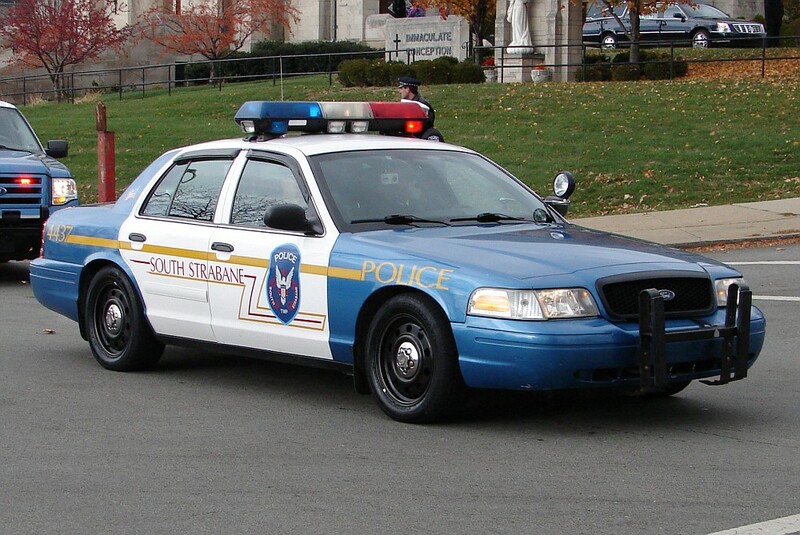 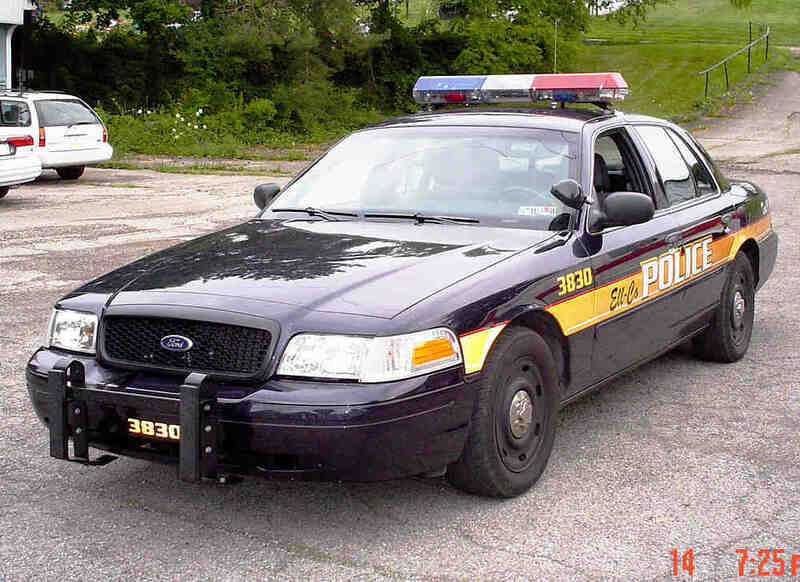 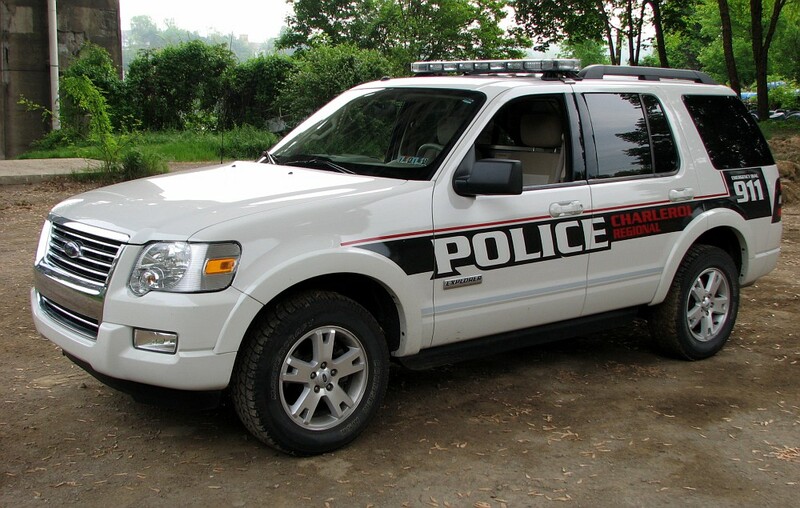 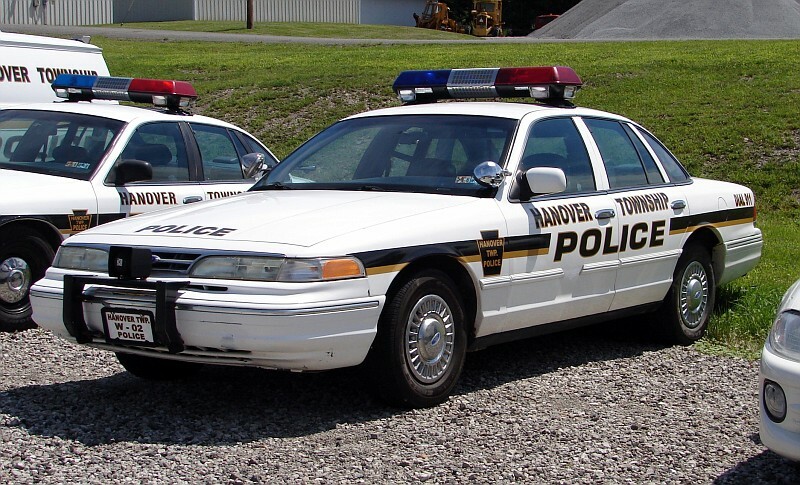 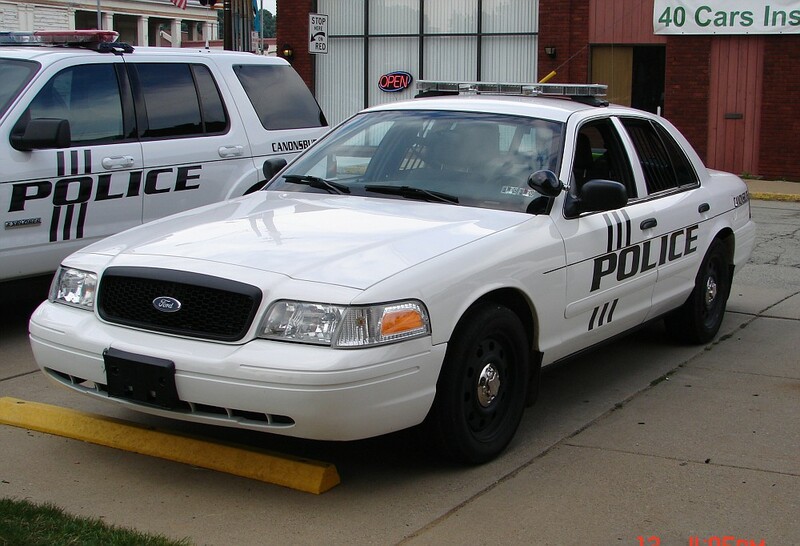 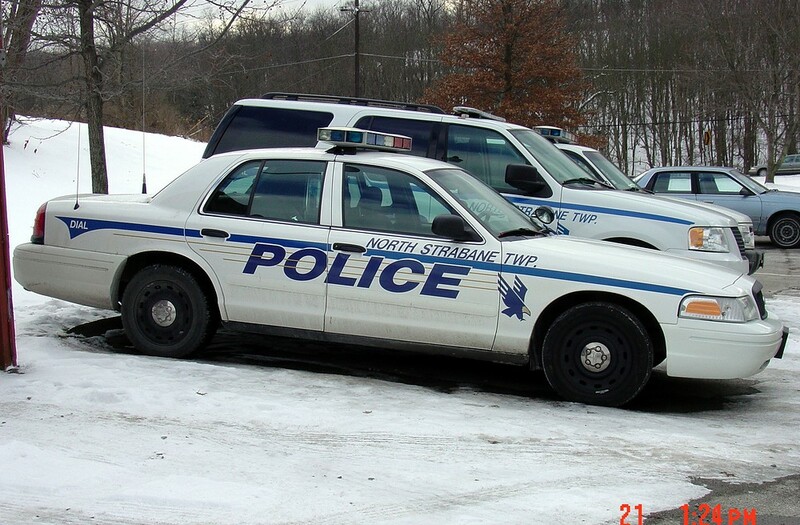 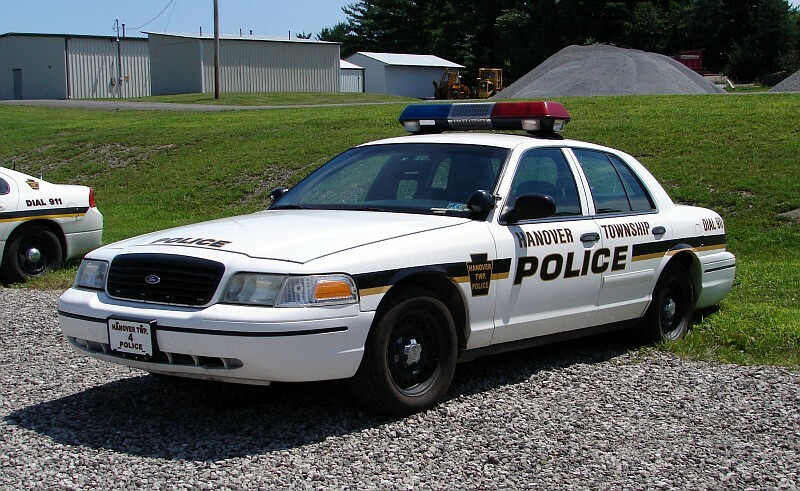 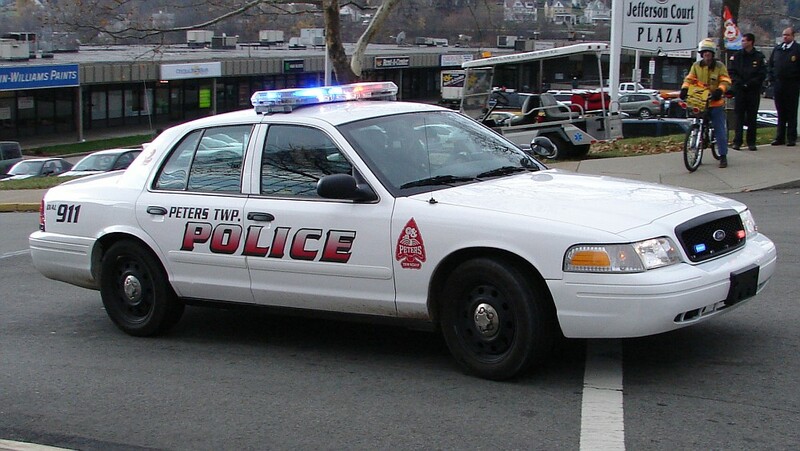 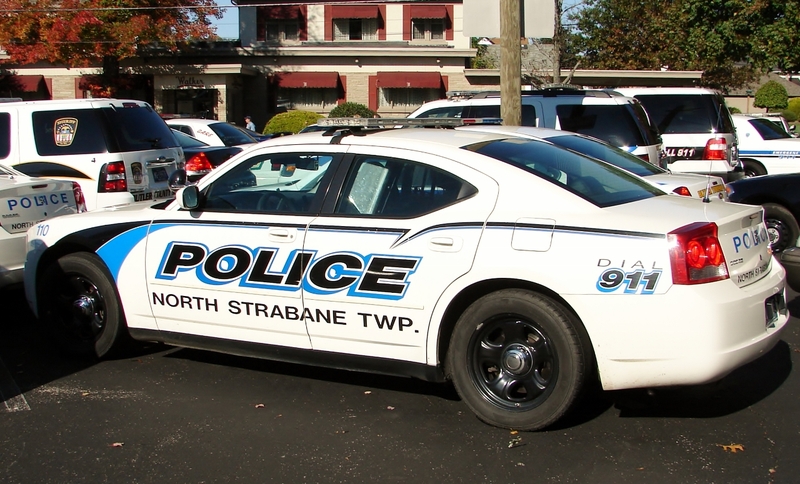 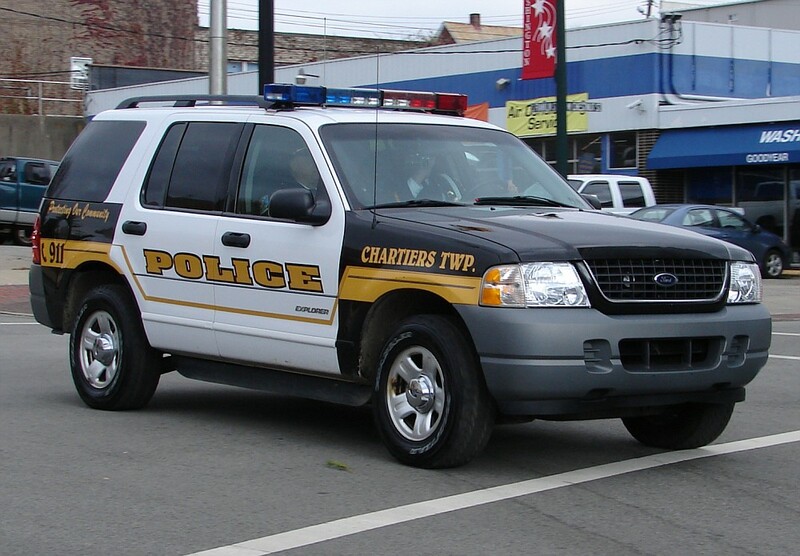 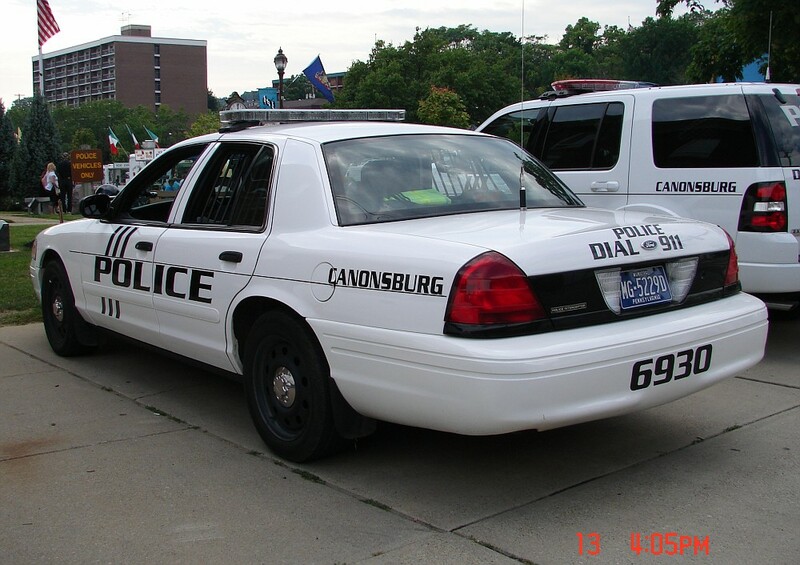 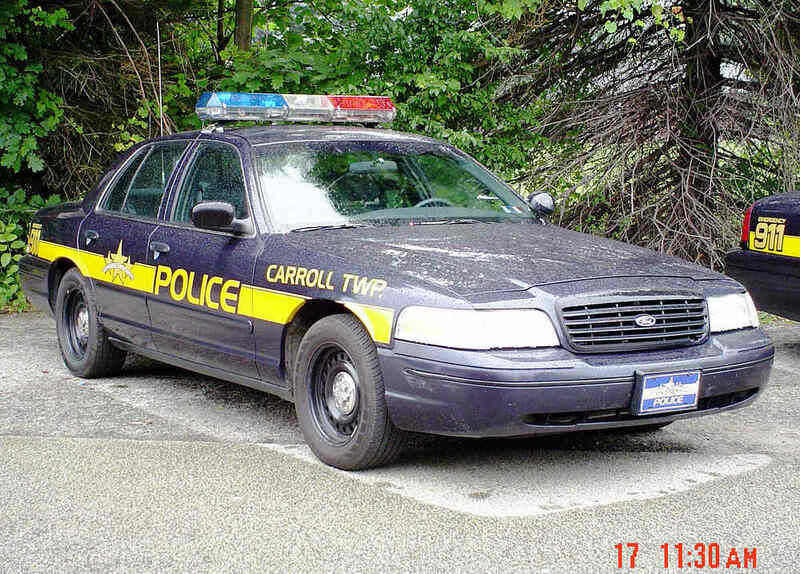 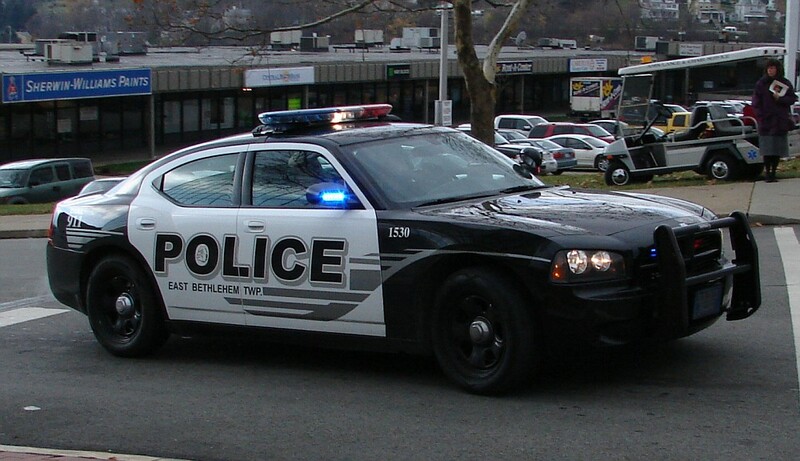 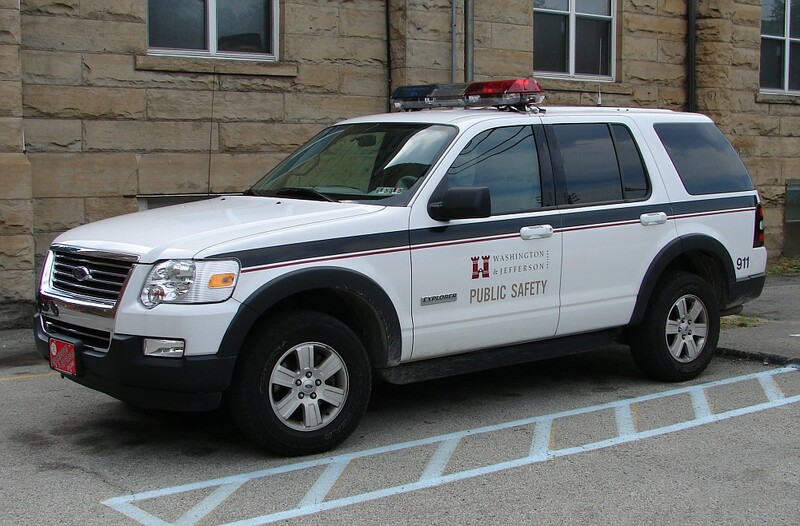 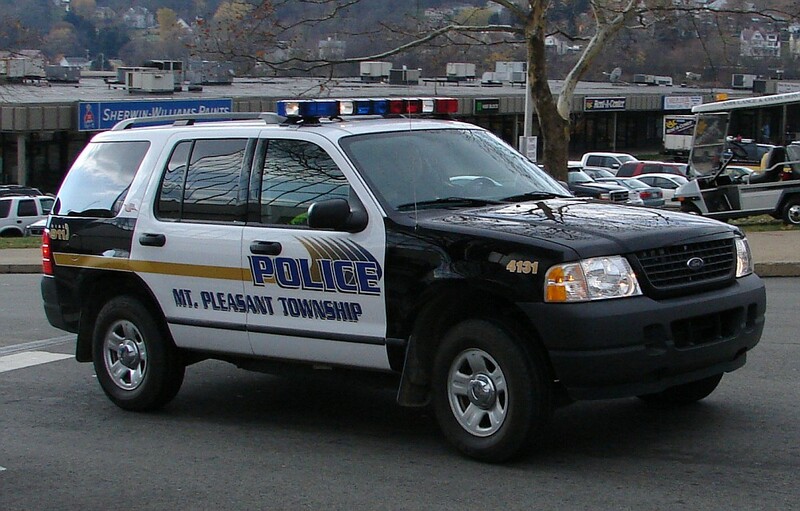 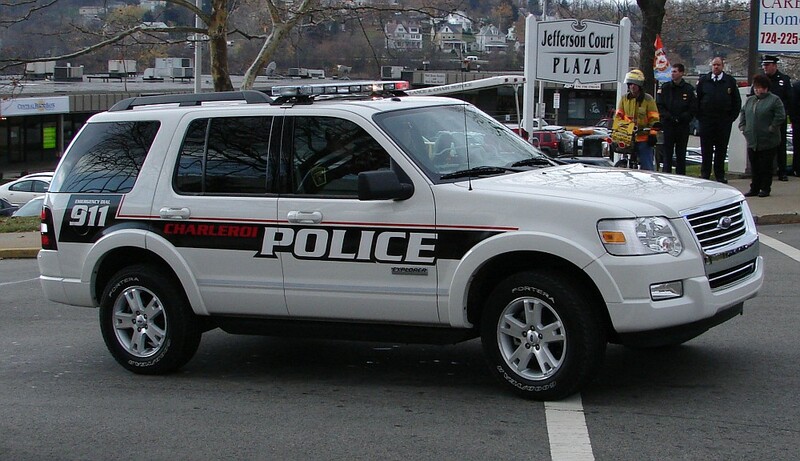 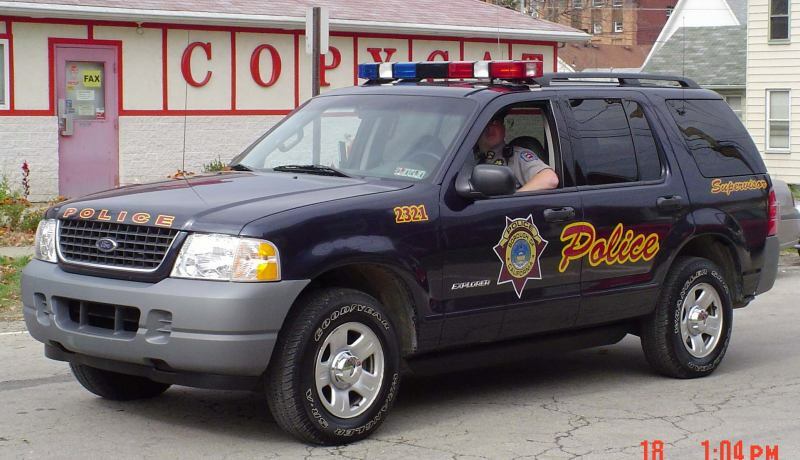 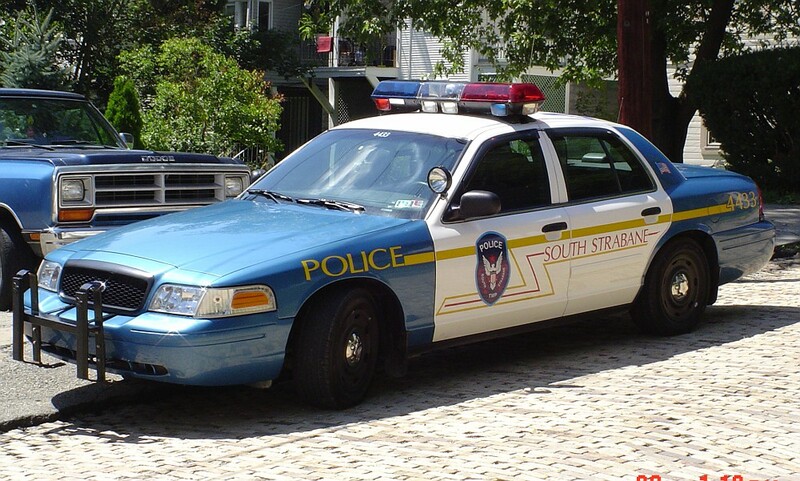 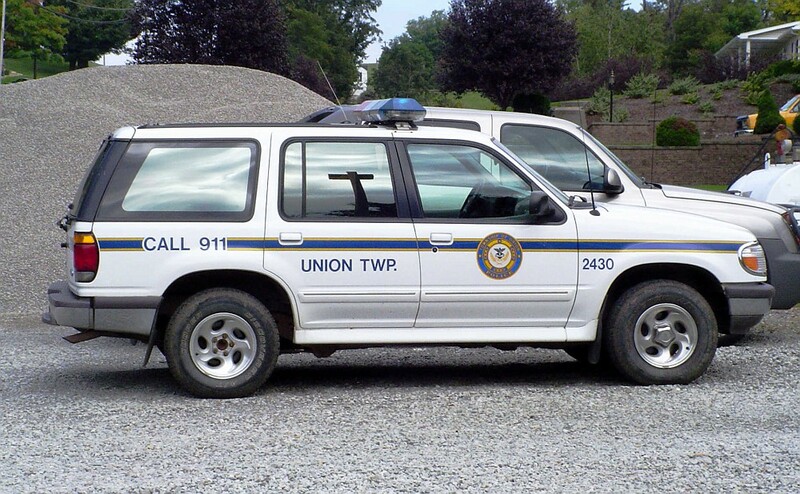 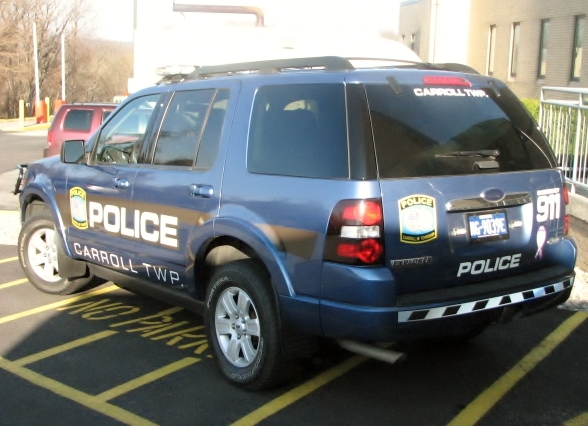 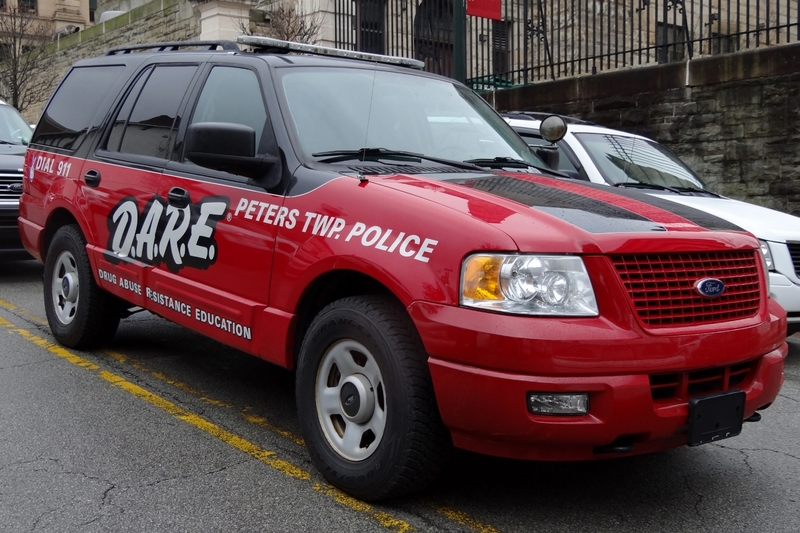 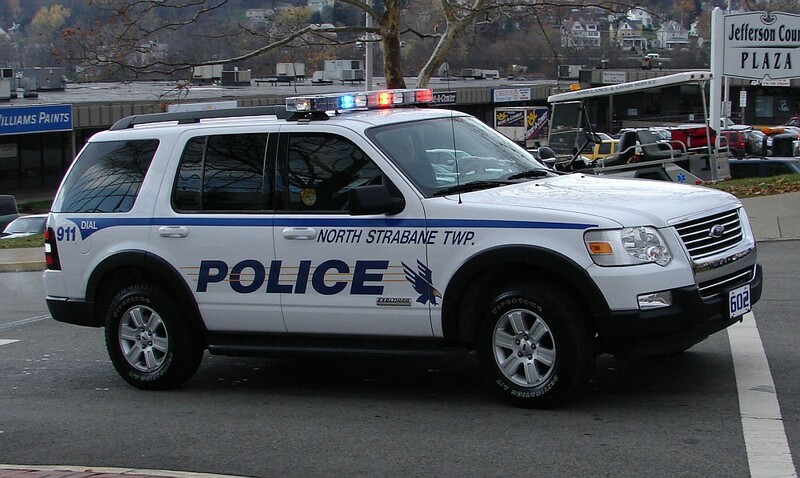 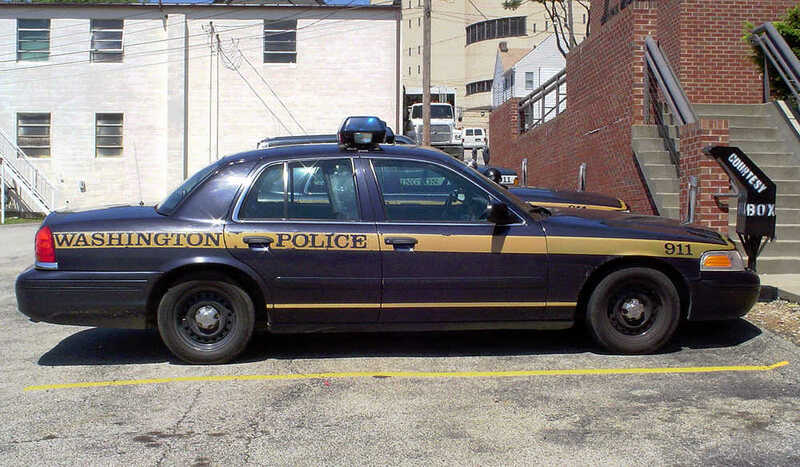 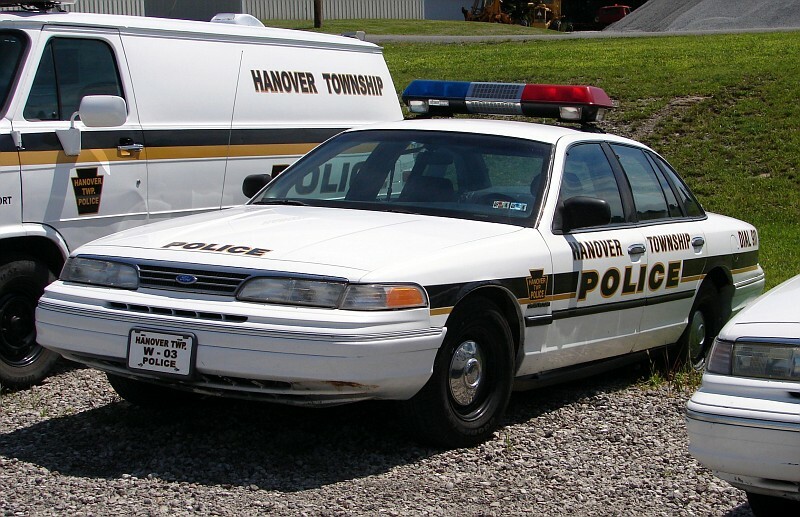 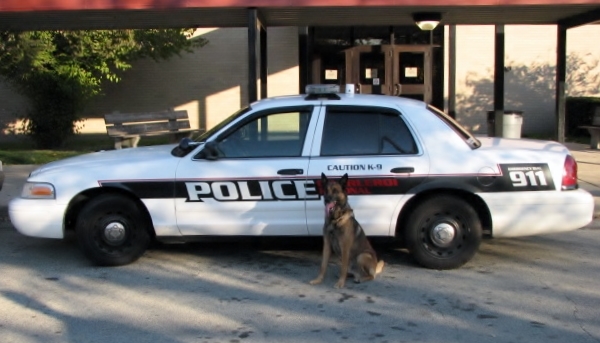 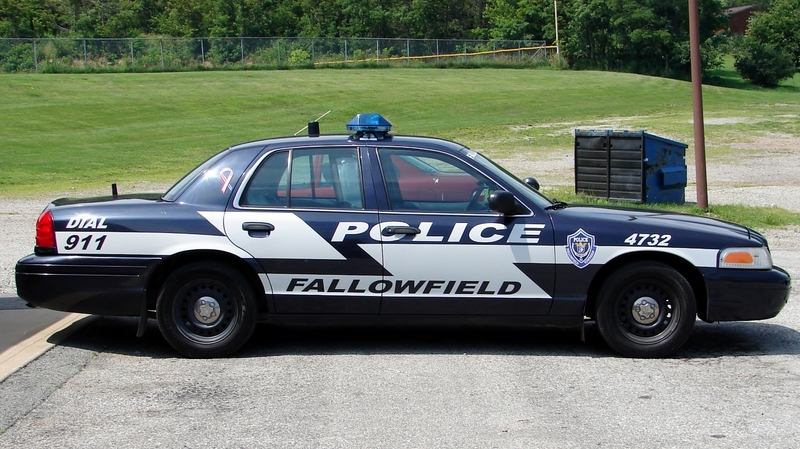 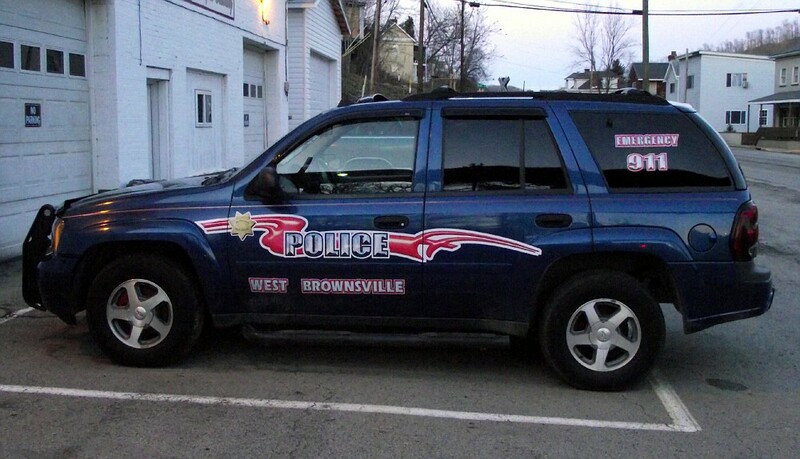 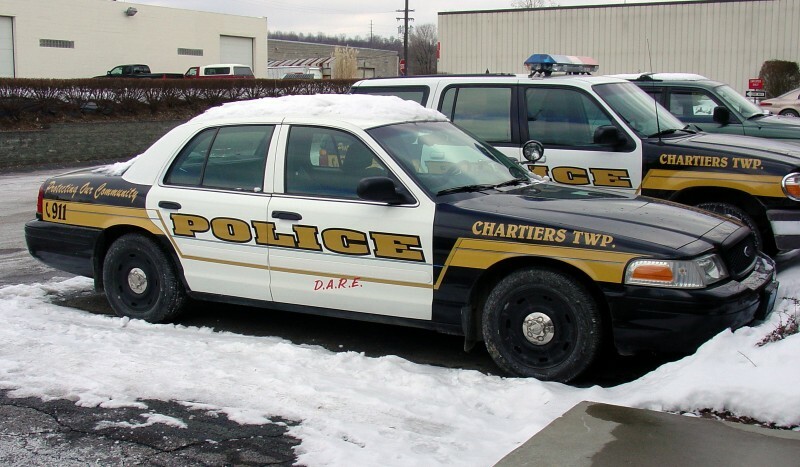 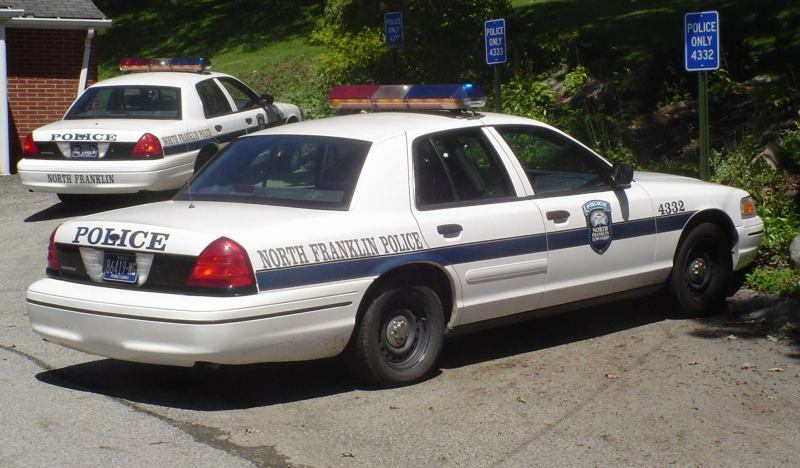 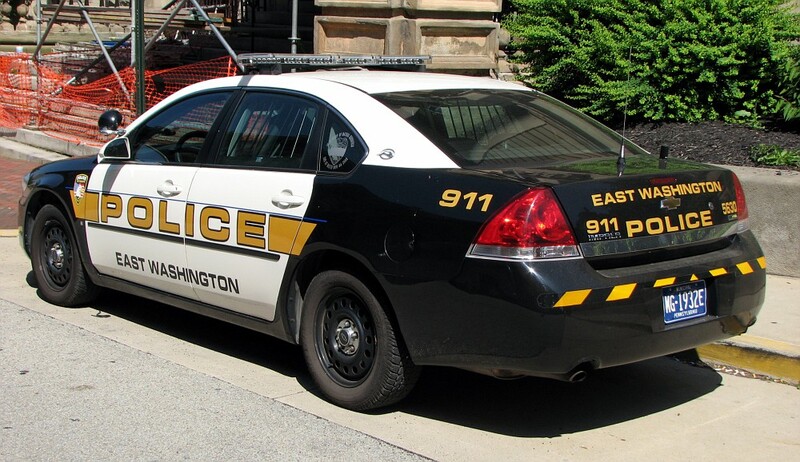 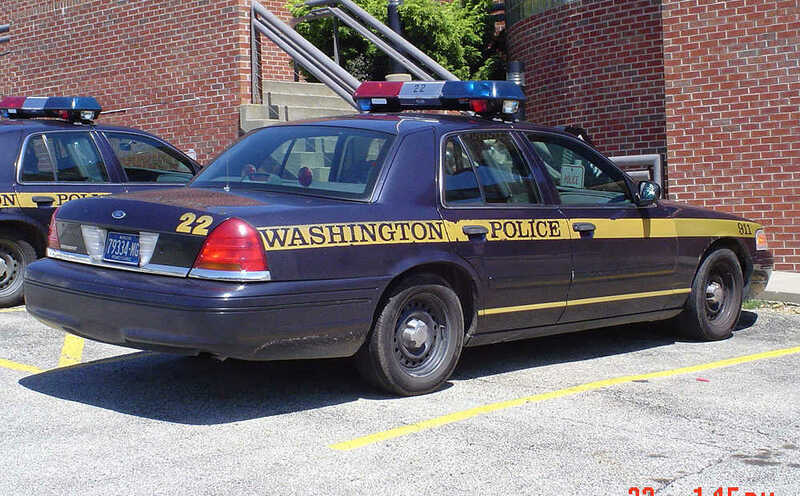 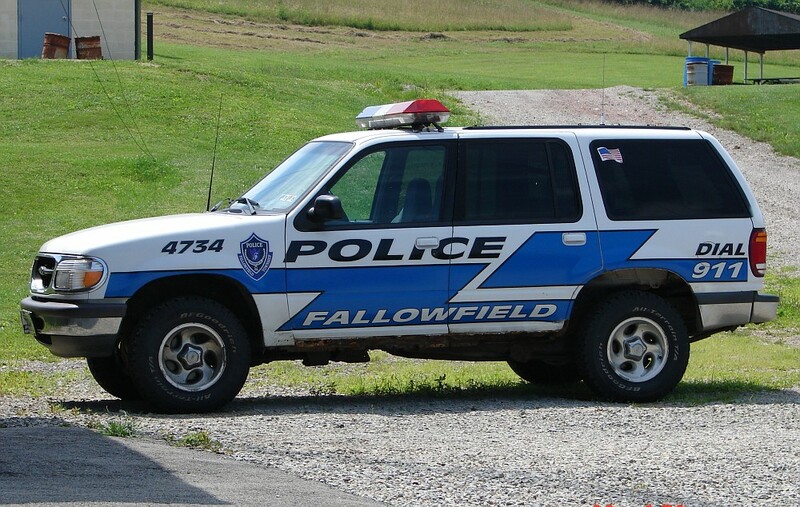 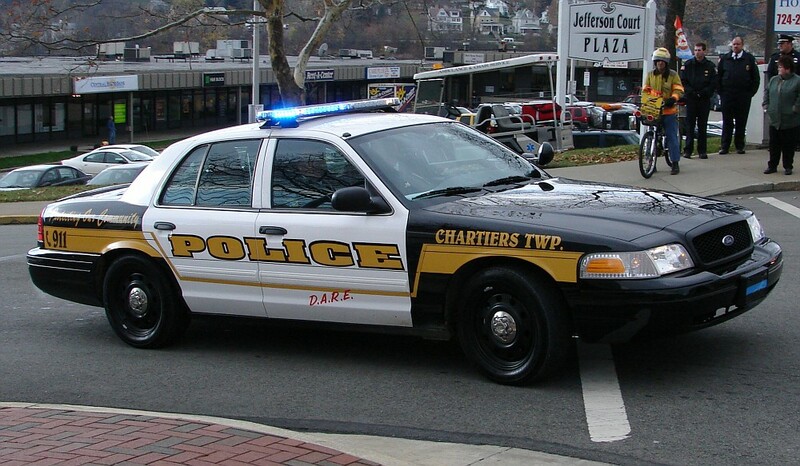 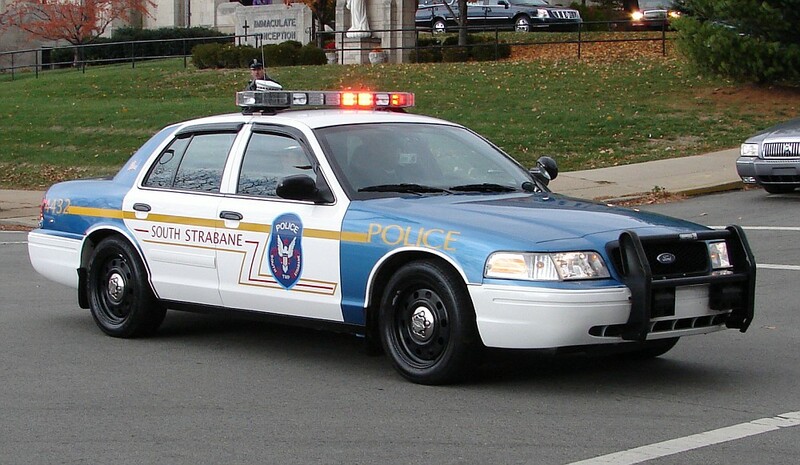 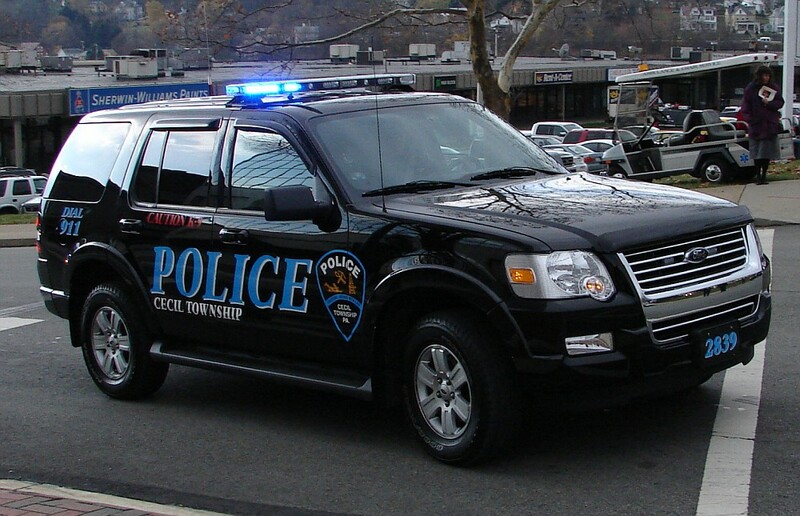 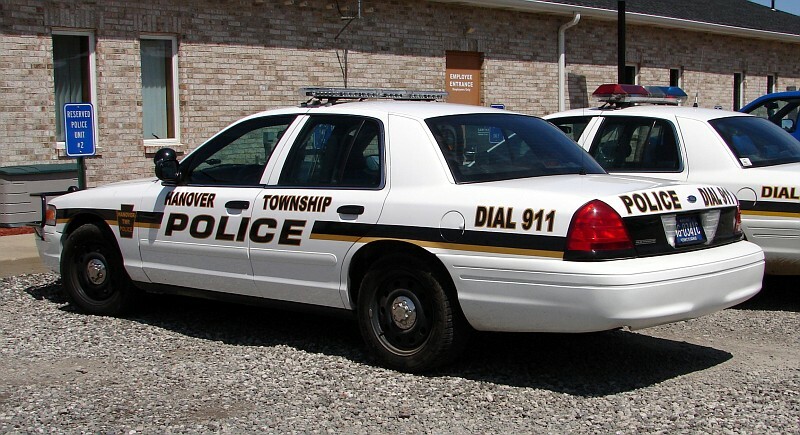 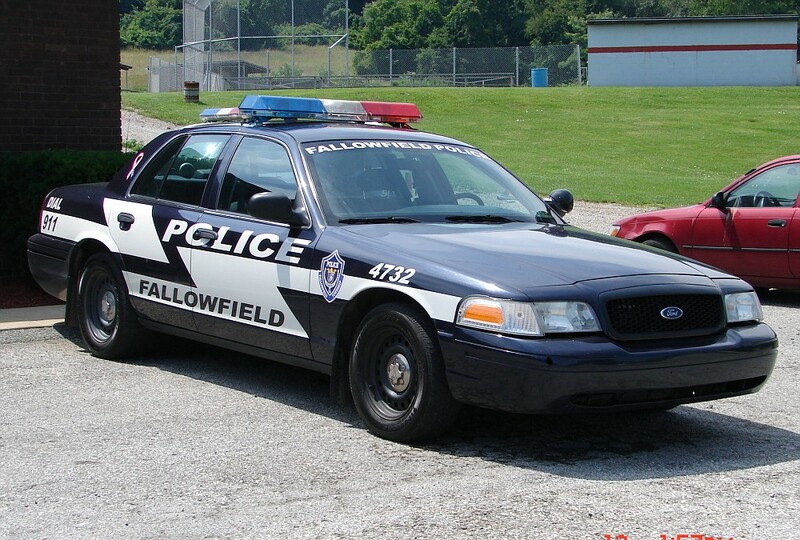 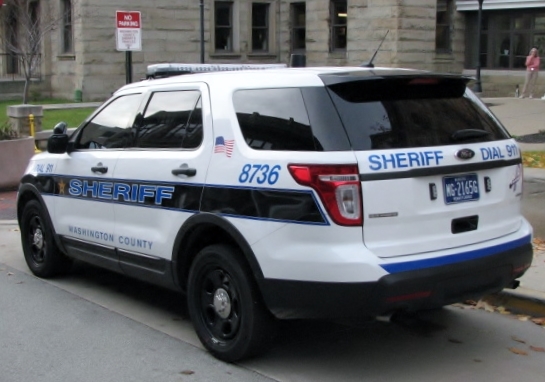 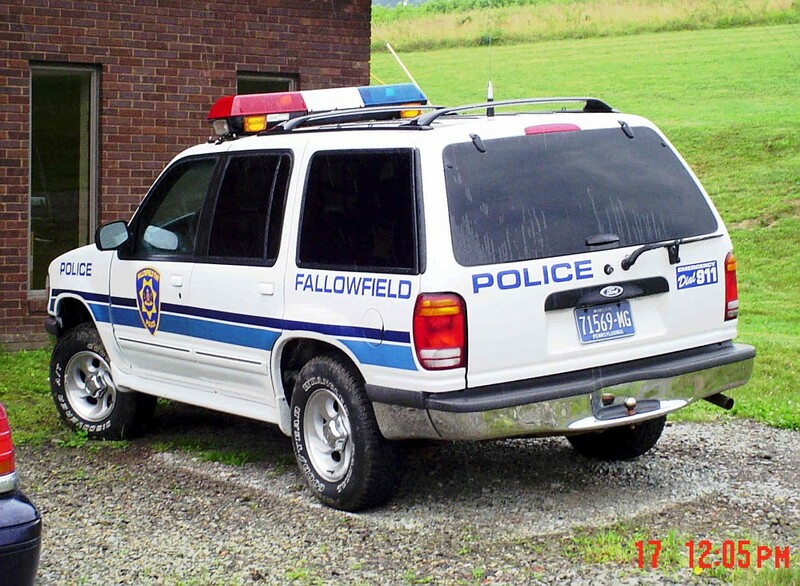 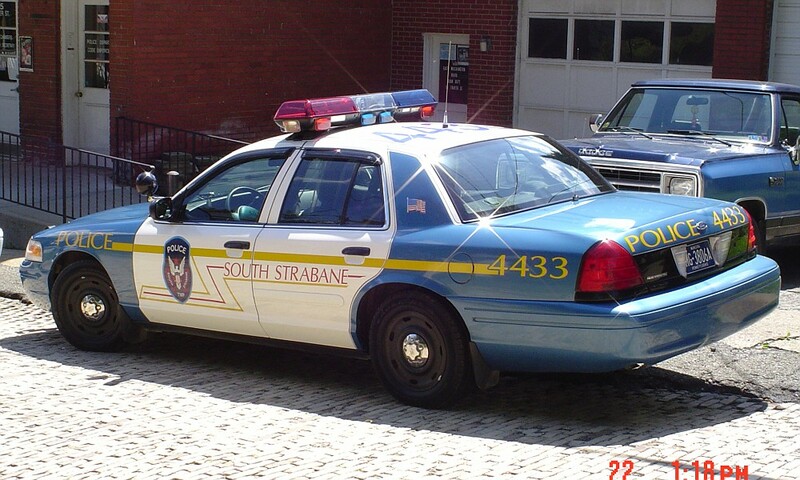 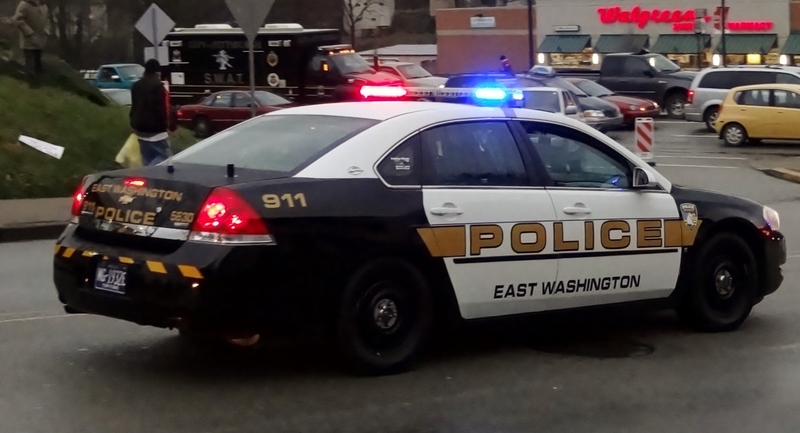 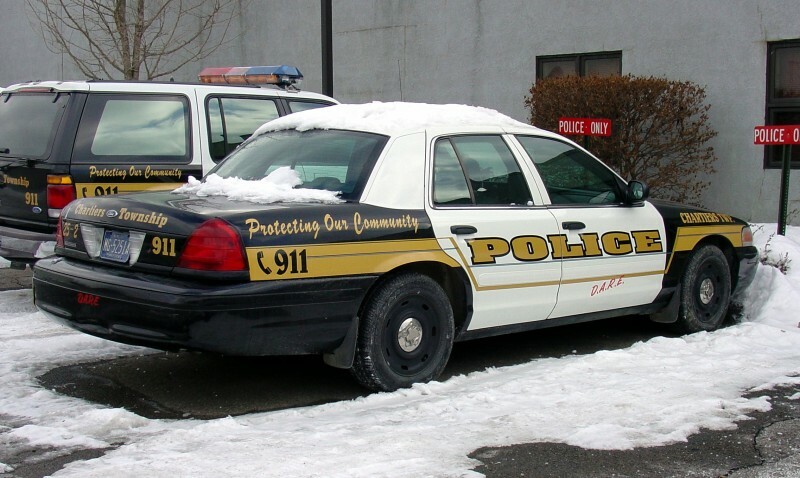 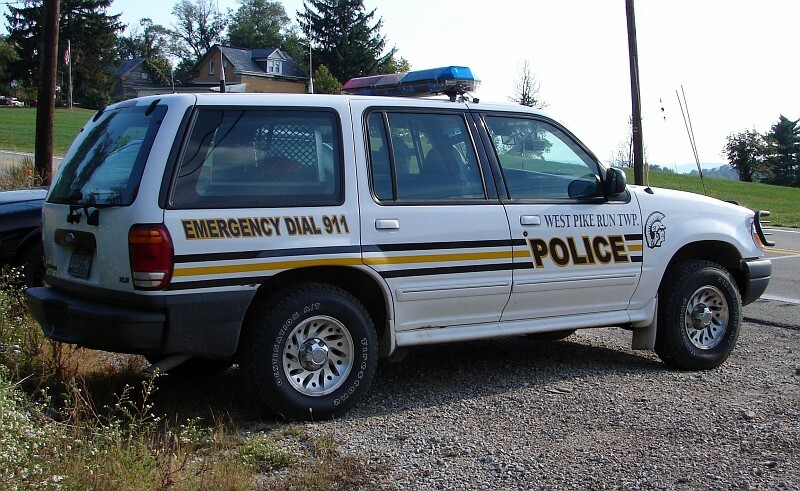 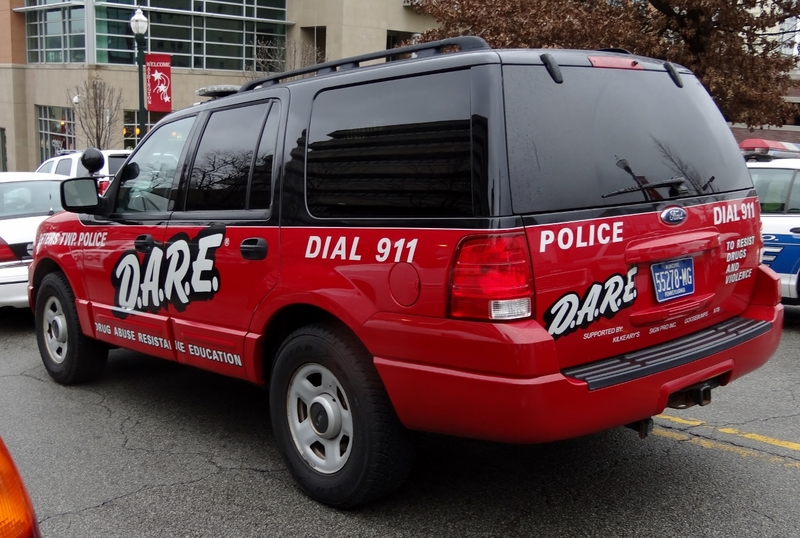 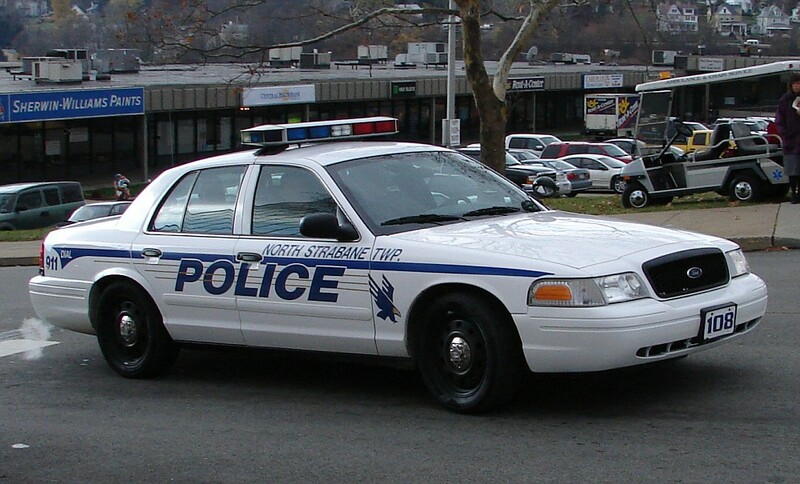 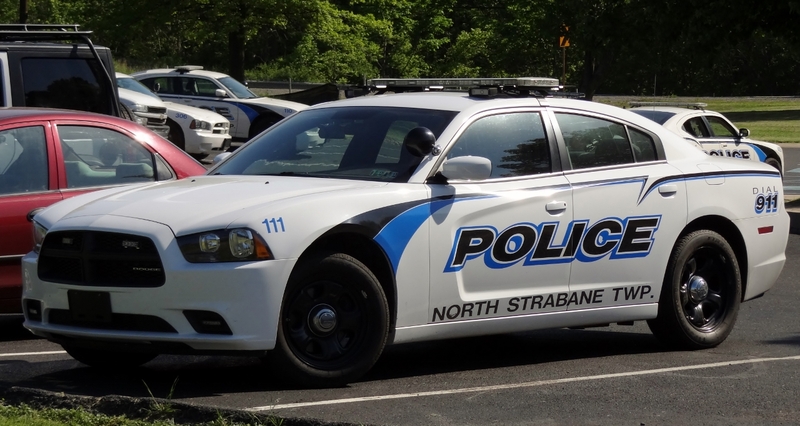 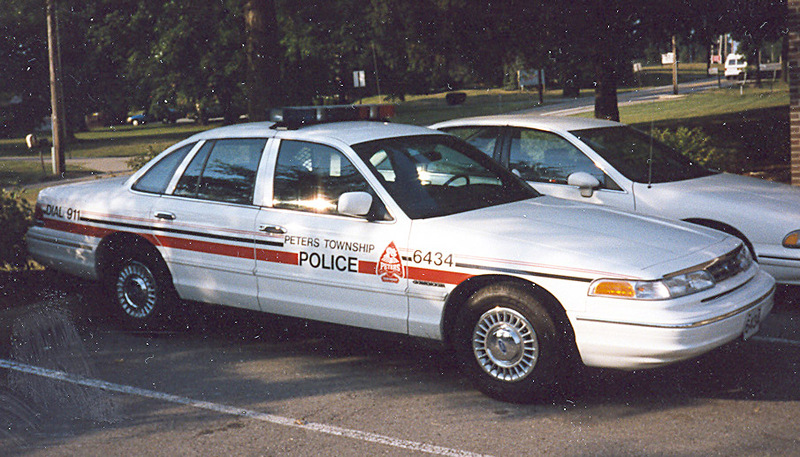 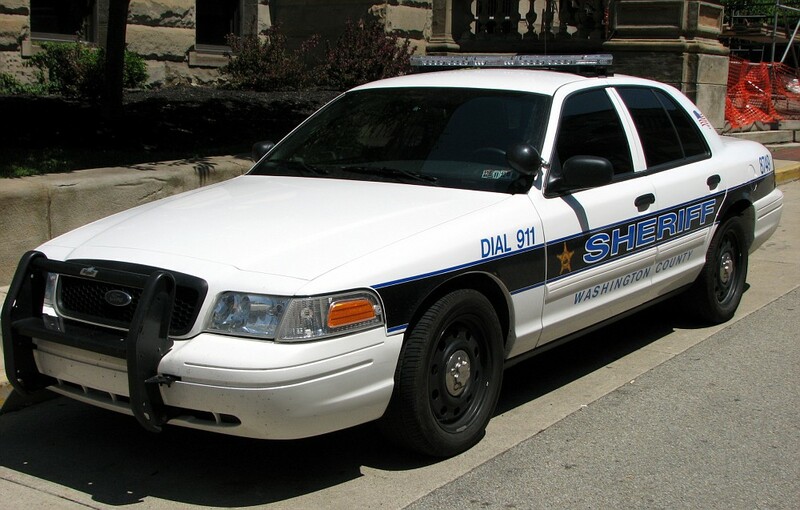 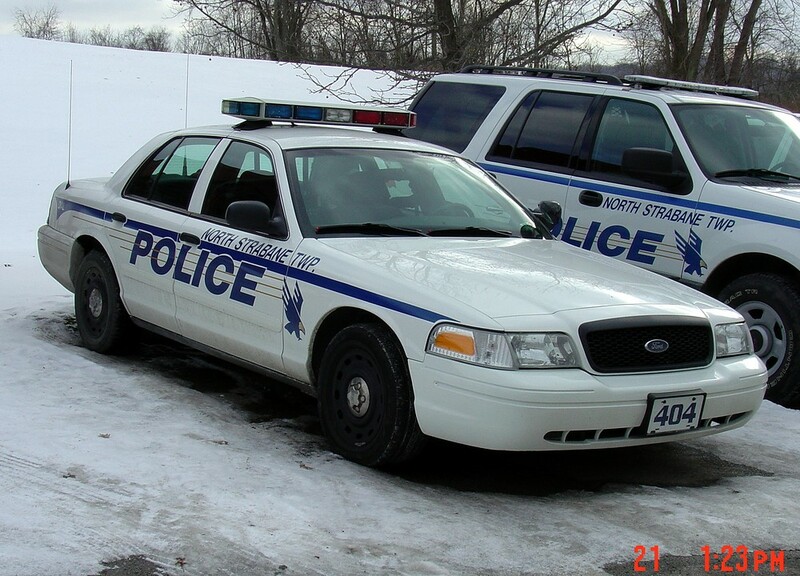 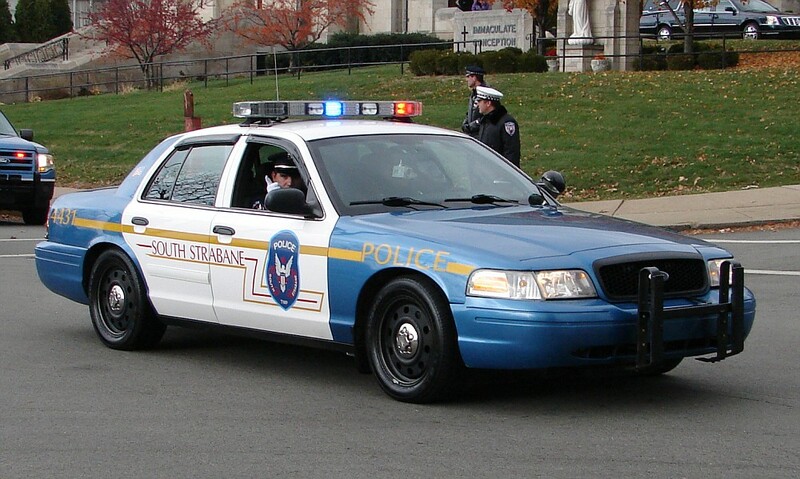 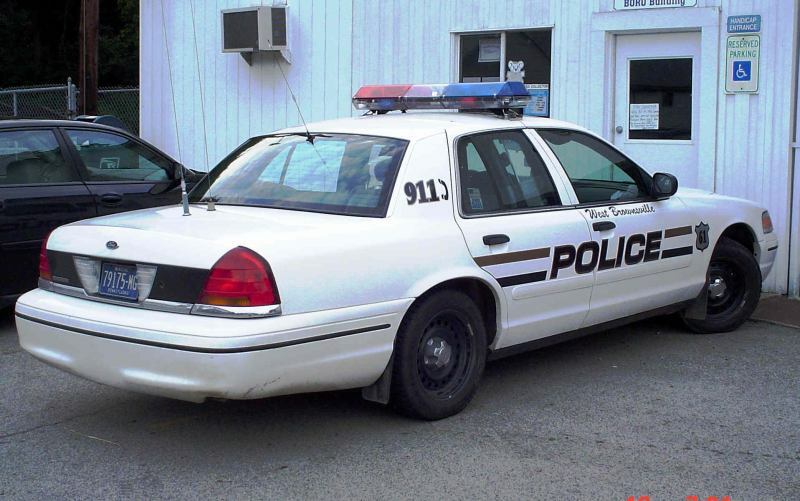 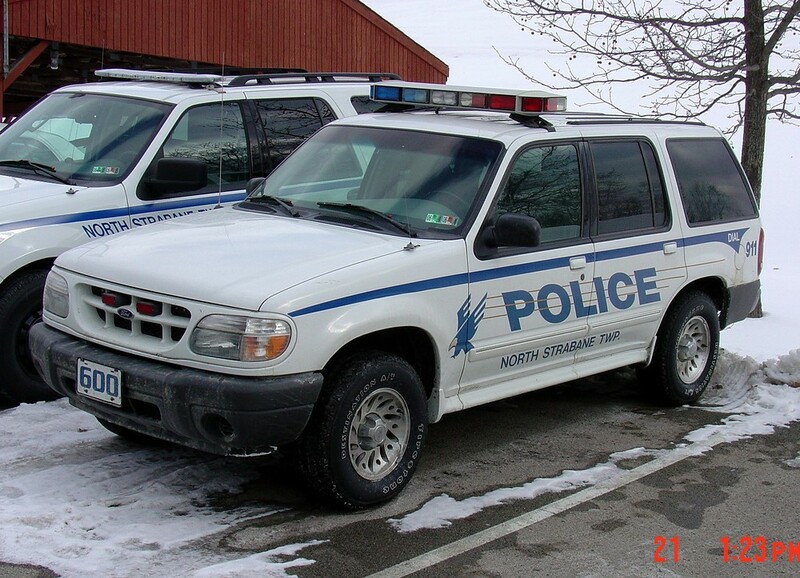 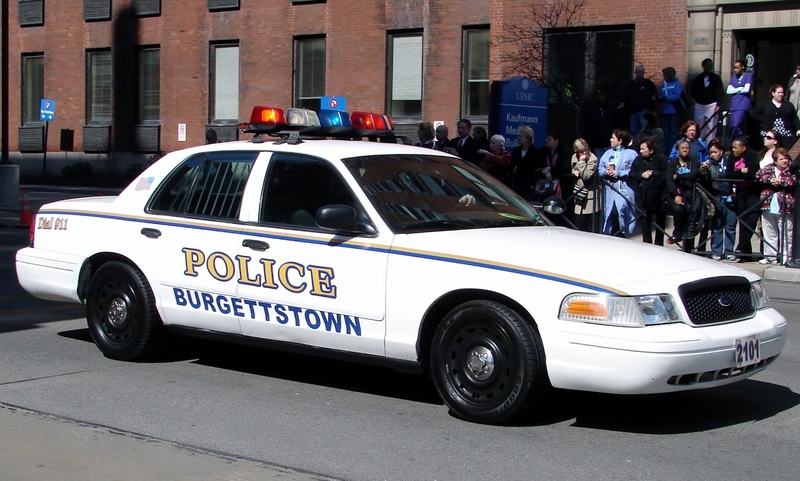 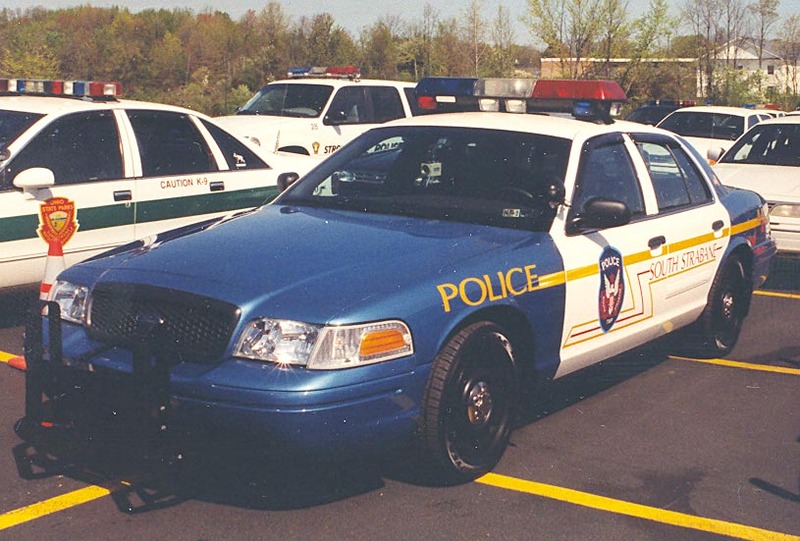 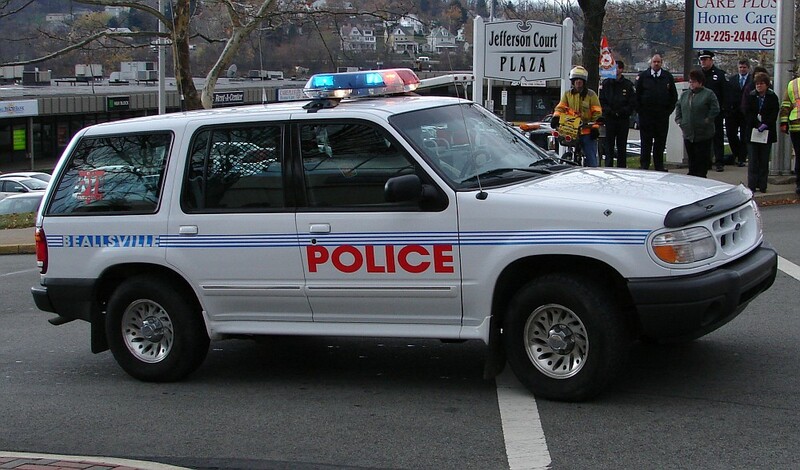 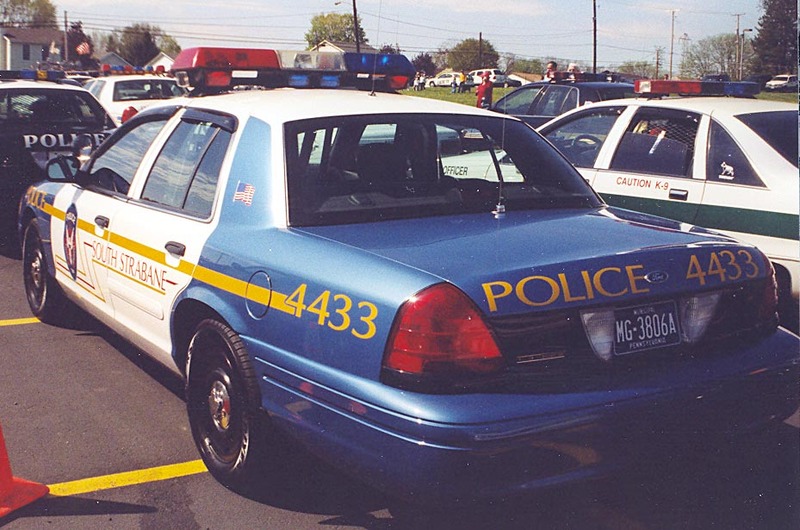 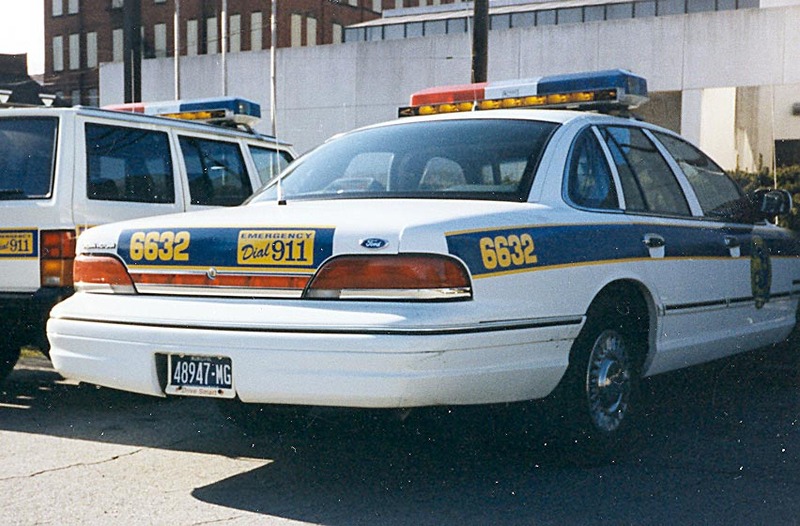 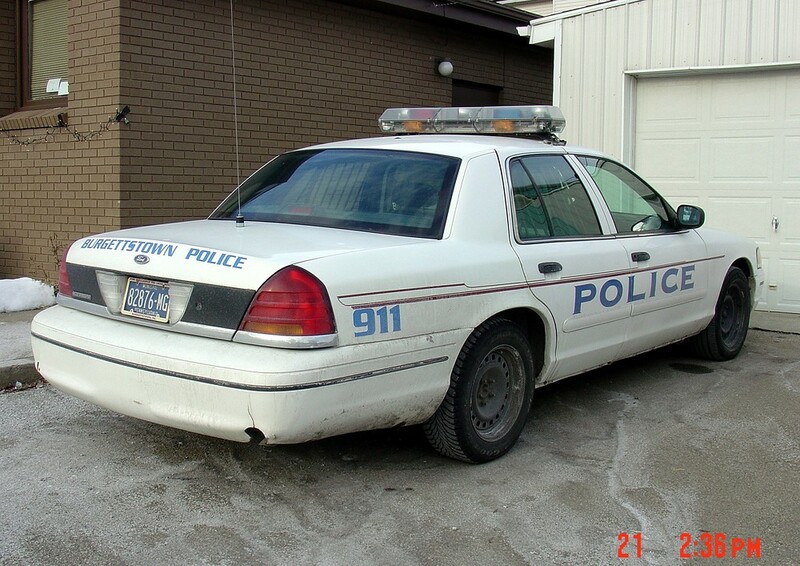 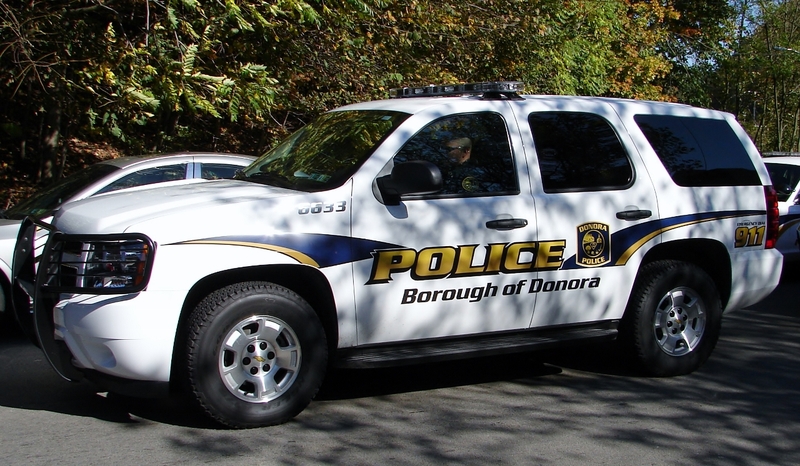 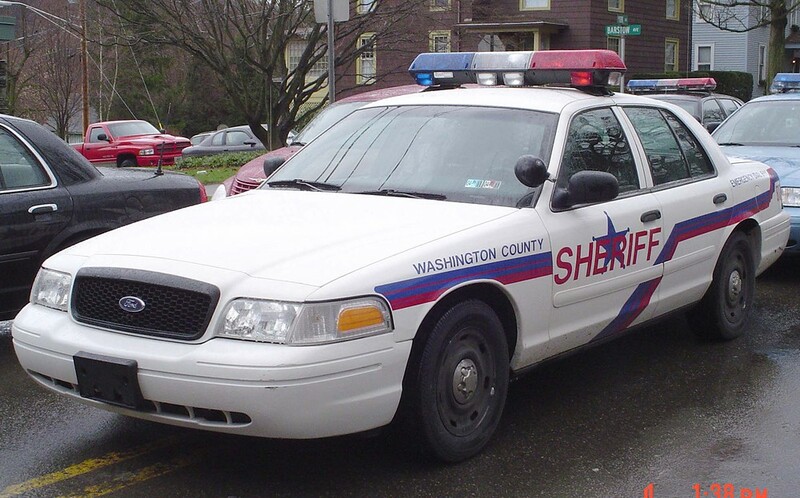 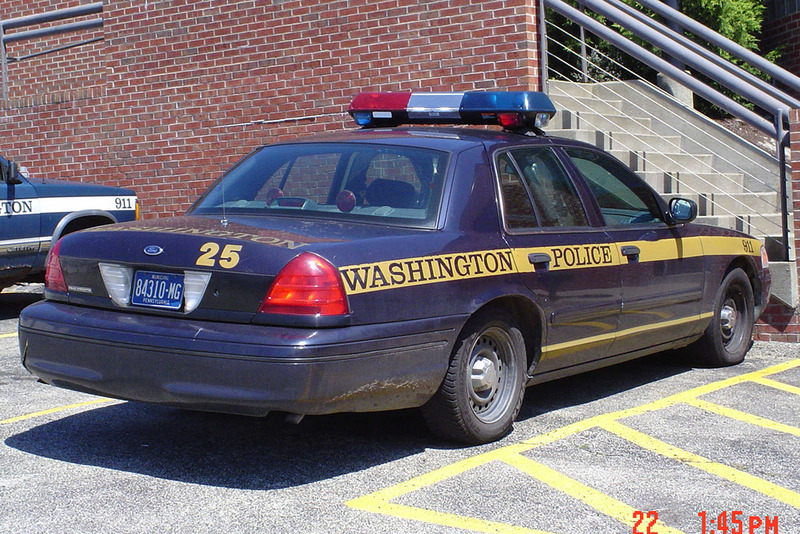 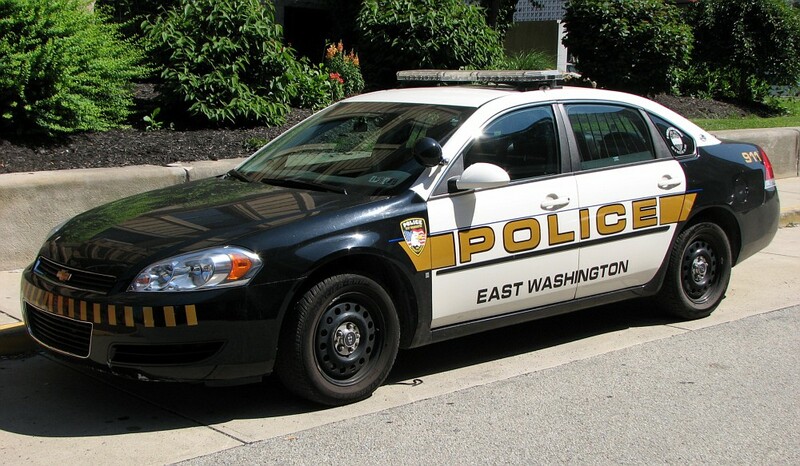 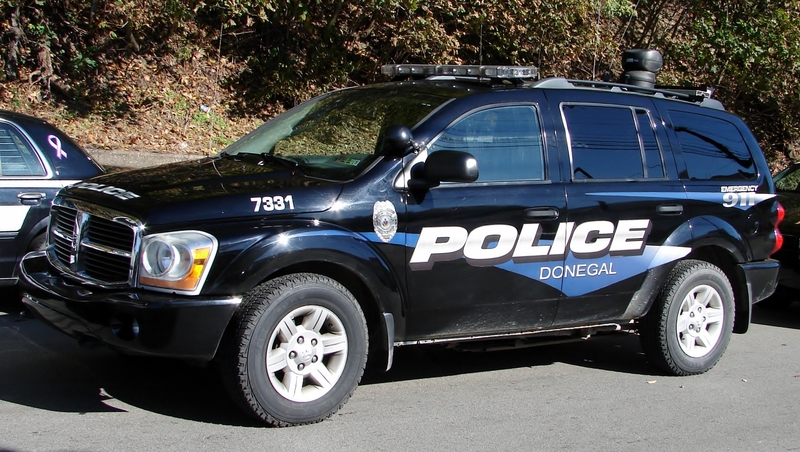 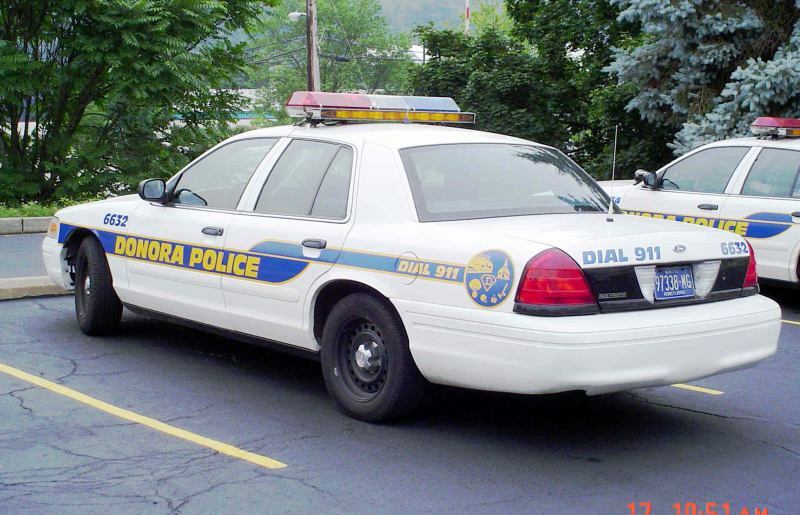 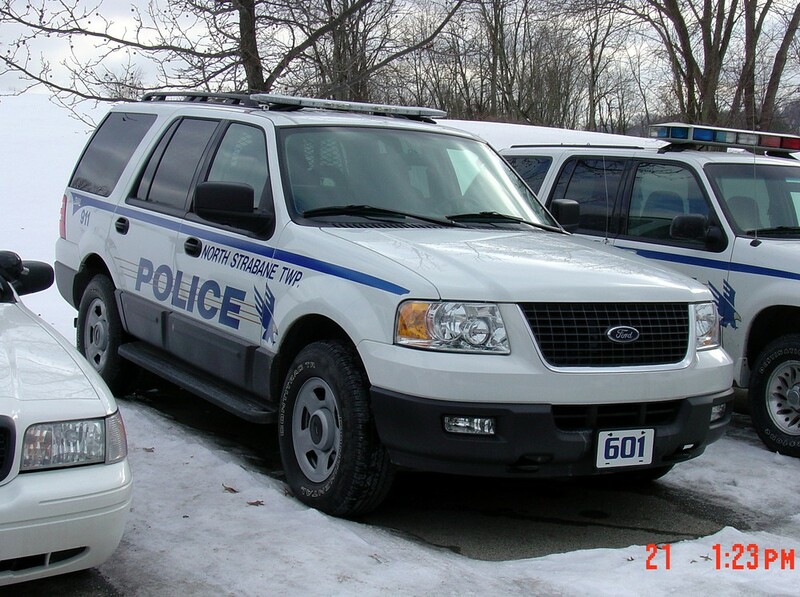 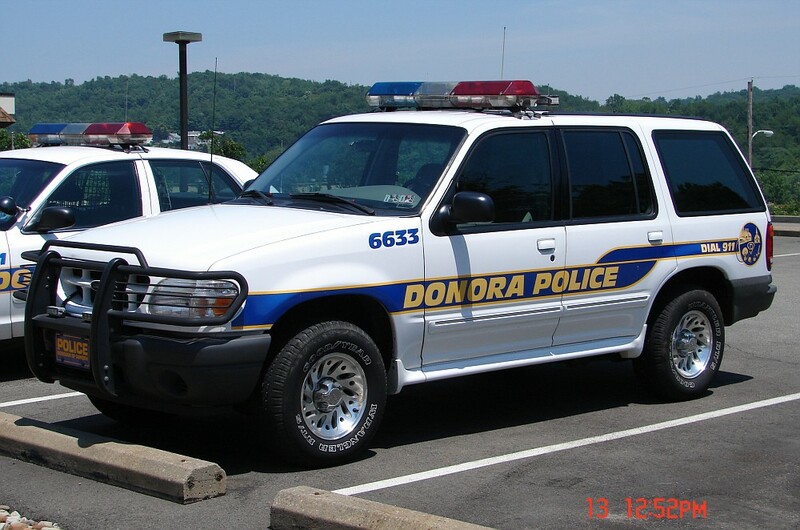 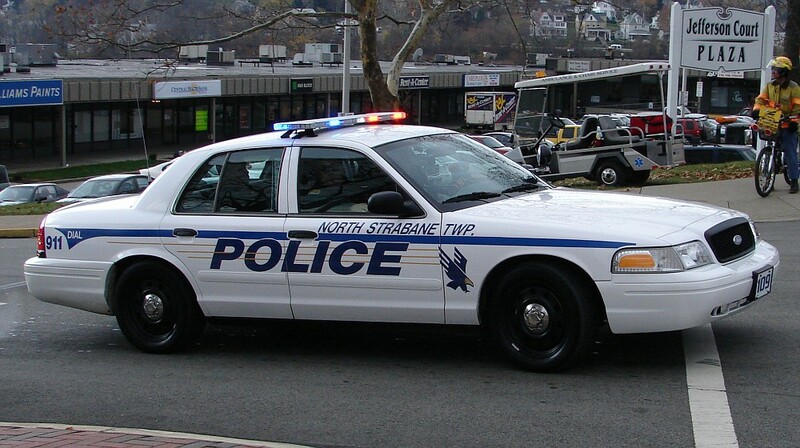 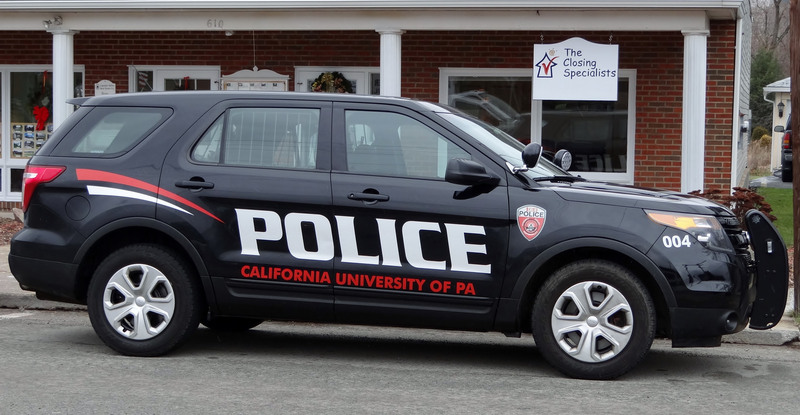 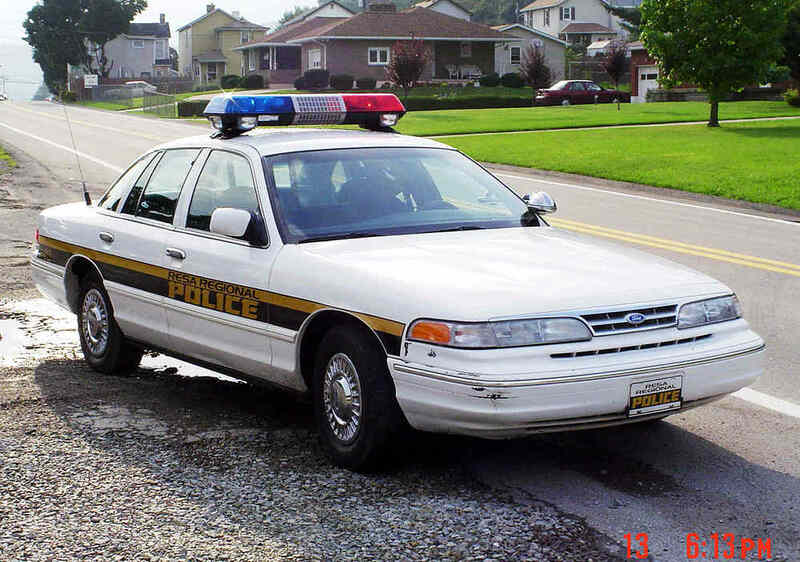 Provides Police Services to the Boroughs of North Charleroi, Speers & Twilight. 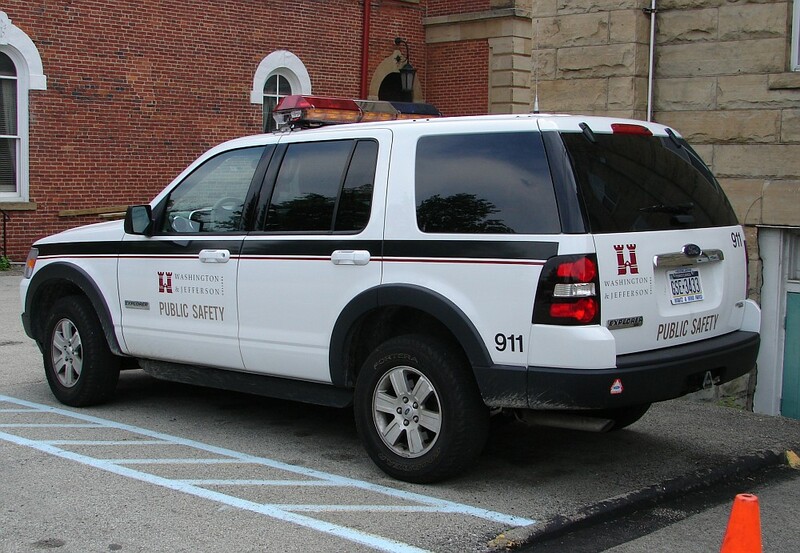 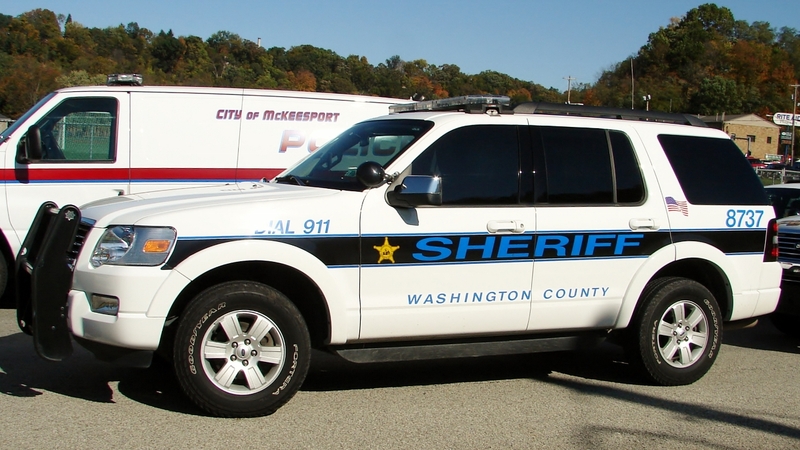 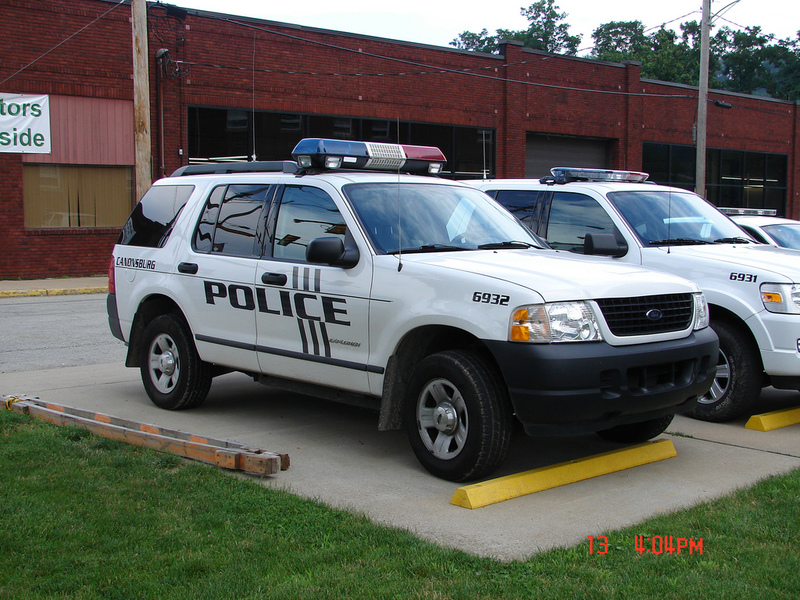 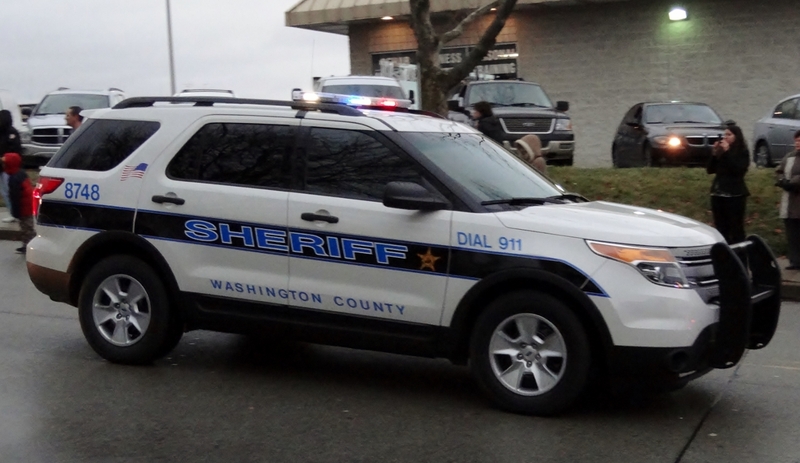 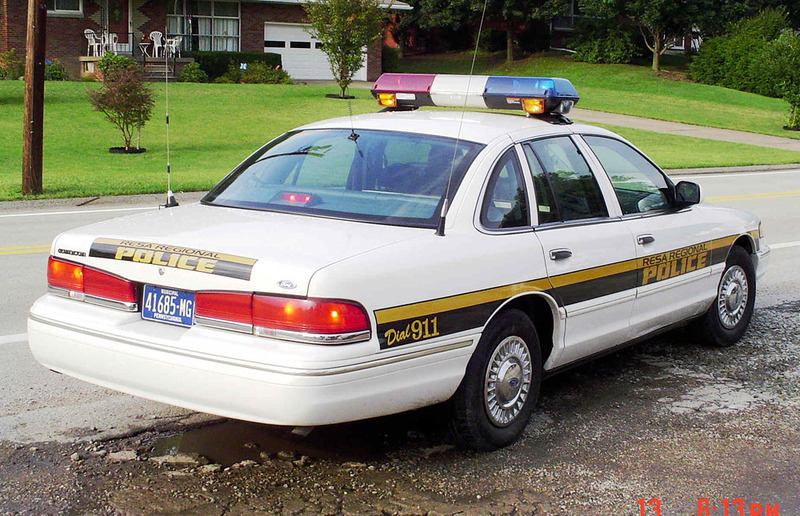 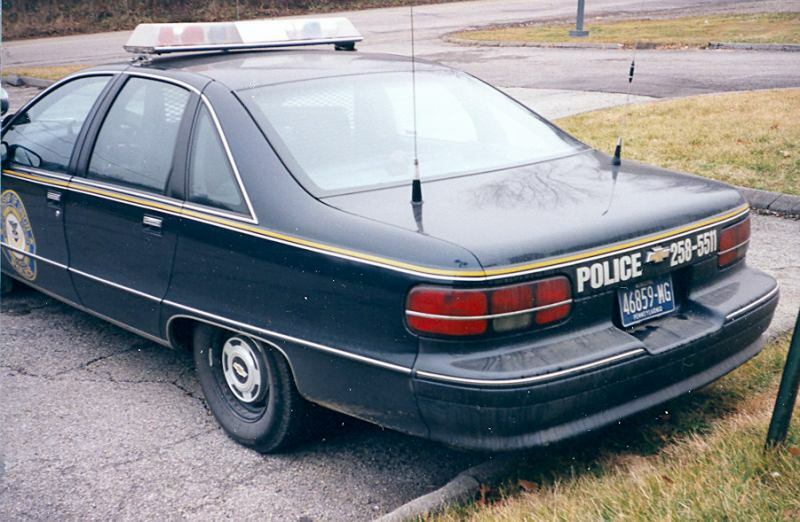 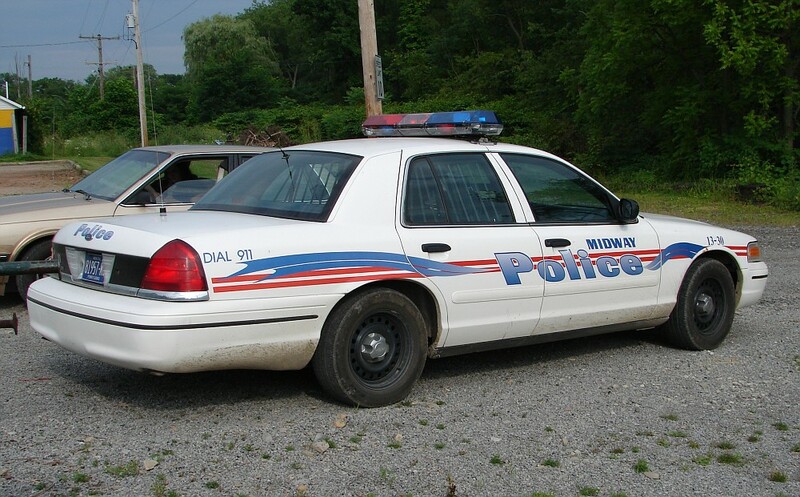 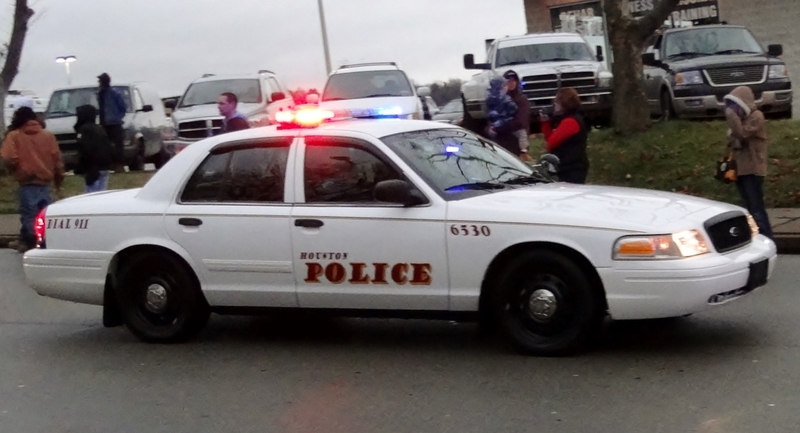 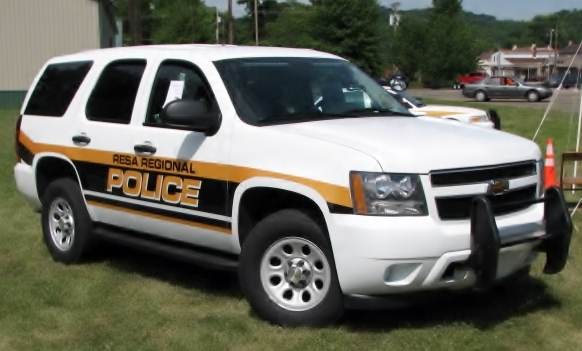 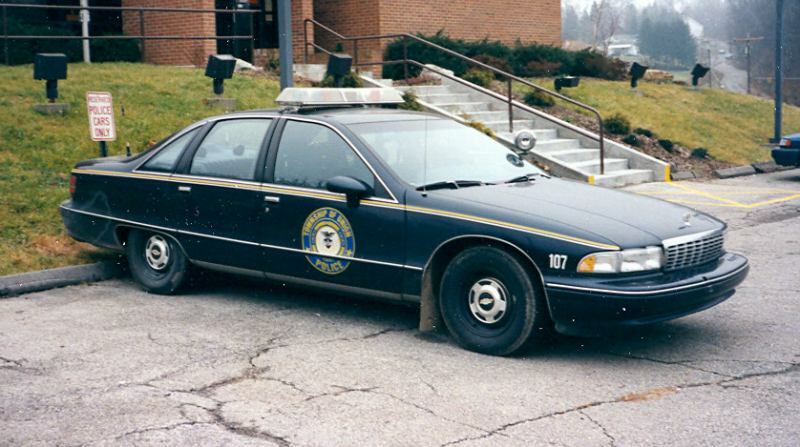 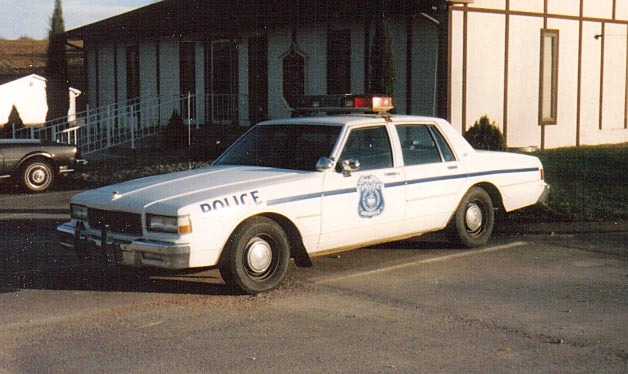 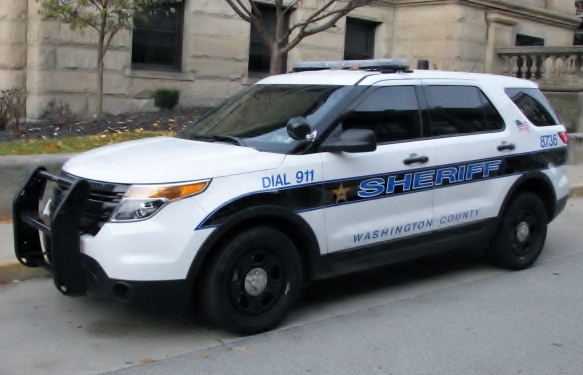 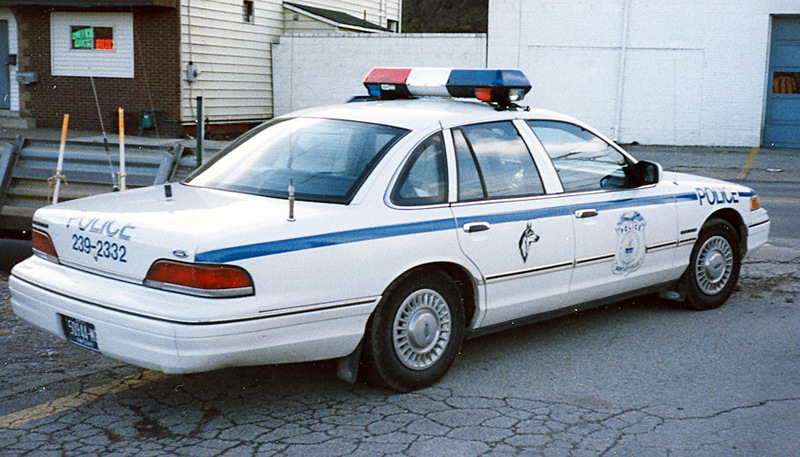 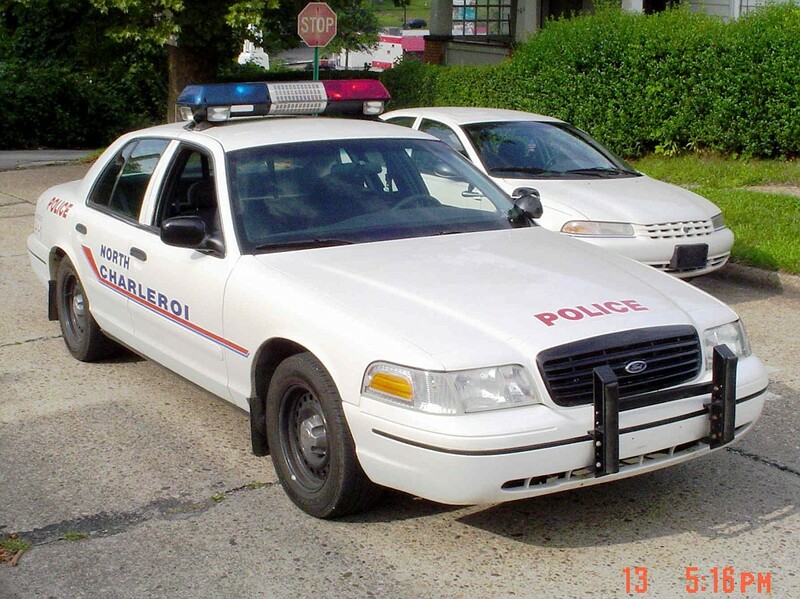 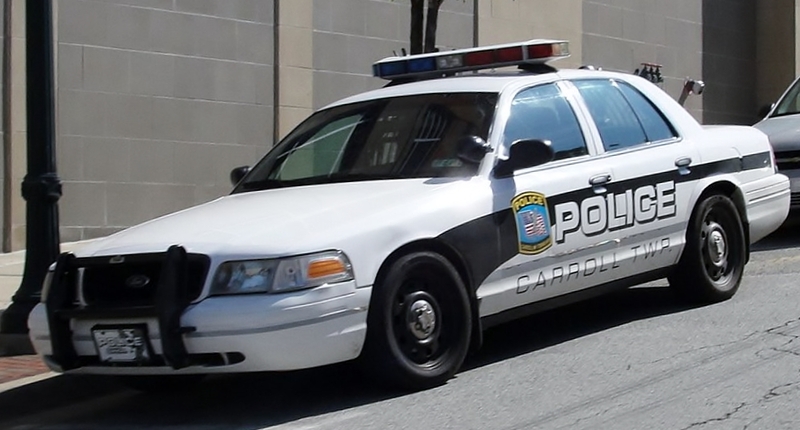 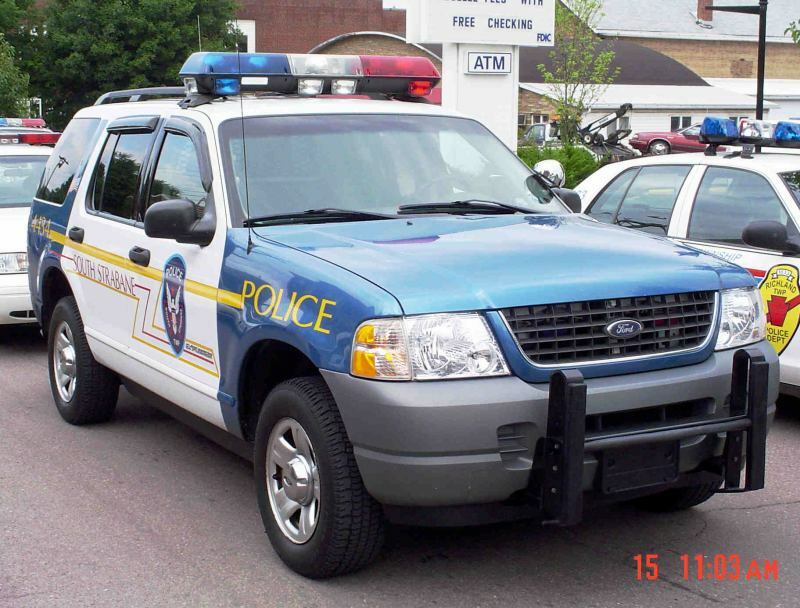 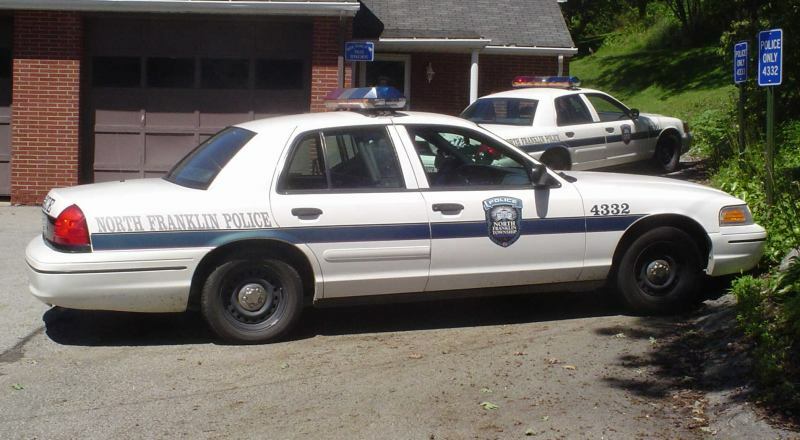 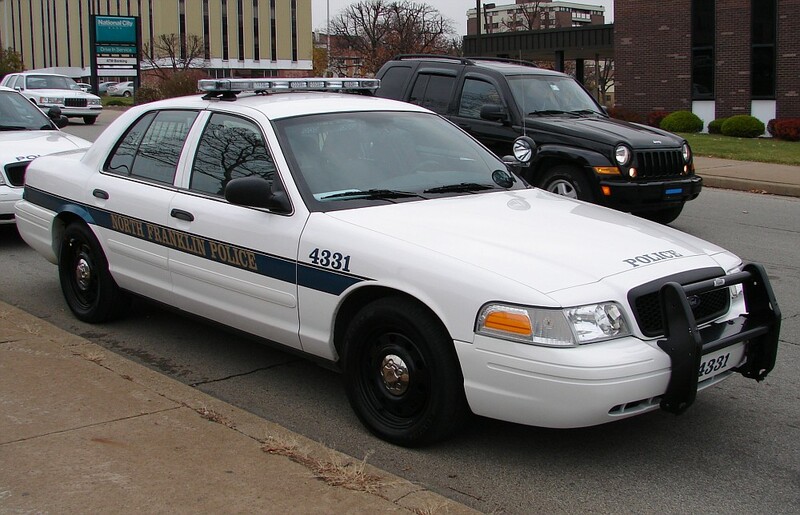 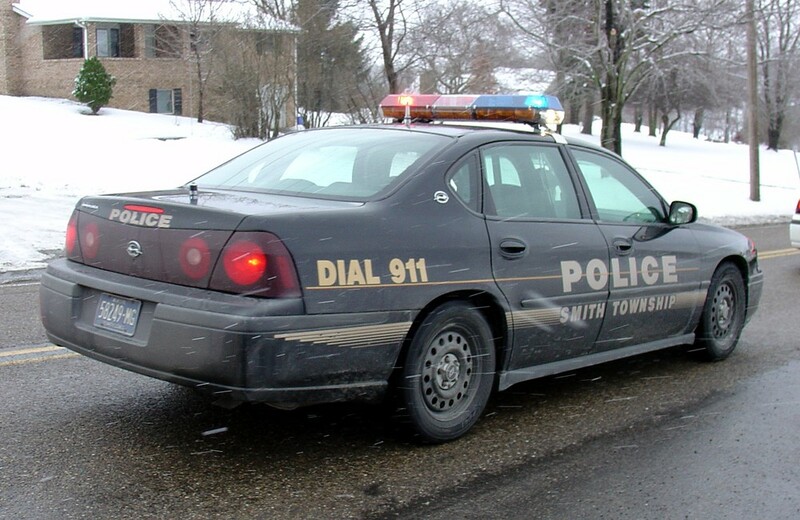 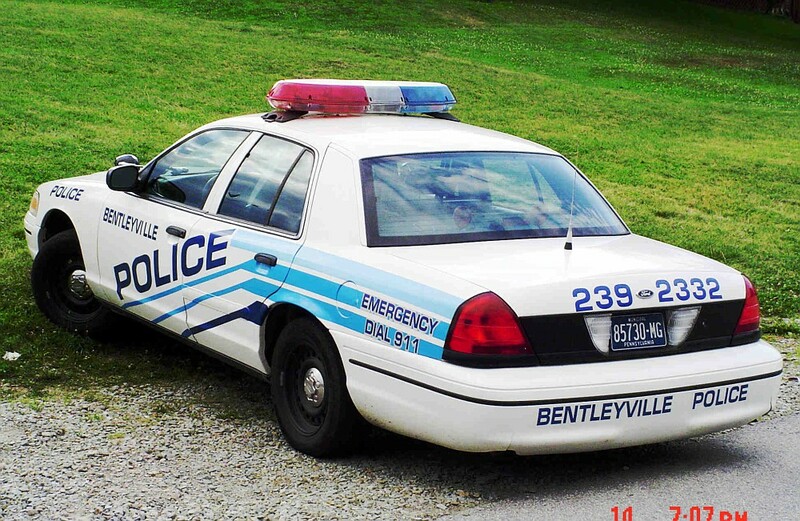 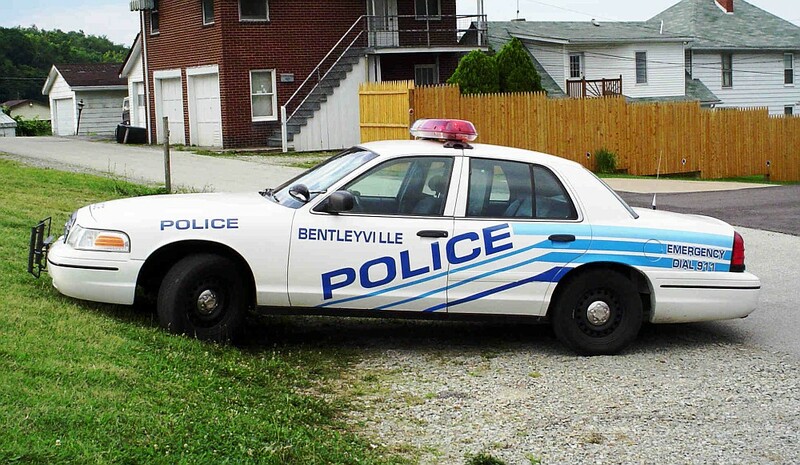 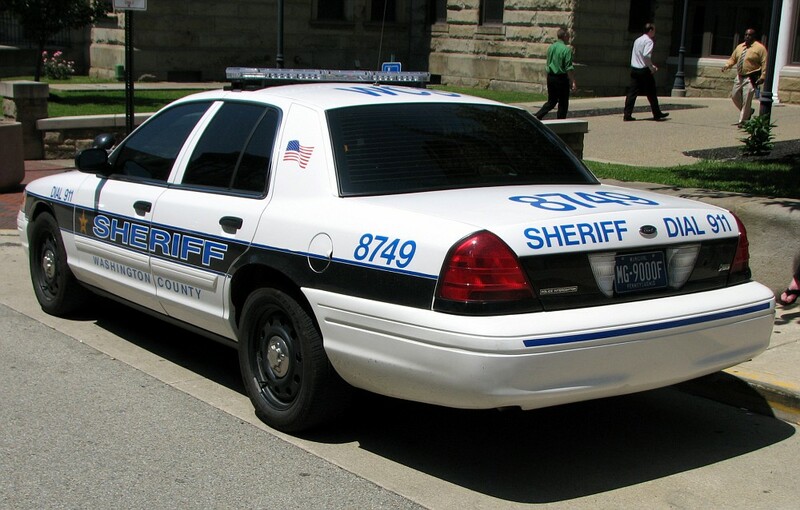 Also provides Police Services to the Boroughs of Claysville & West Alexander. 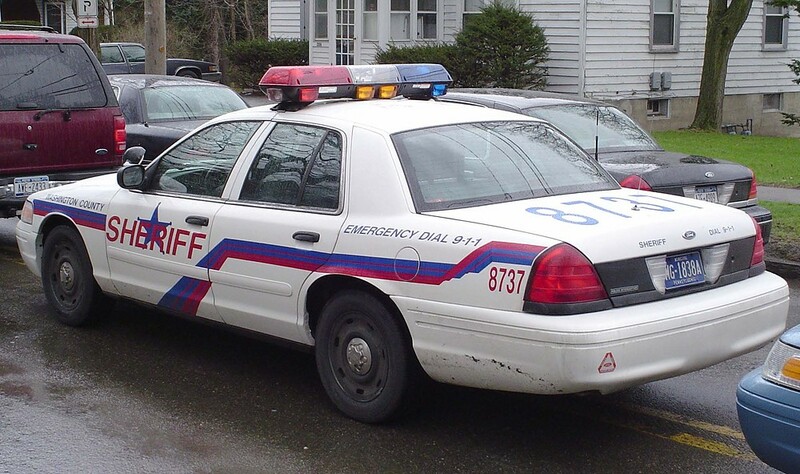 Agency is defunct. 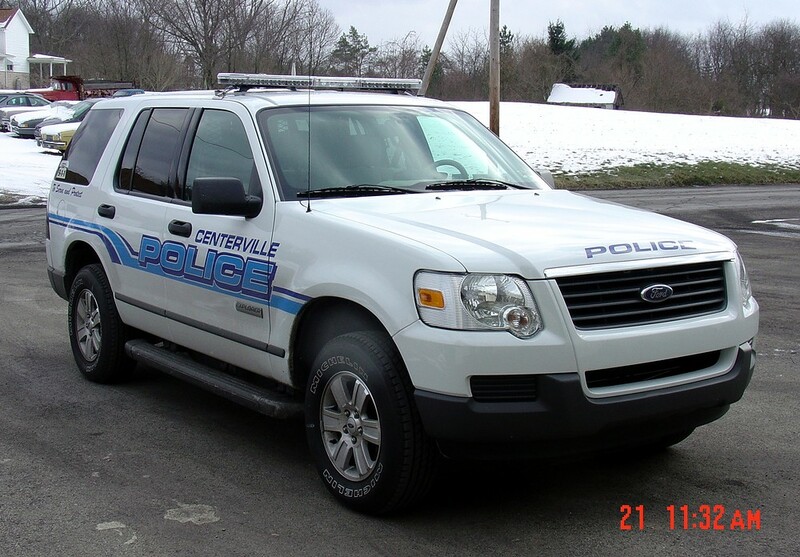 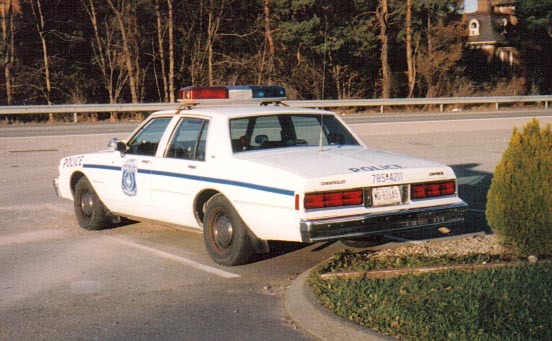 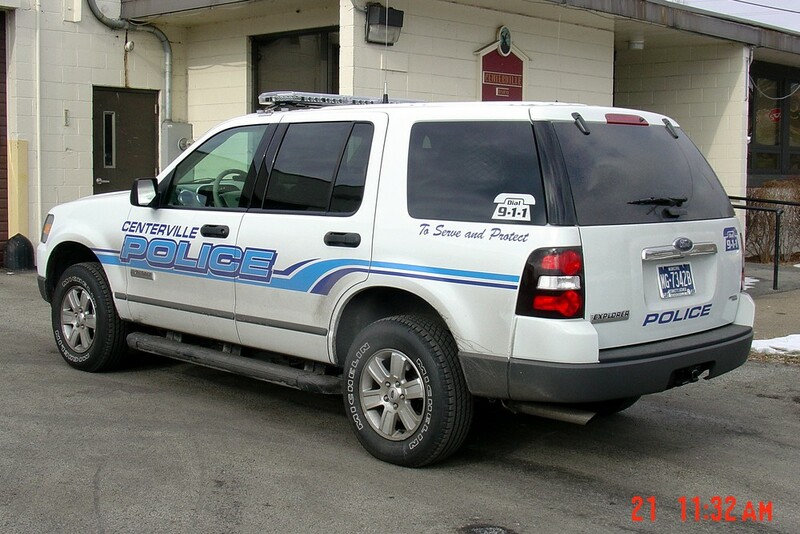 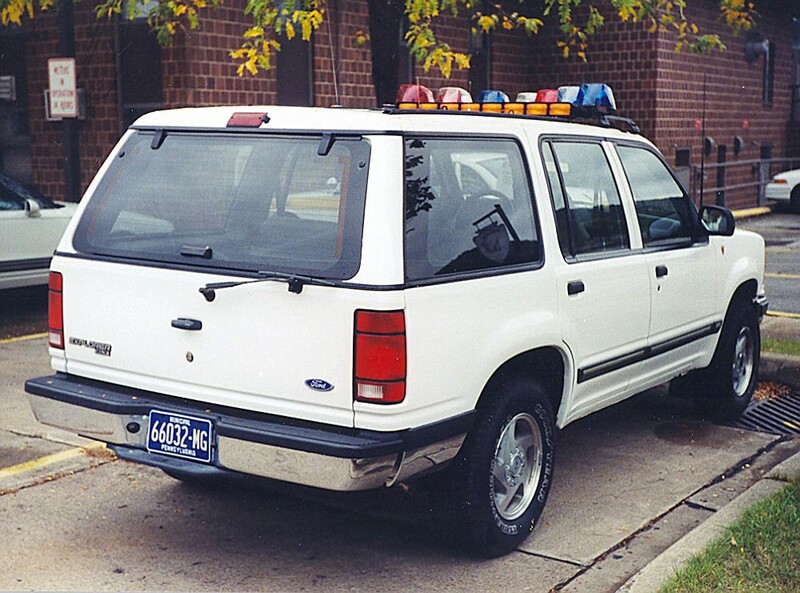 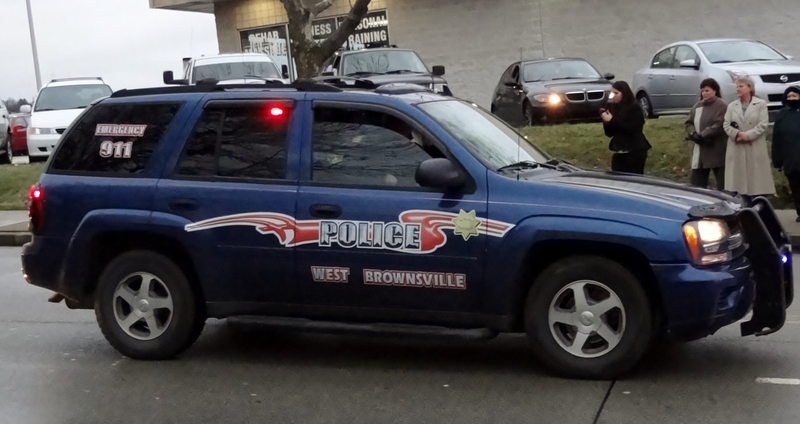 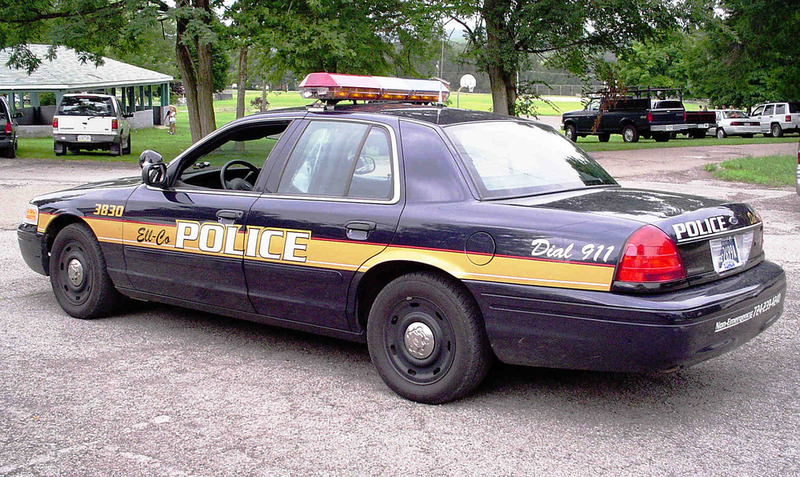 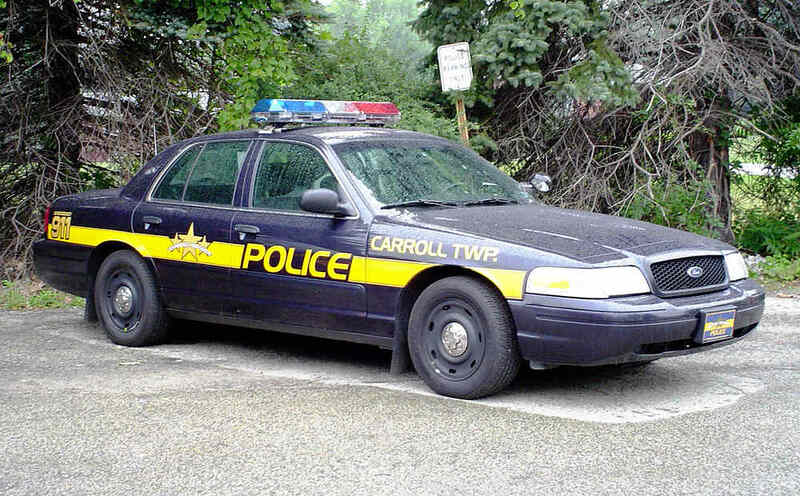 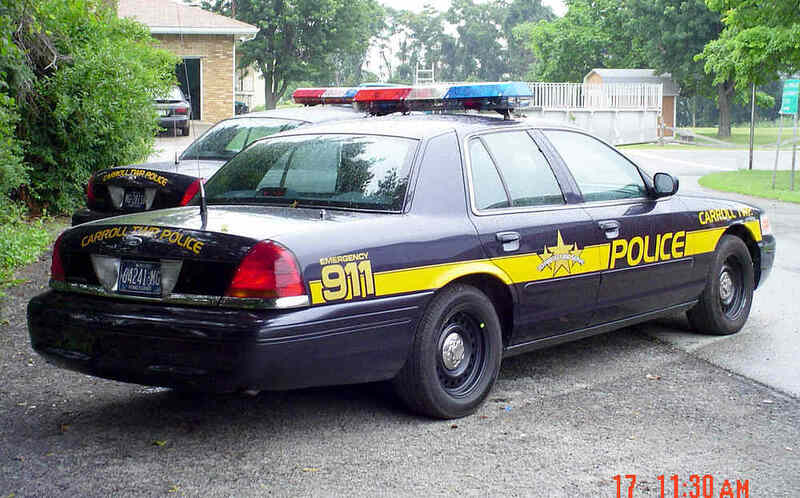 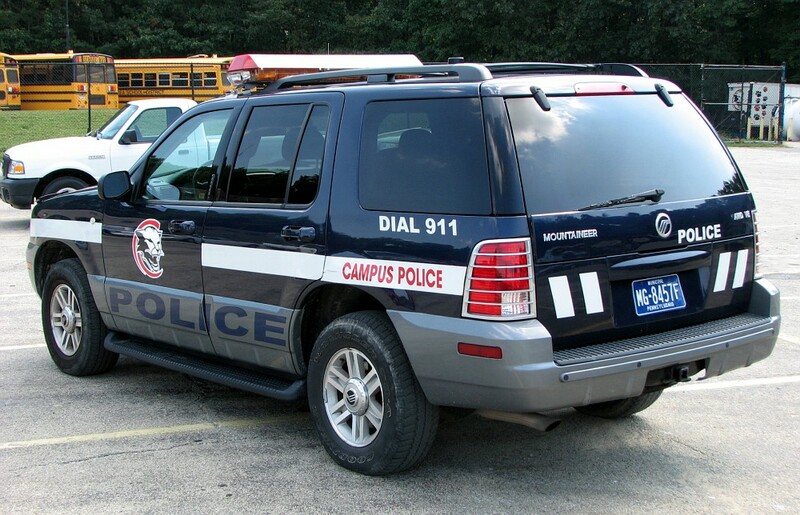 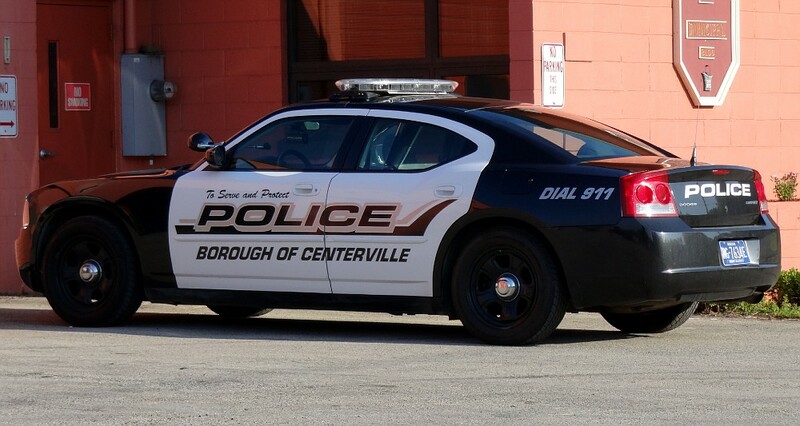 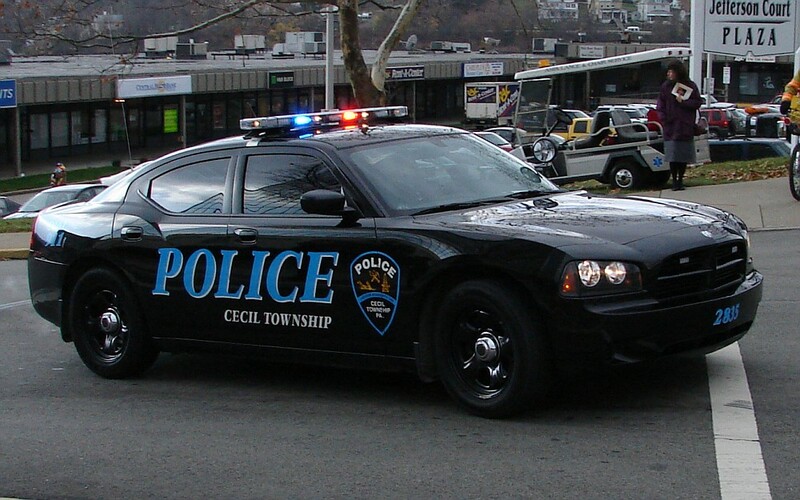 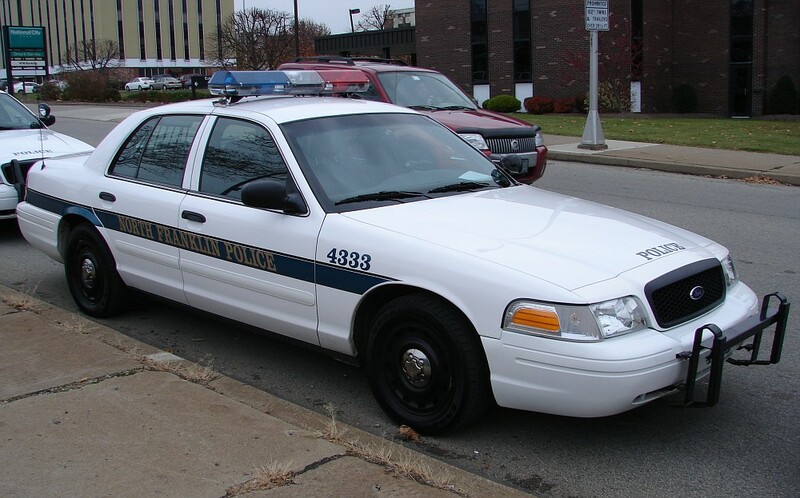 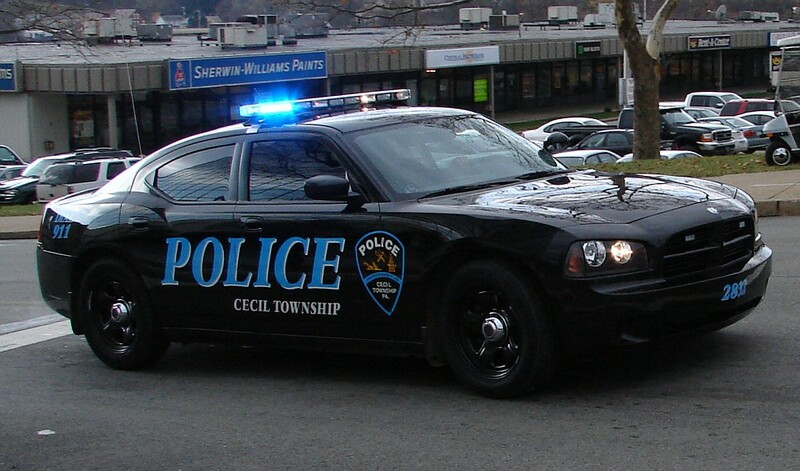 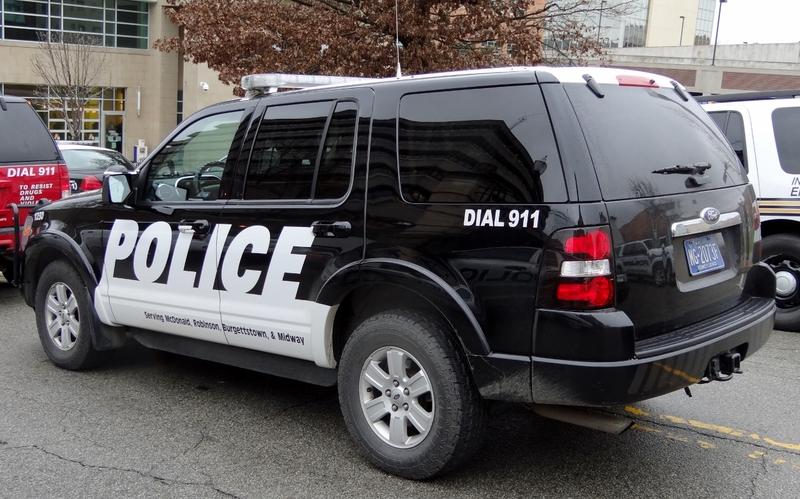 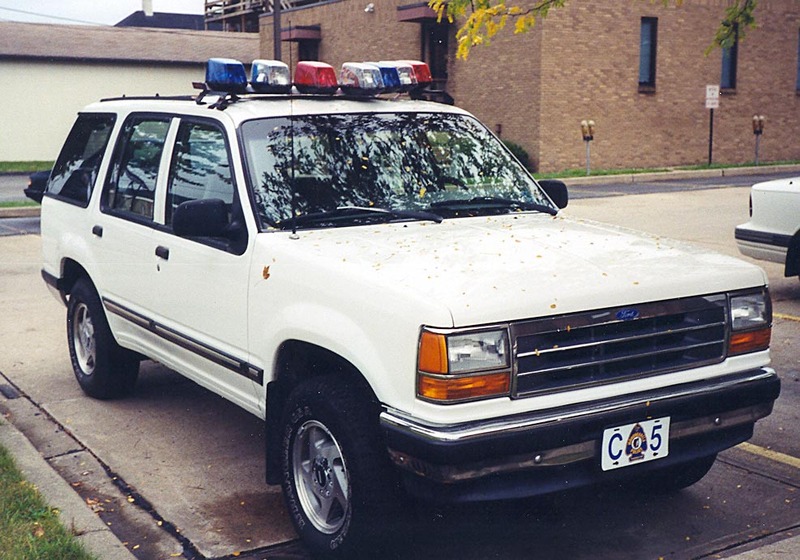 Police services provided by Centerville Police. 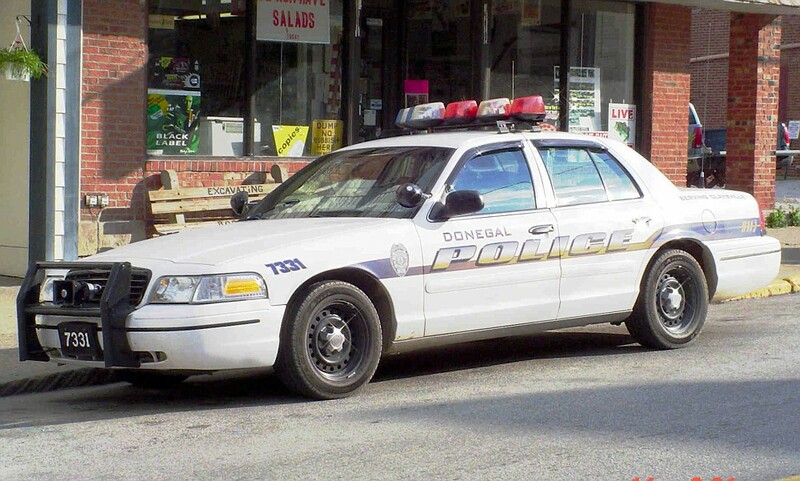 Agency is Defunct. 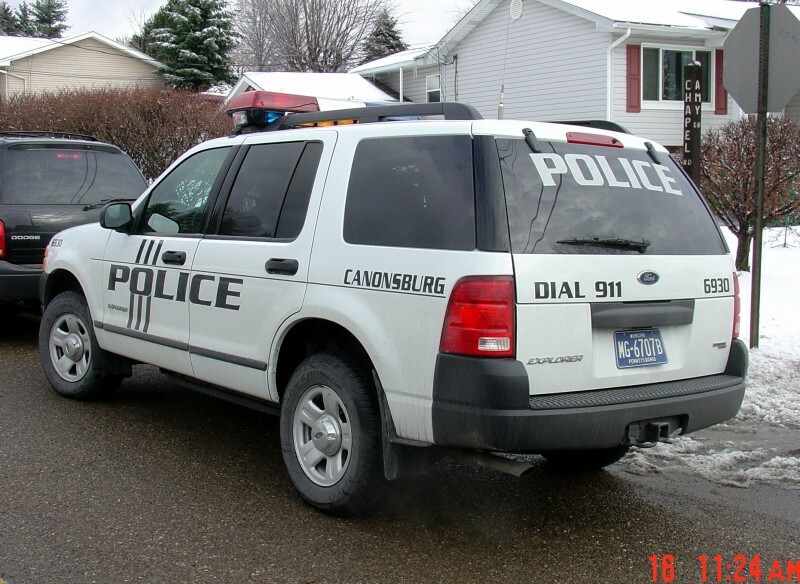 Police Services in Cokesburg provided by Southwest Regional Police Department. 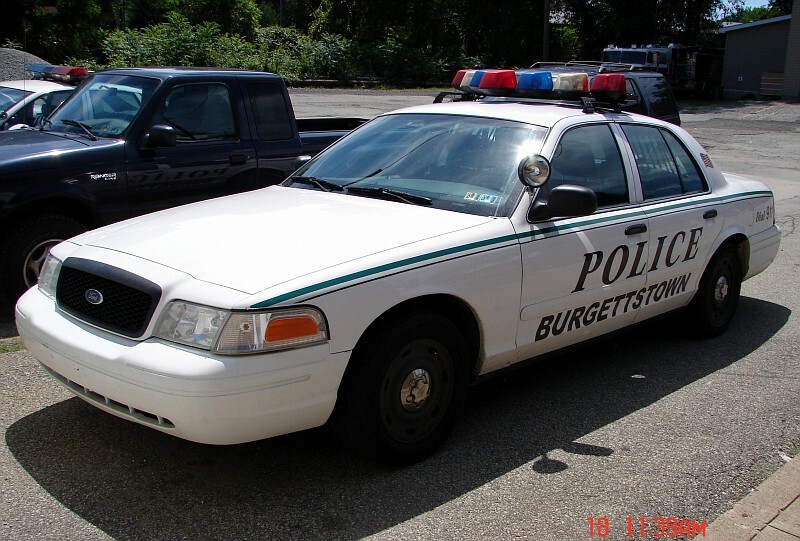 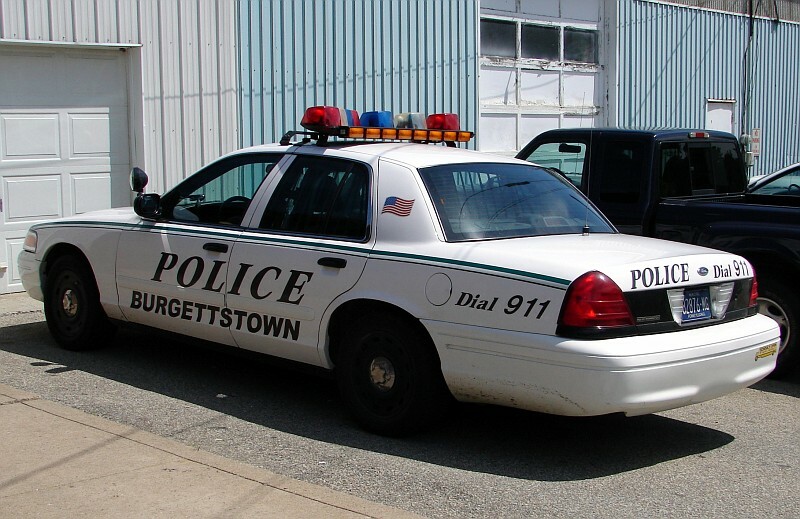 Also Provides Services to Boroughs of Burgettstown, and Midway, as well as Robinson Township (Washington County). 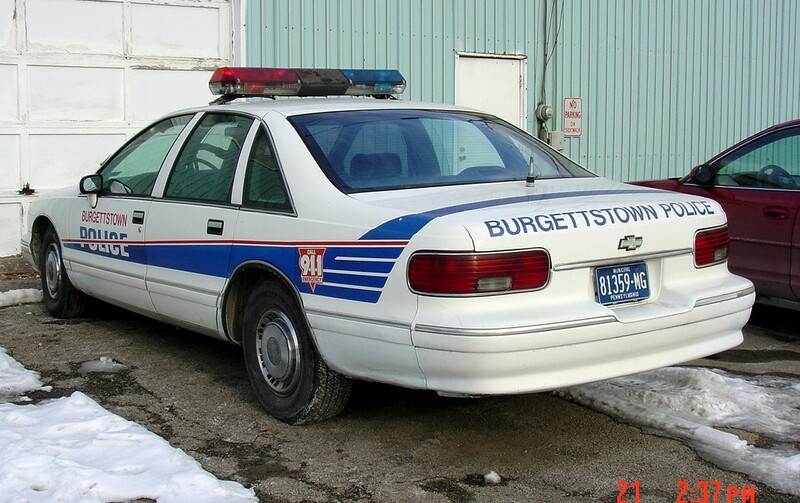 Agency is Defunct. 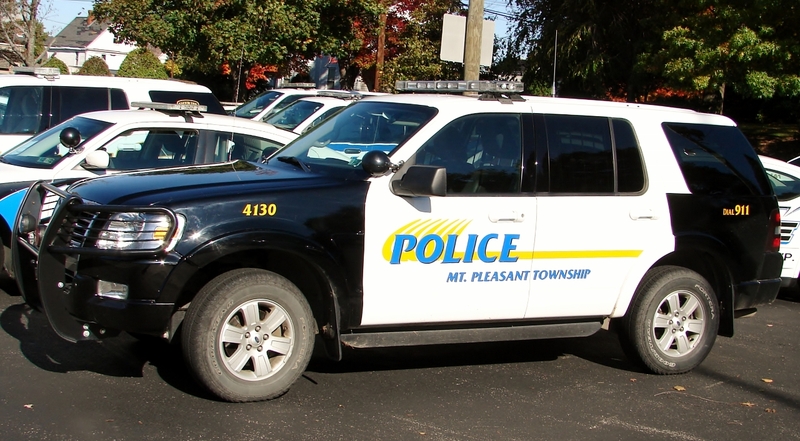 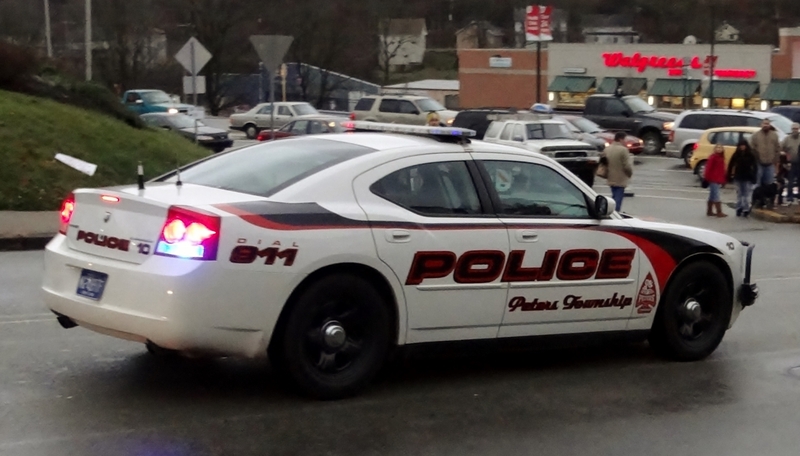 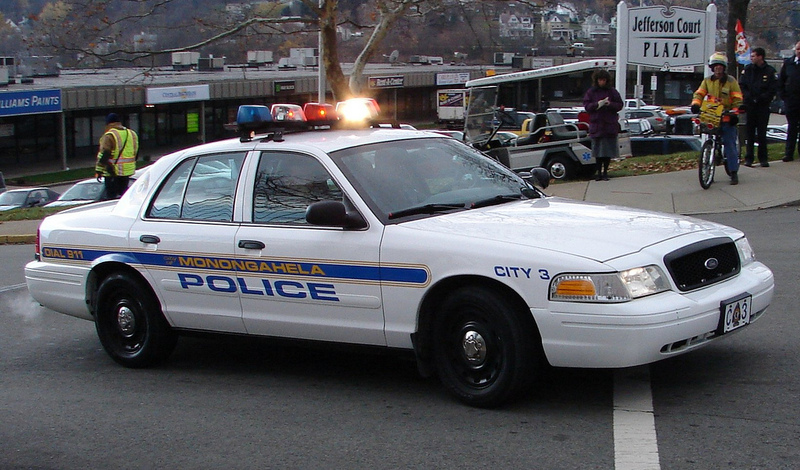 Police Services Provided by McDonald Borough Police Department. 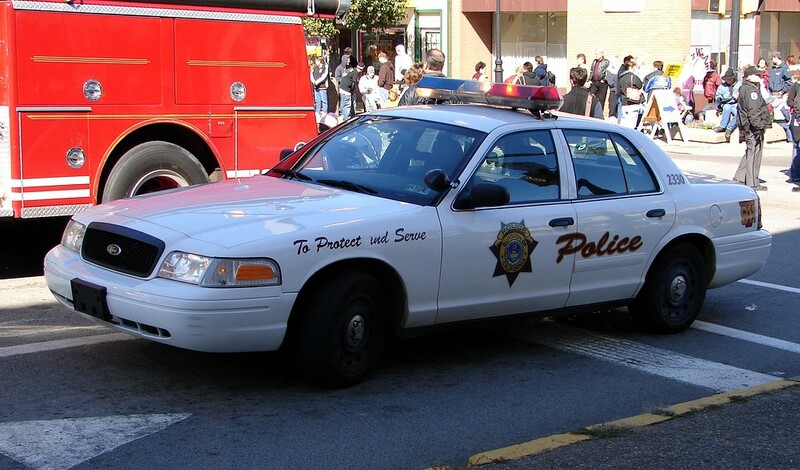 Agency is Defunct. 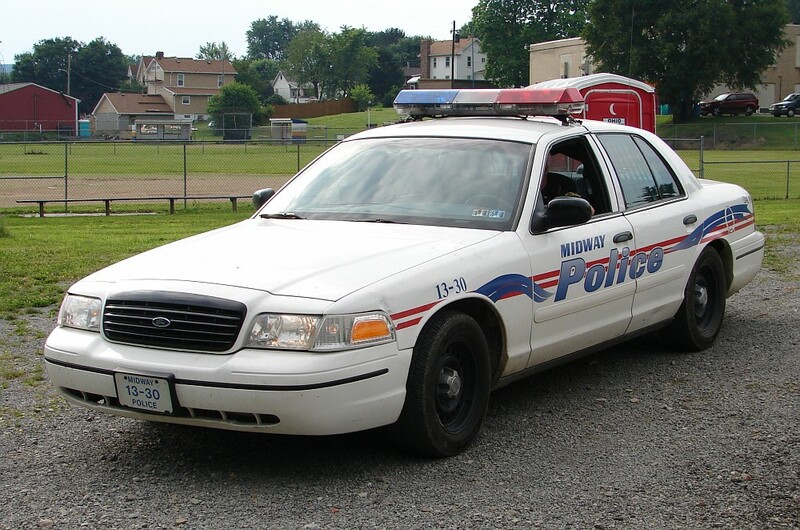 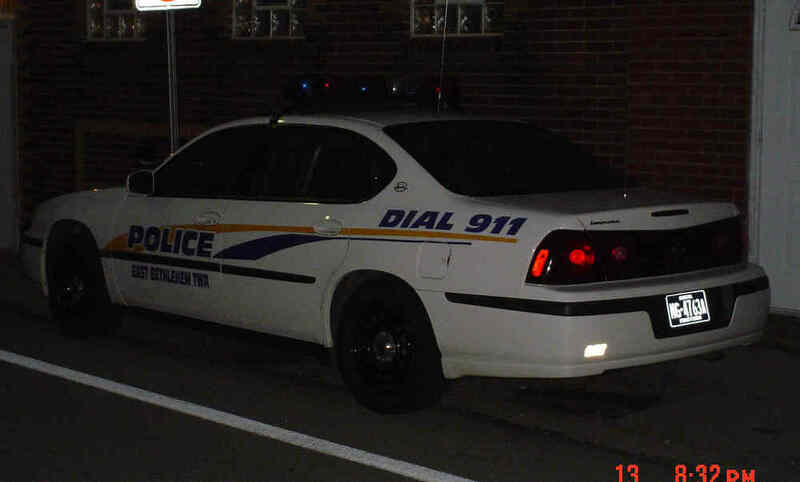 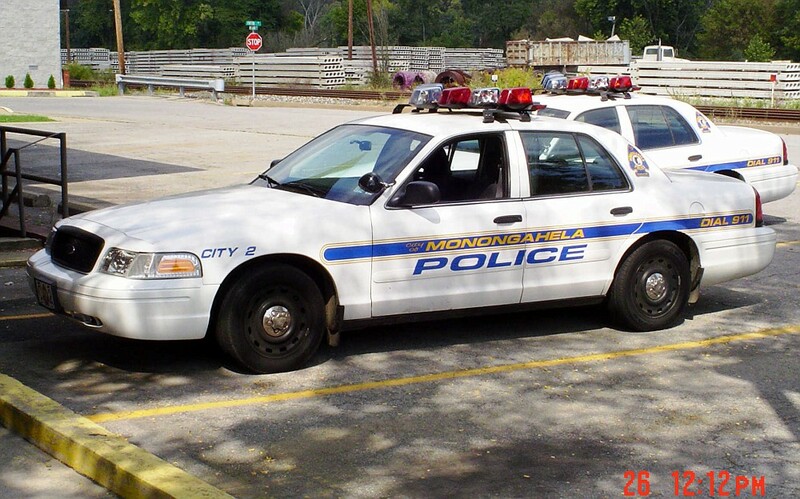 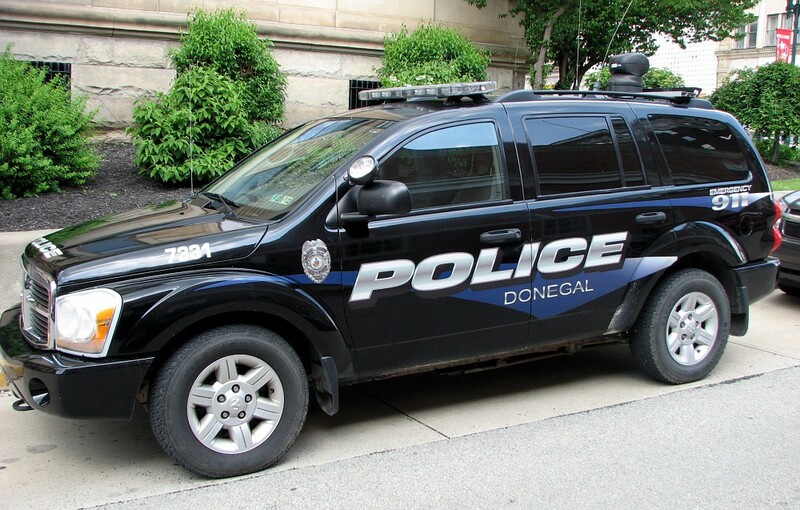 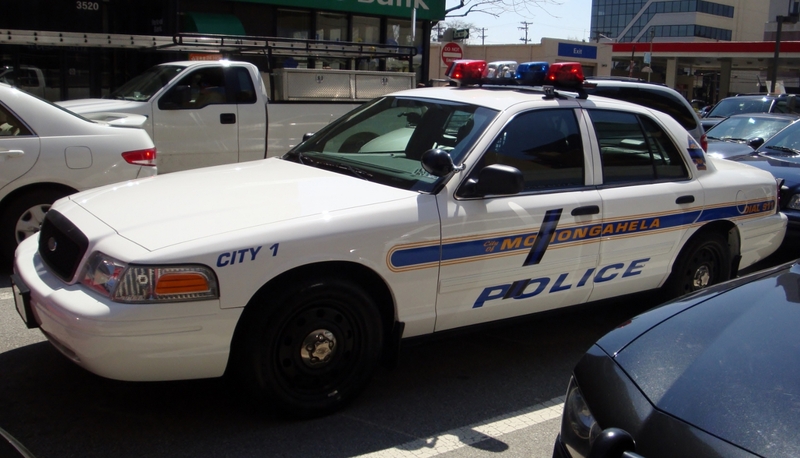 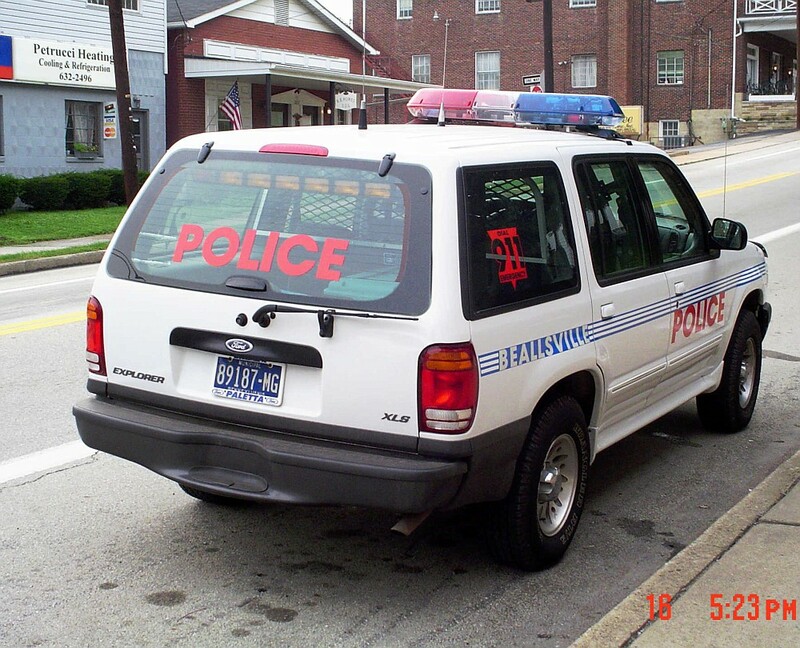 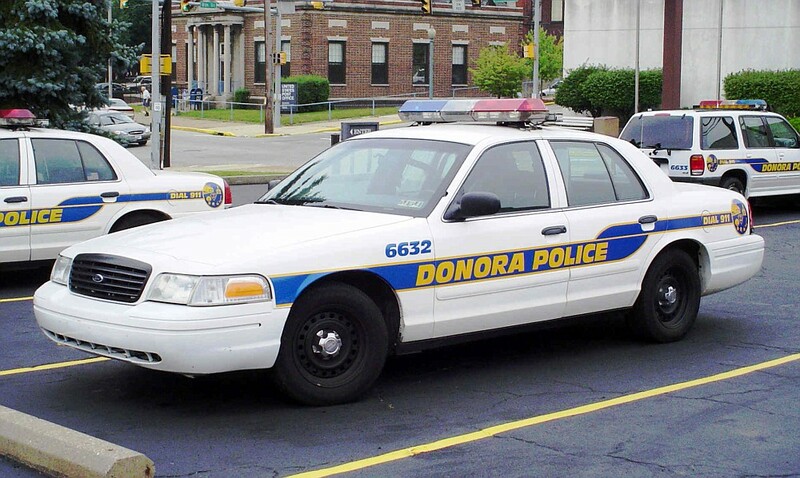 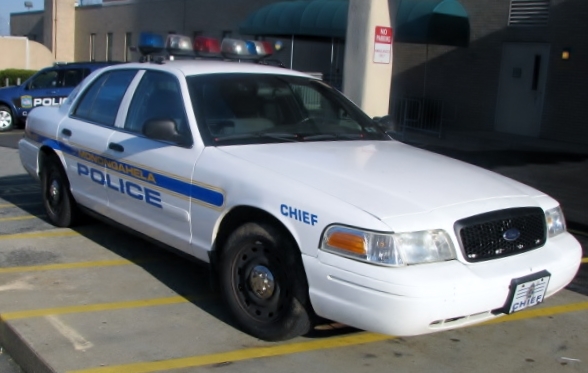 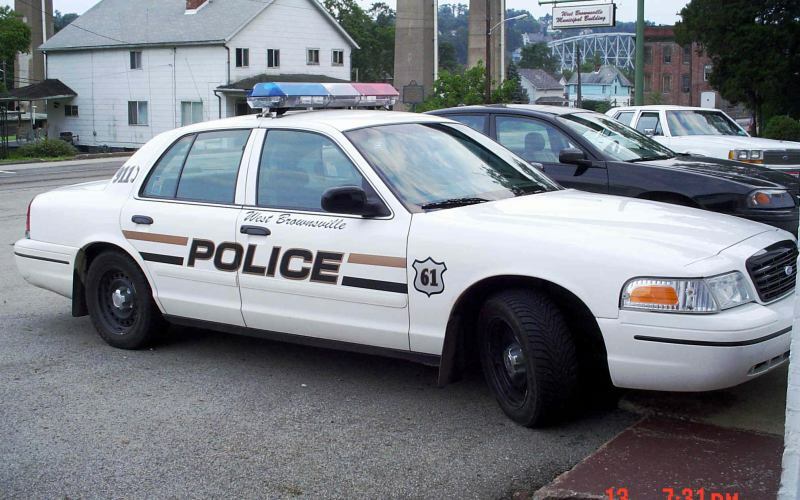 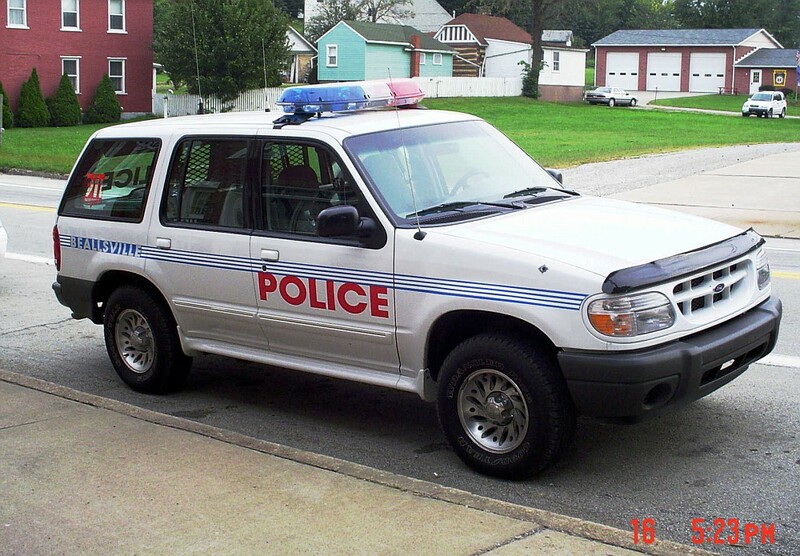 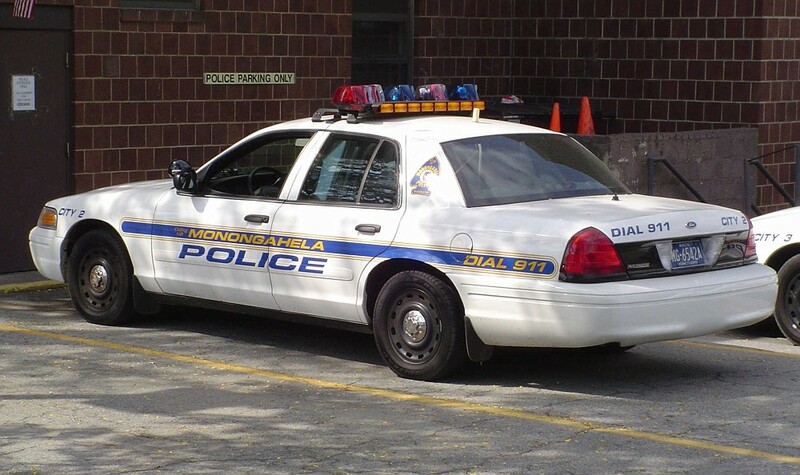 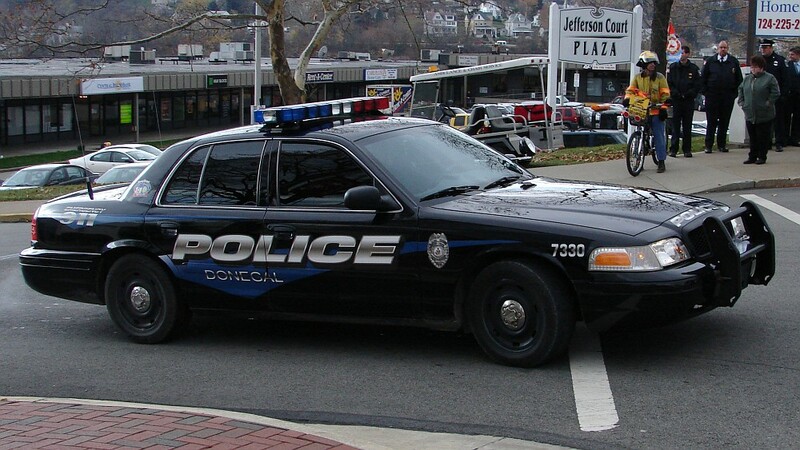 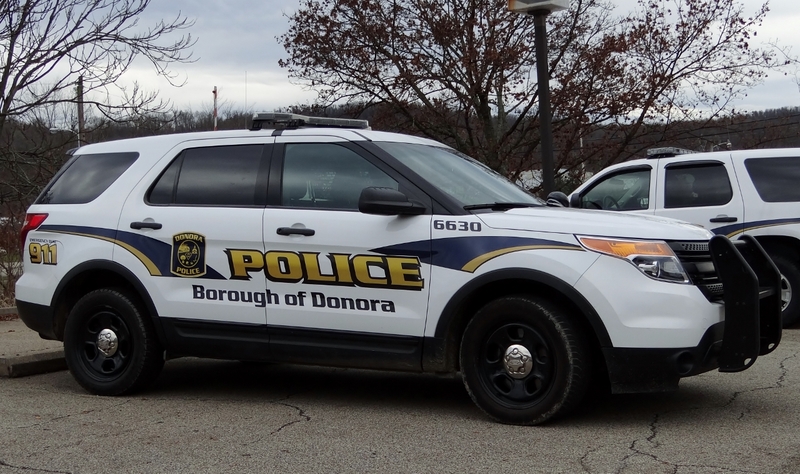 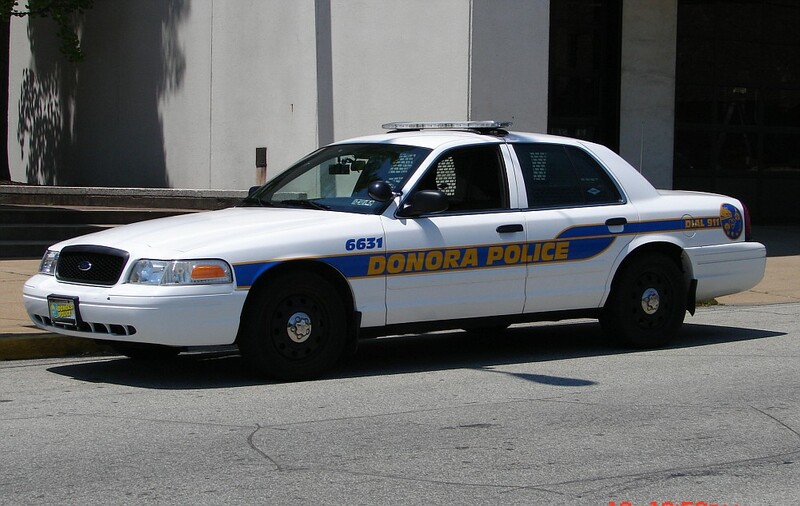 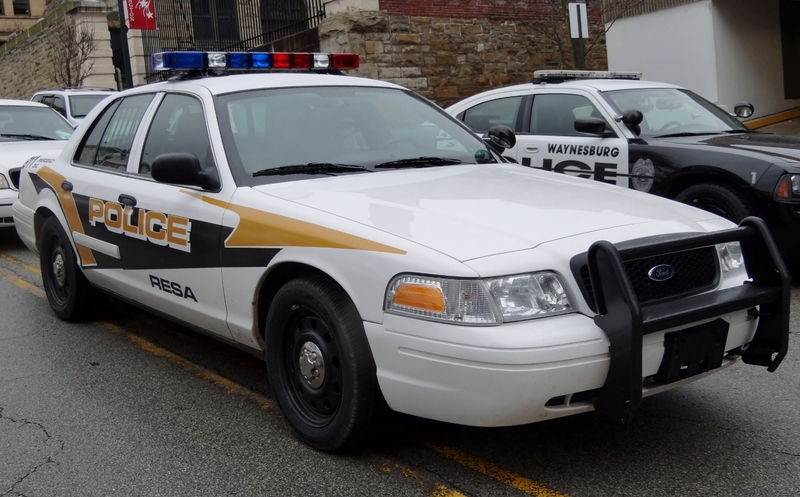 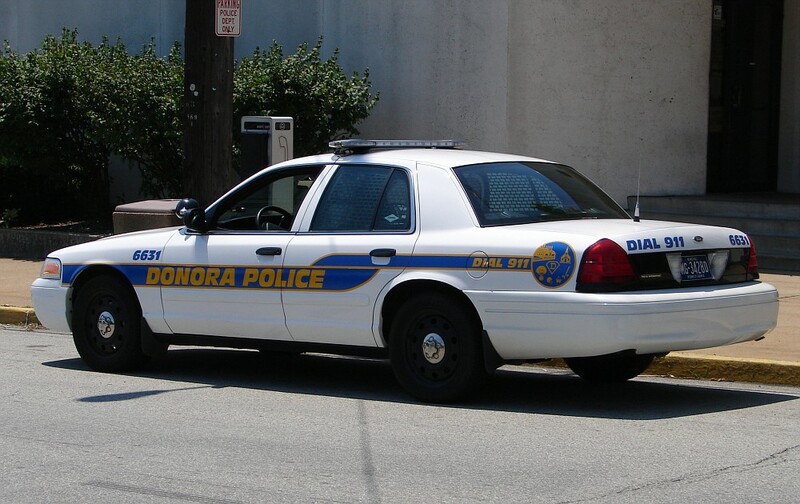 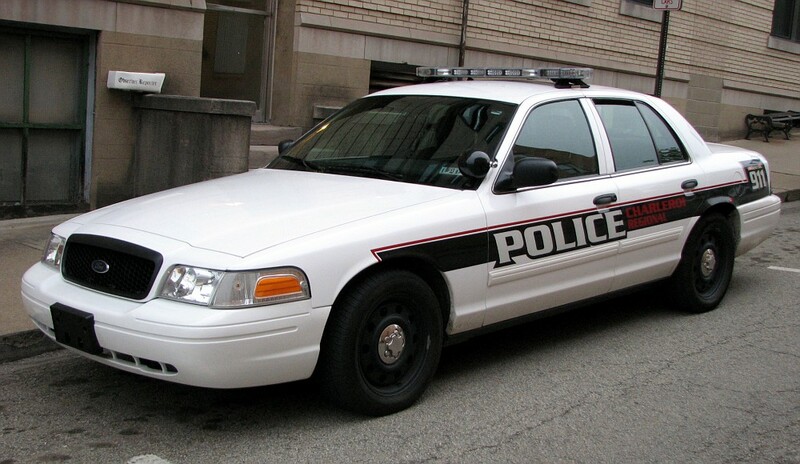 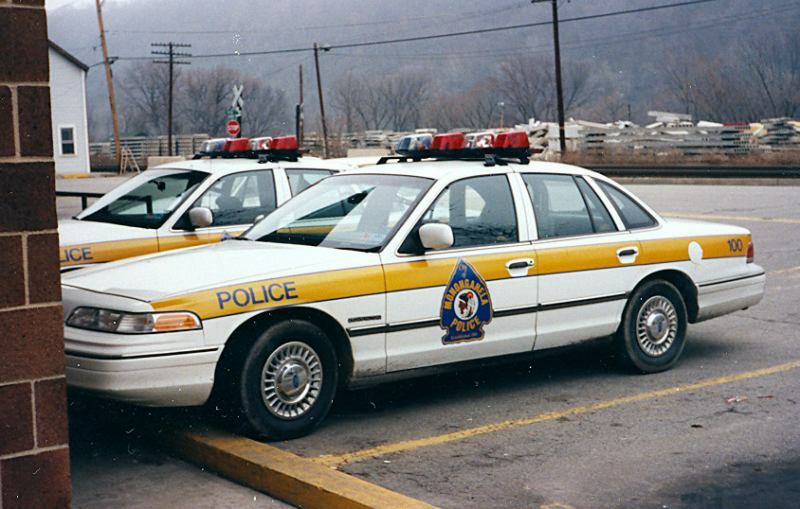 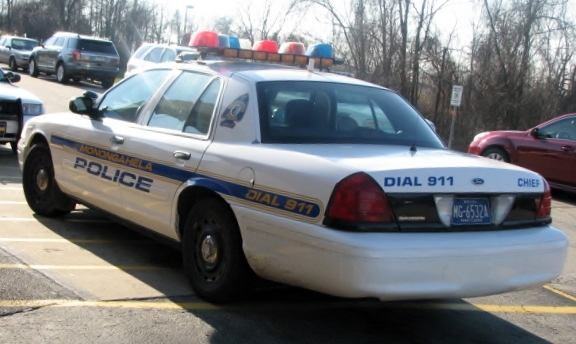 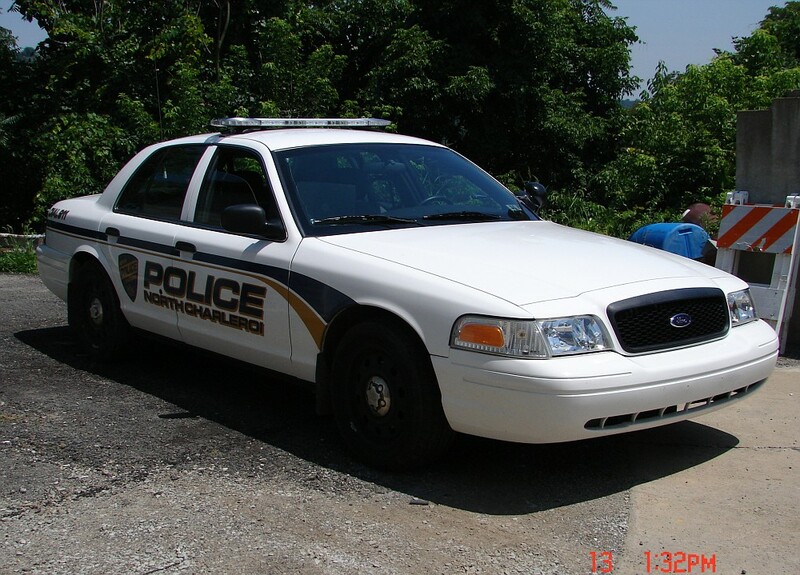 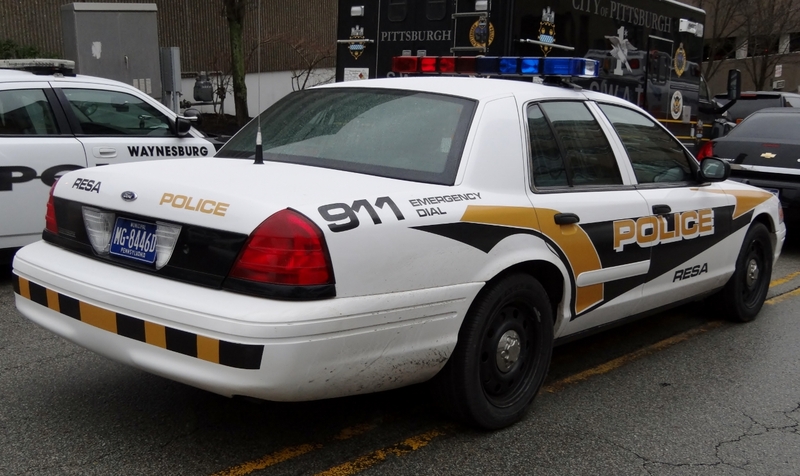 Police Services provided by Monongahela Police Department. 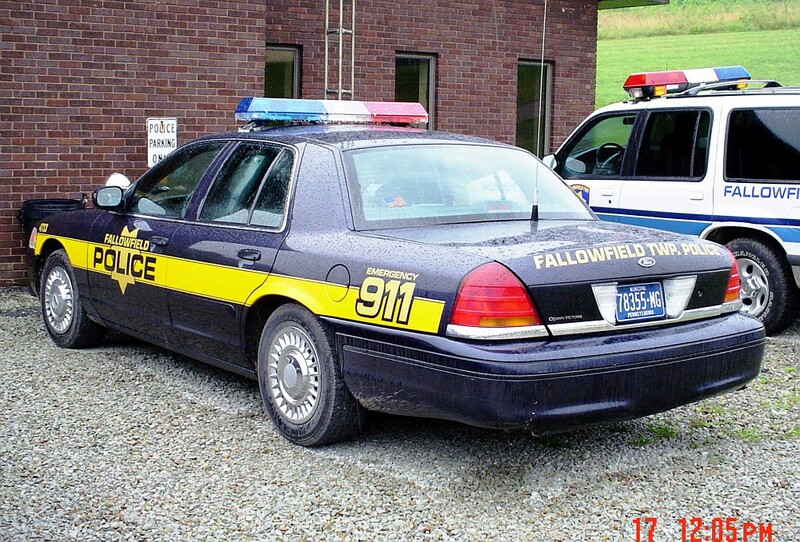 Agency is defunct. 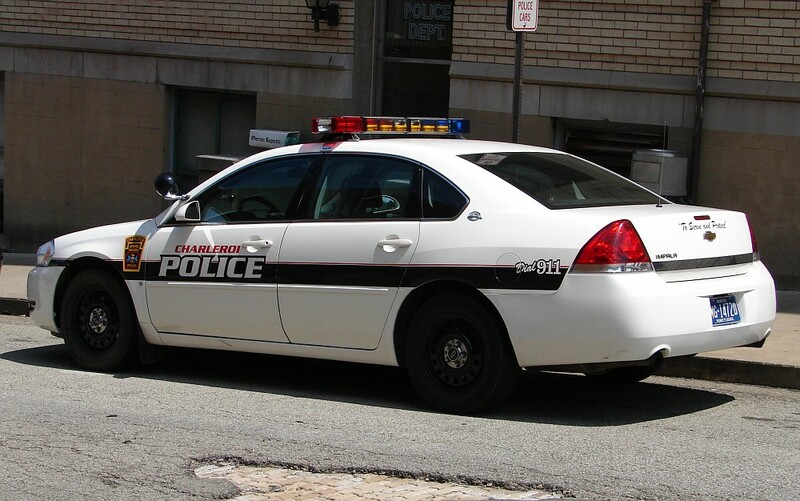 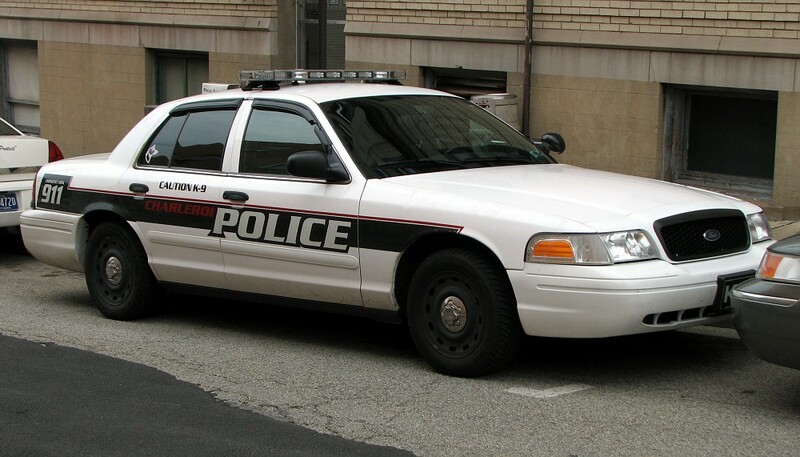 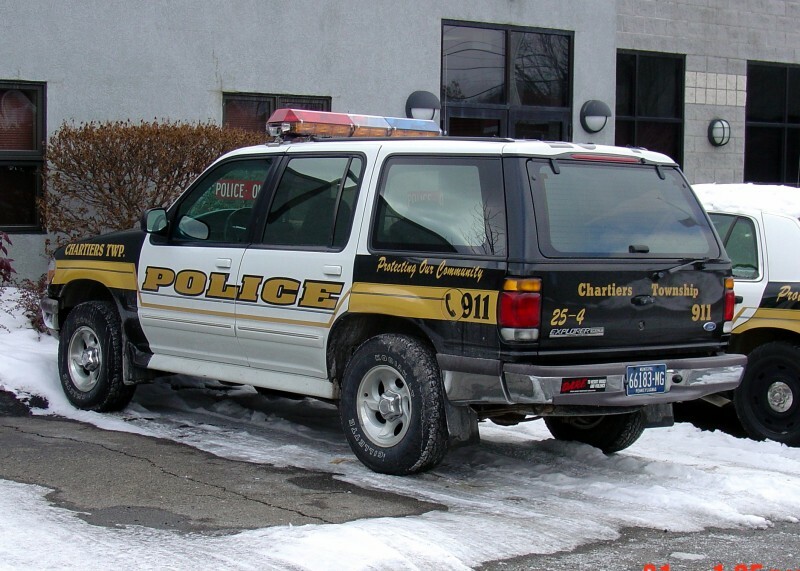 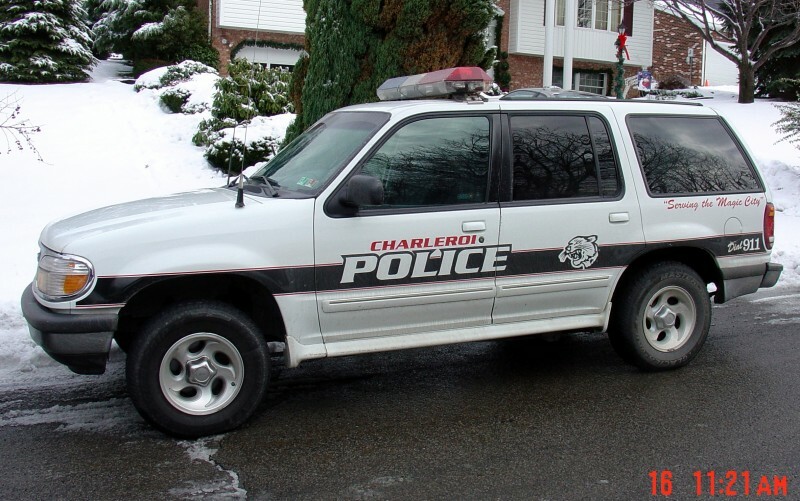 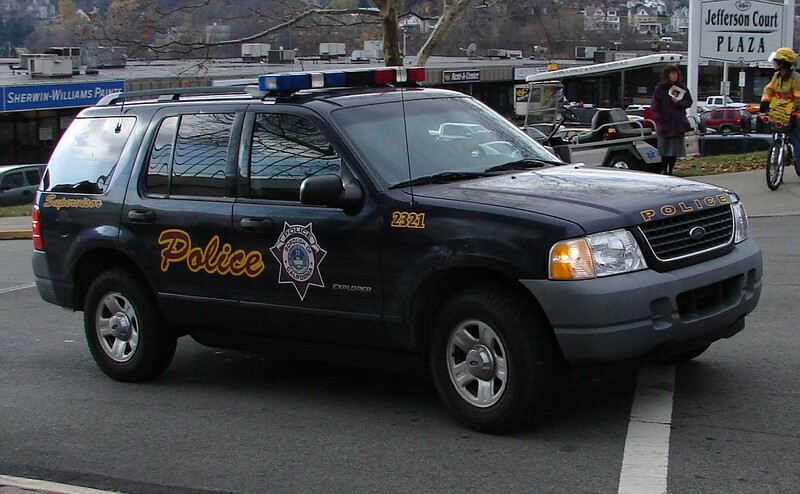 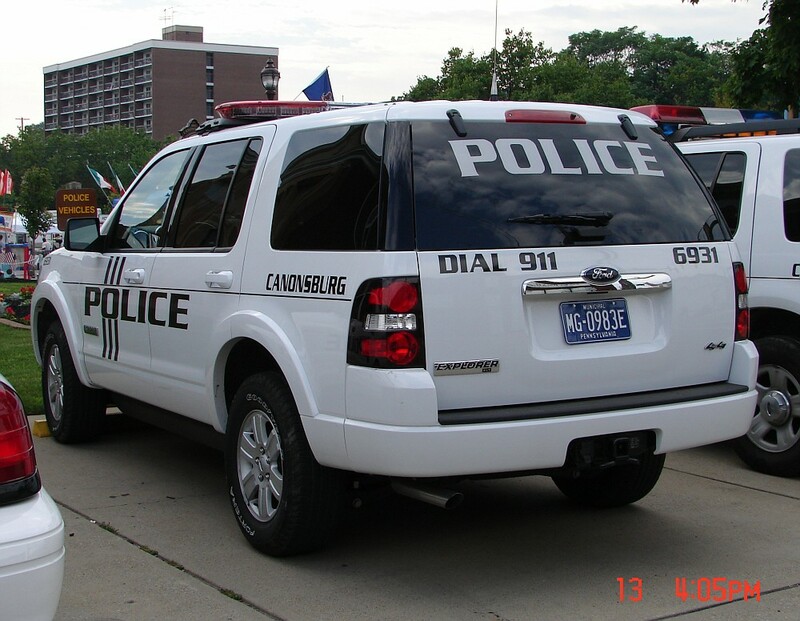 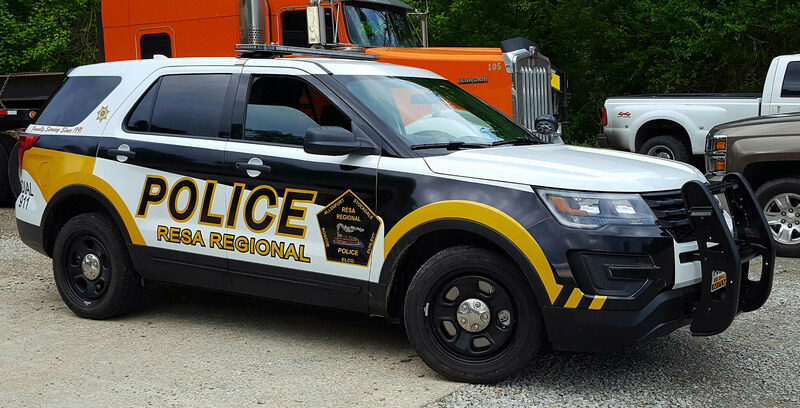 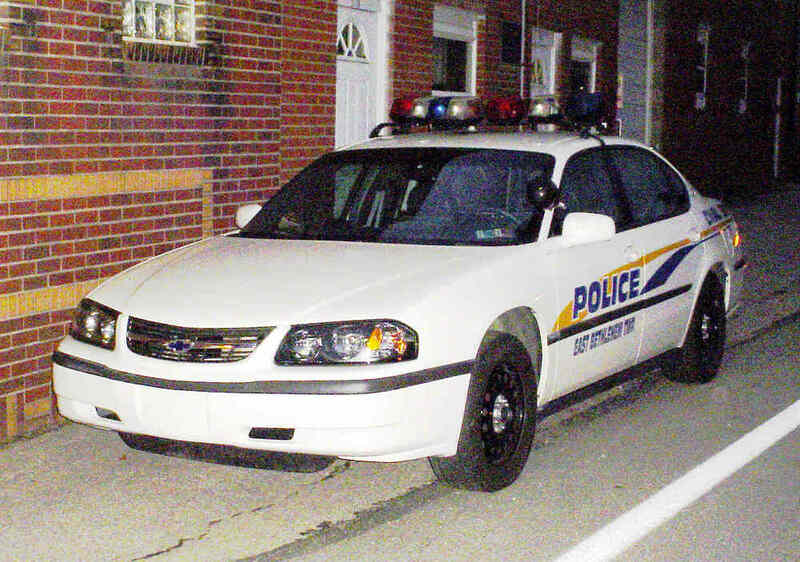 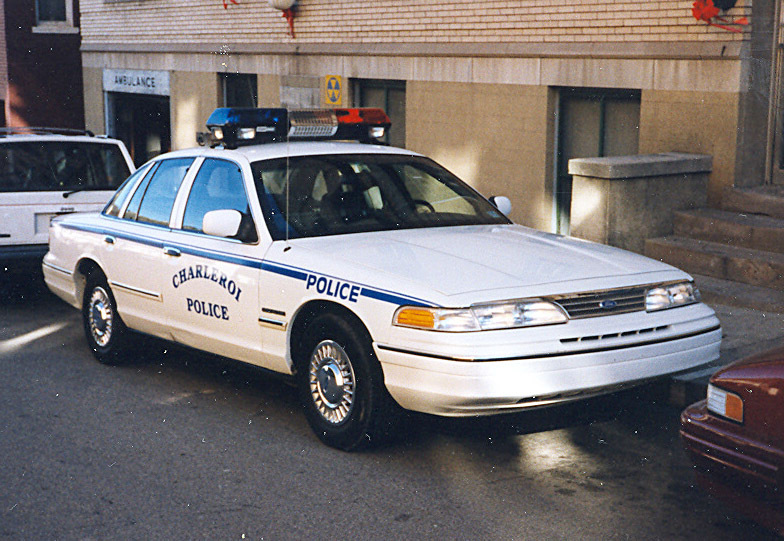 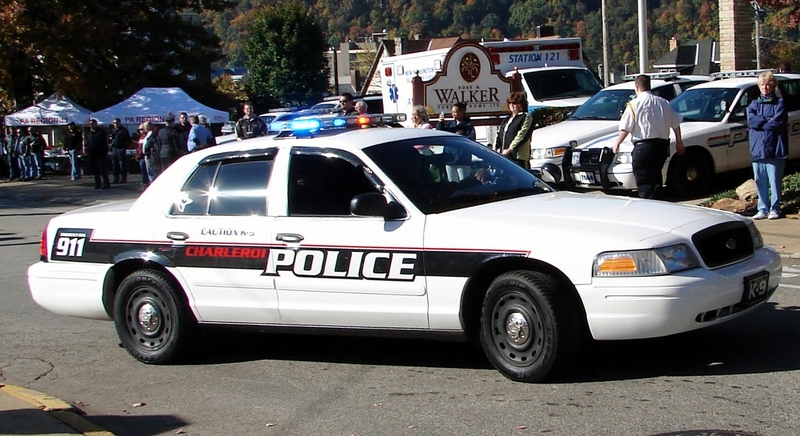 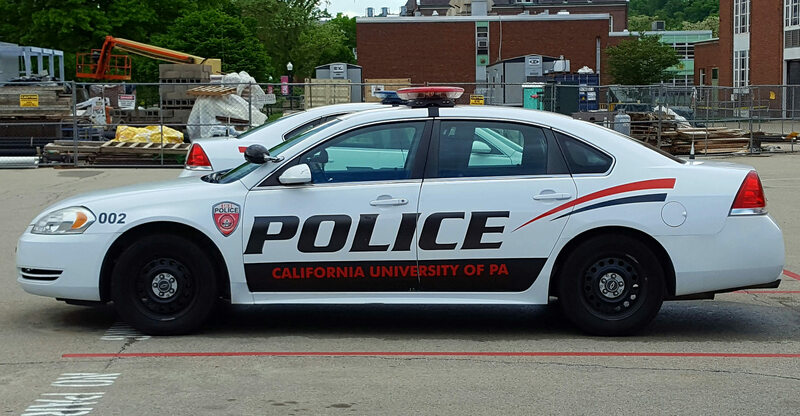 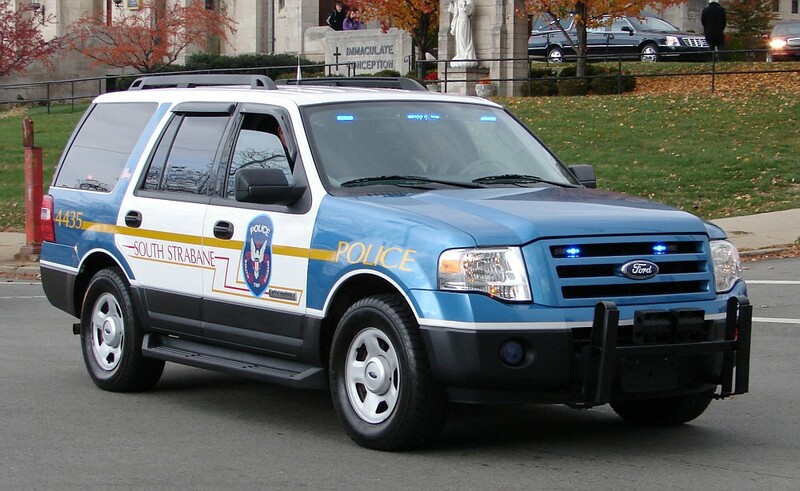 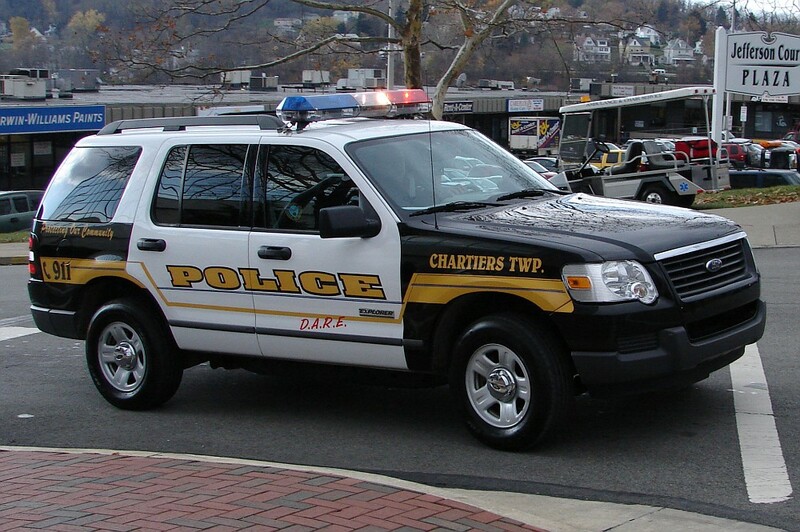 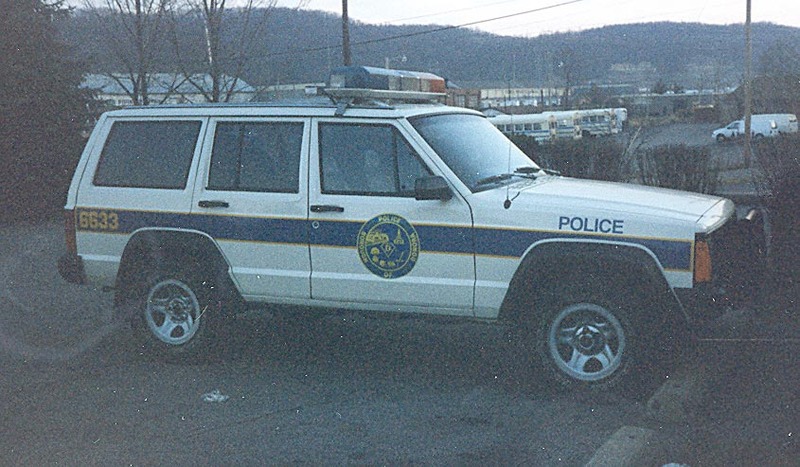 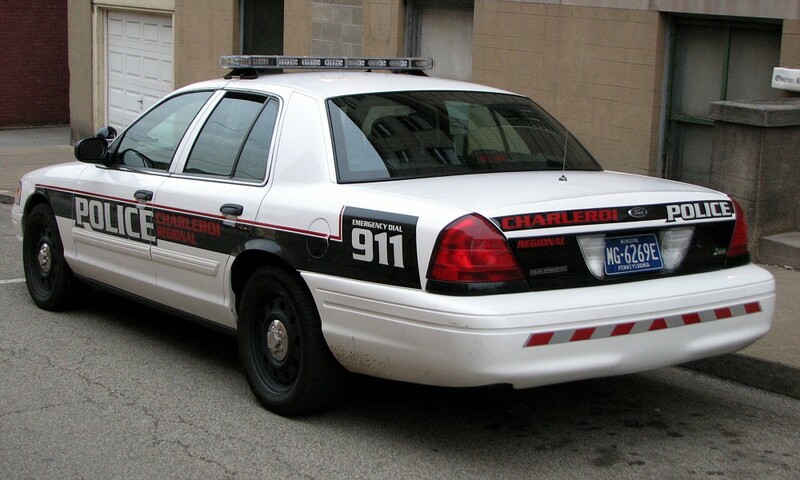 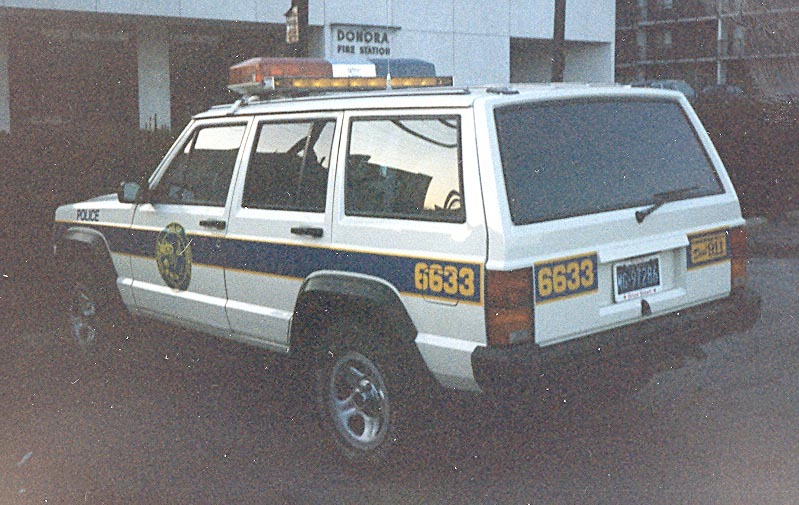 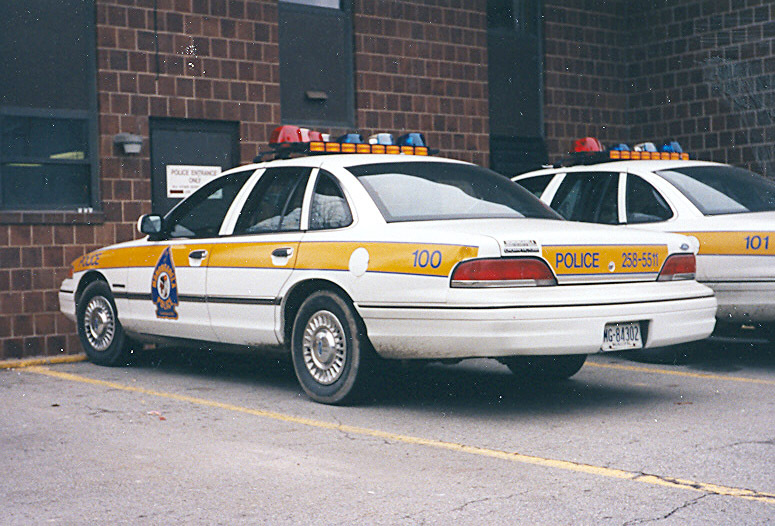 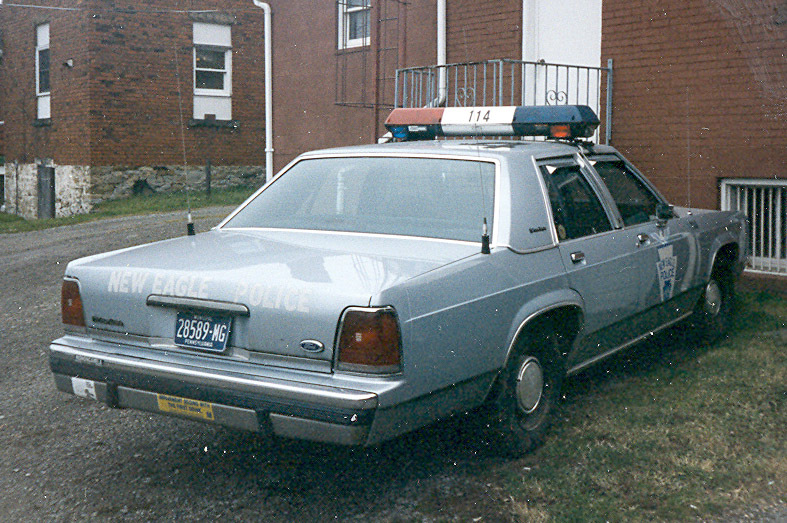 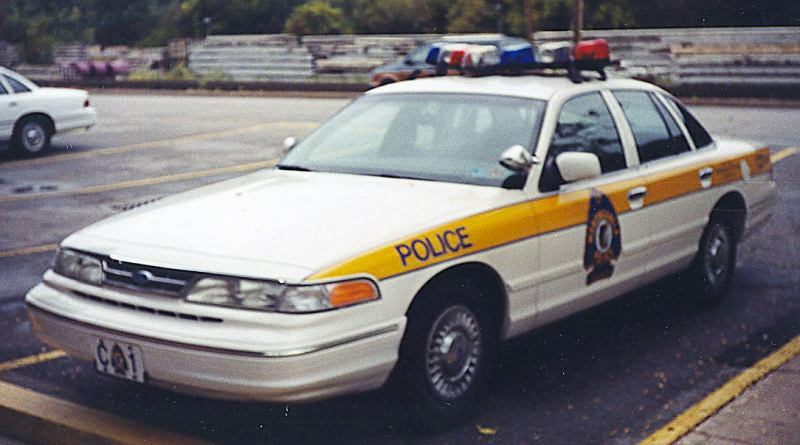 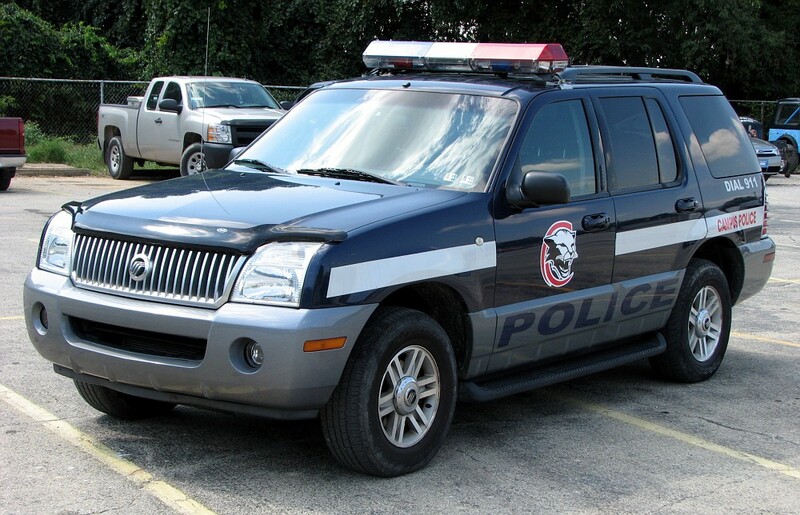 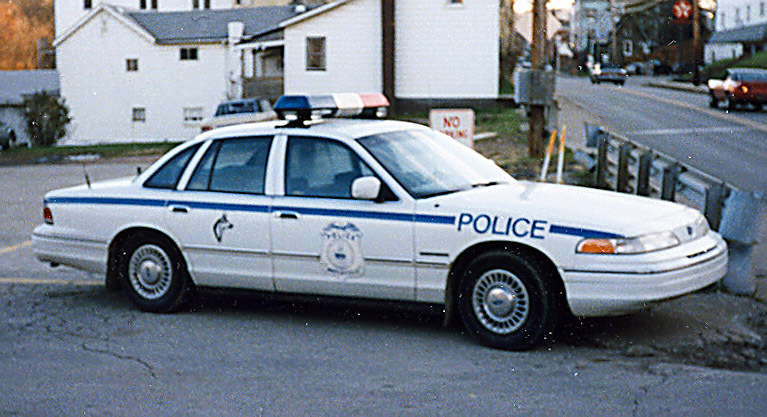 Police Services provided by Charleroi Regional Police Department. 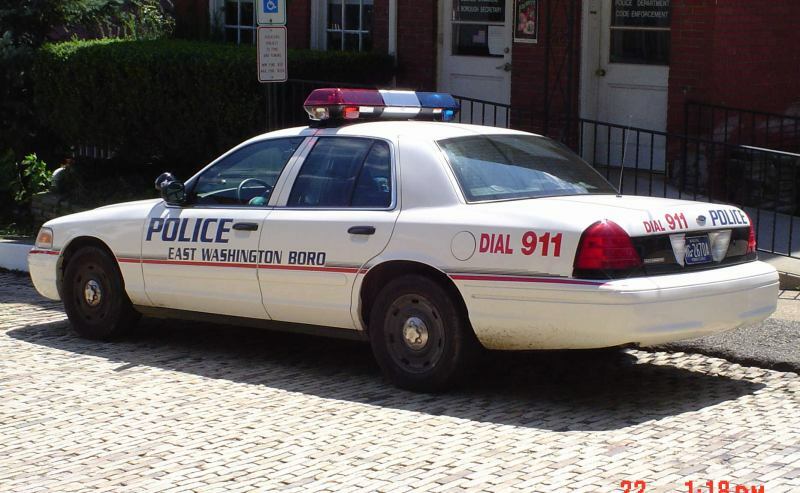 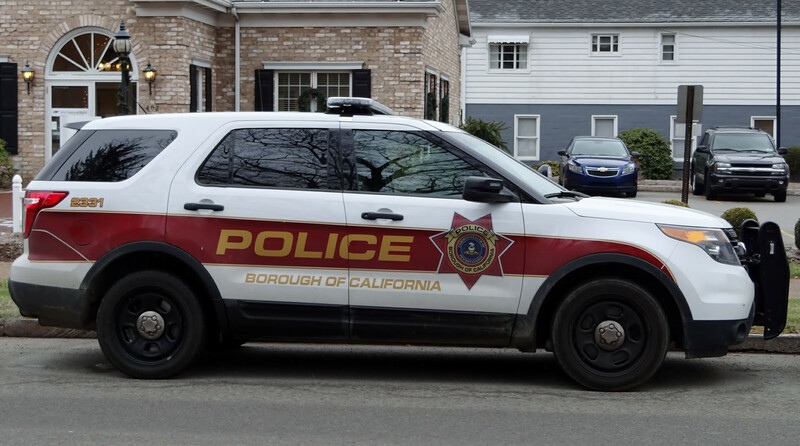 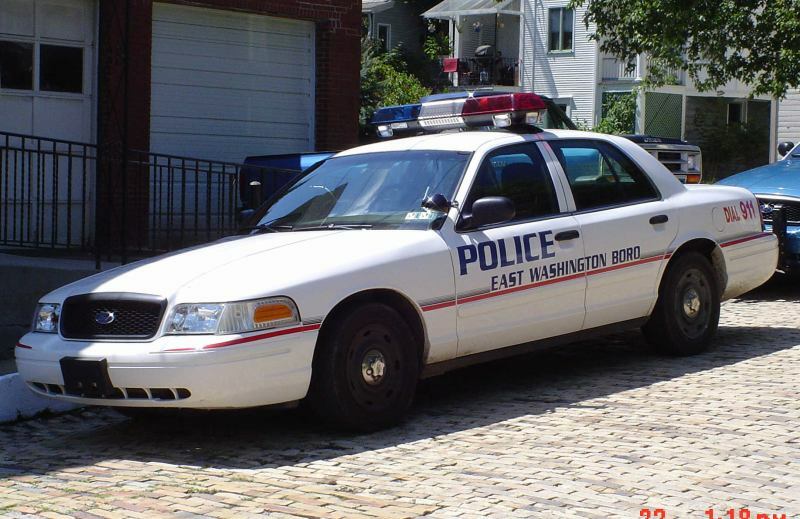 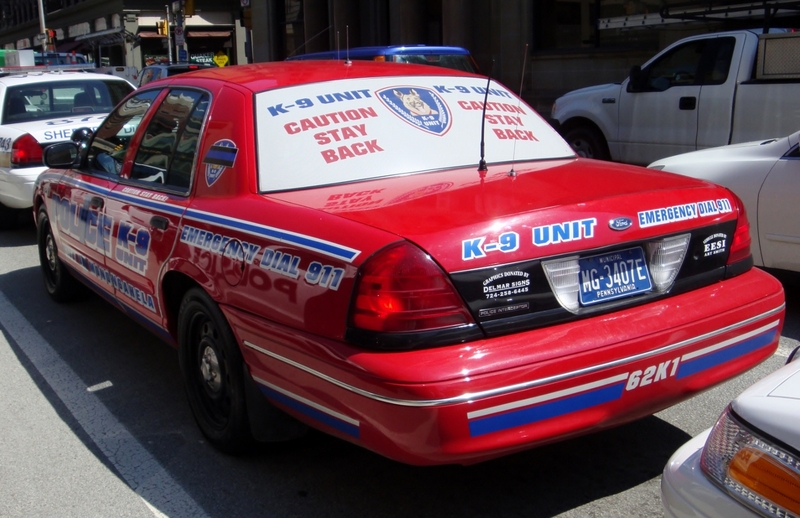 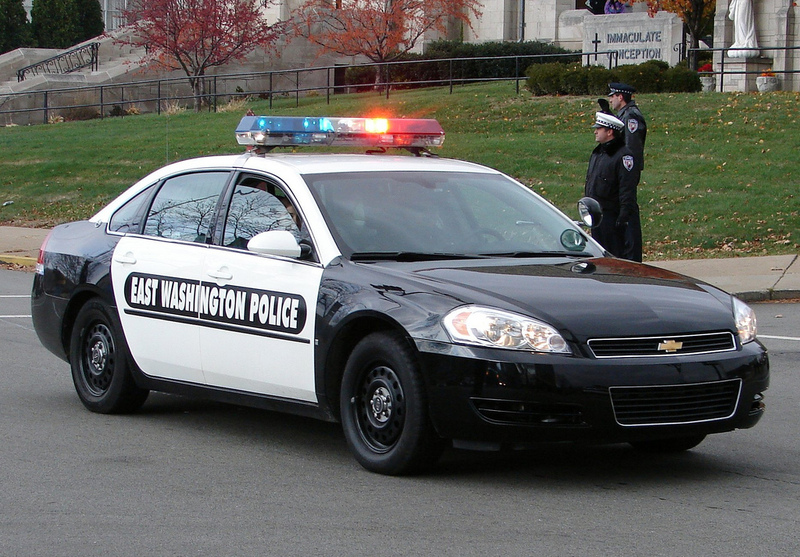 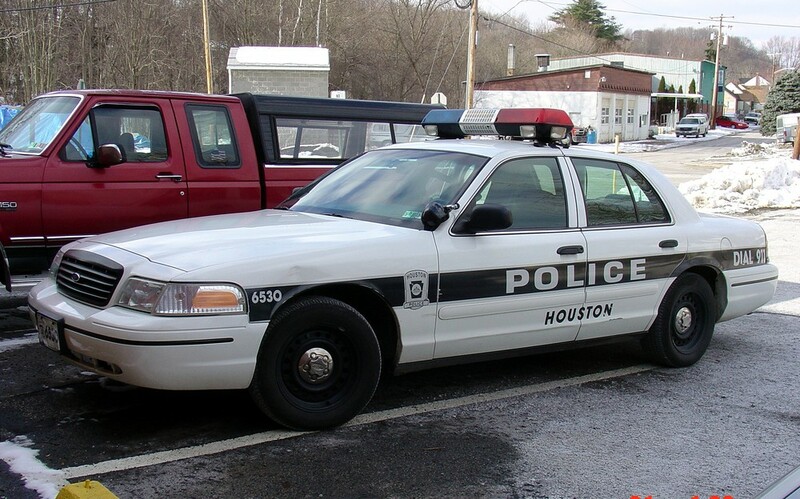 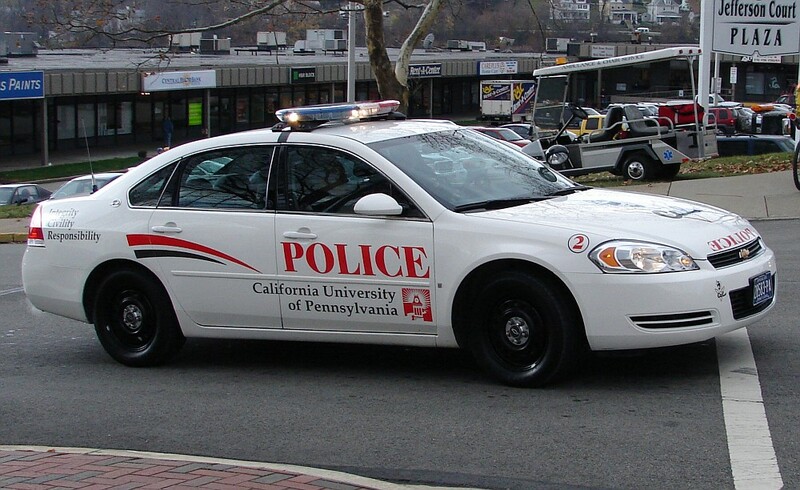 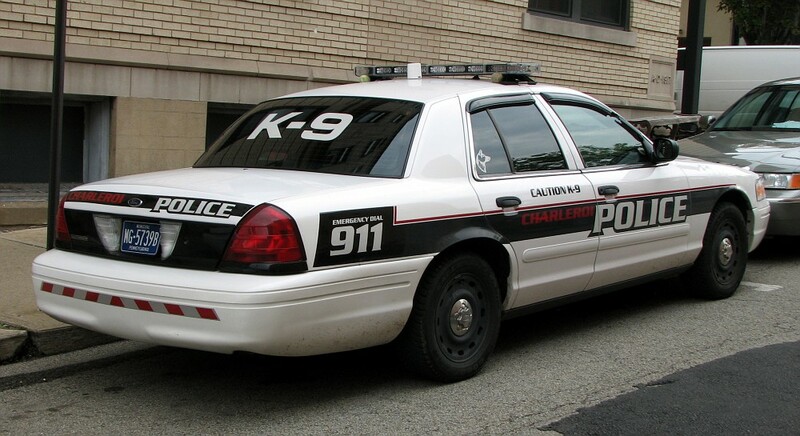 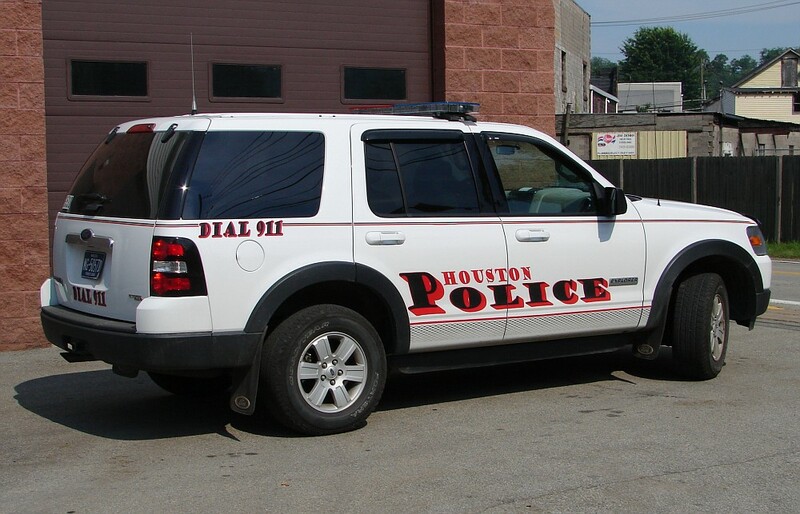 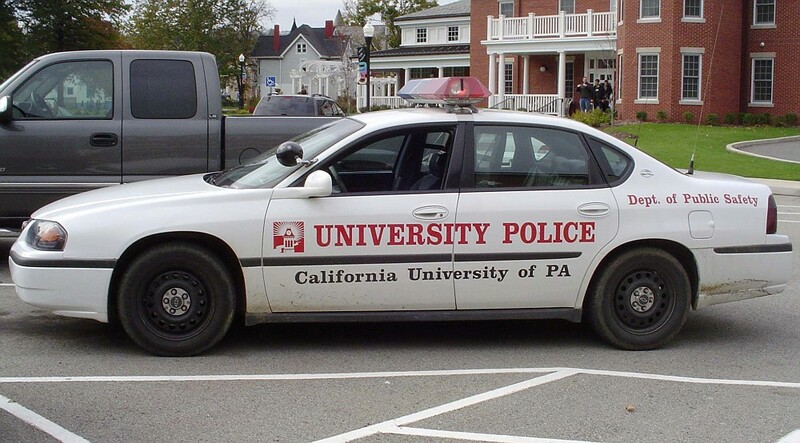 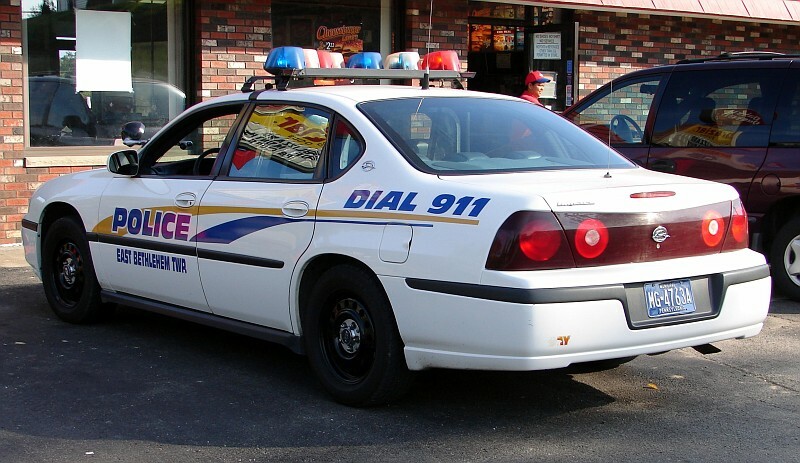 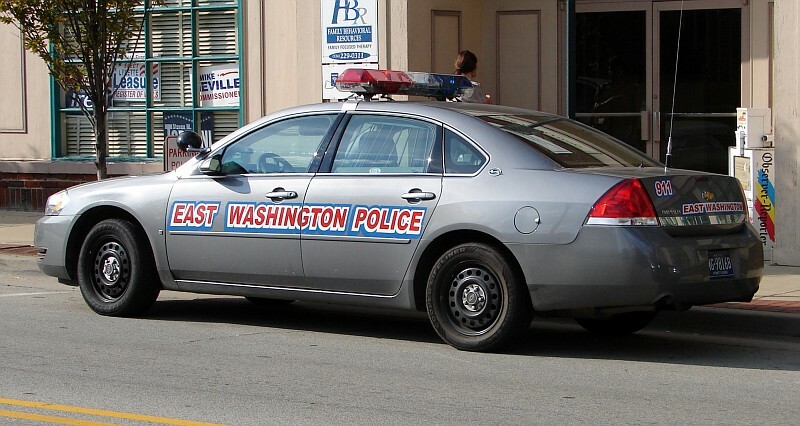 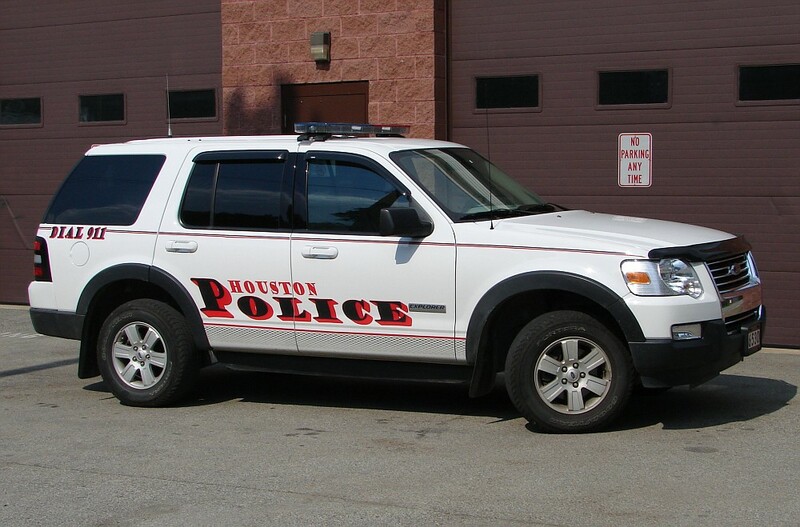 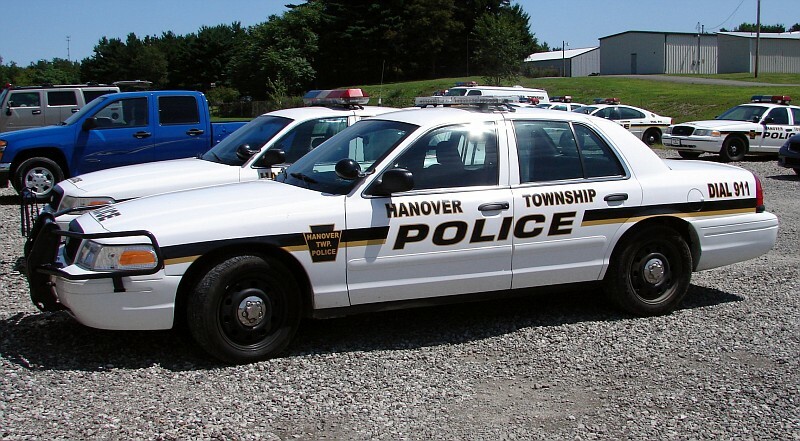 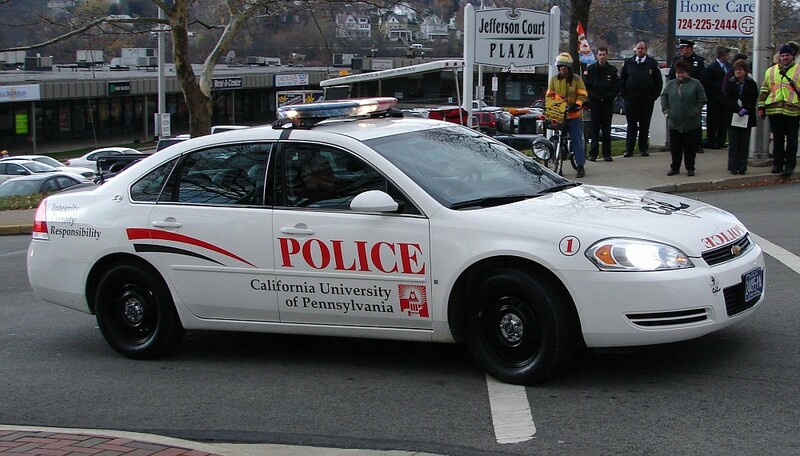 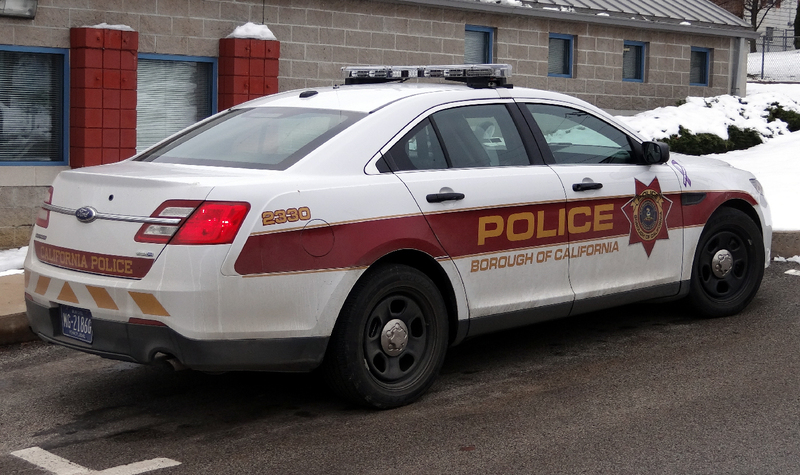 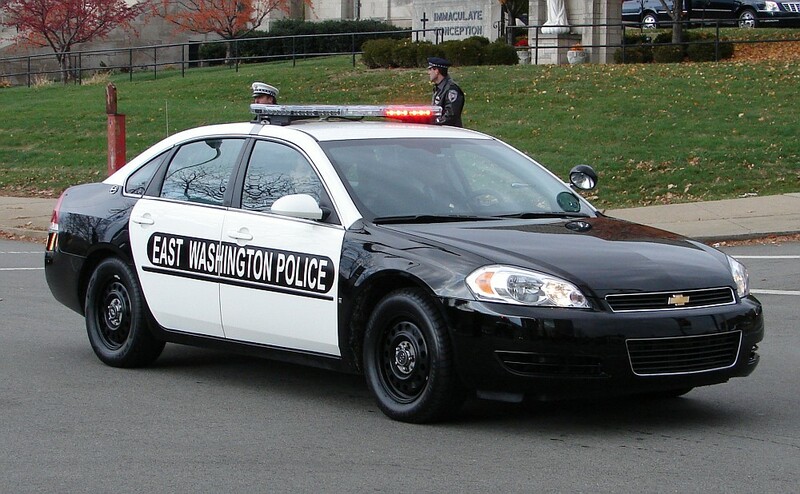 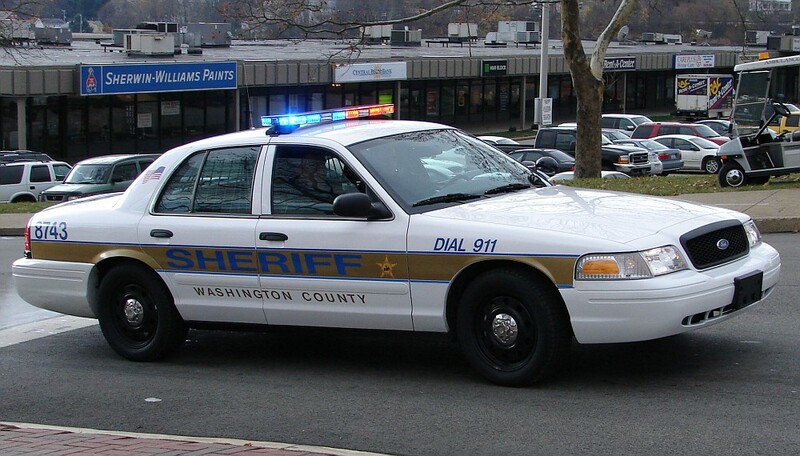 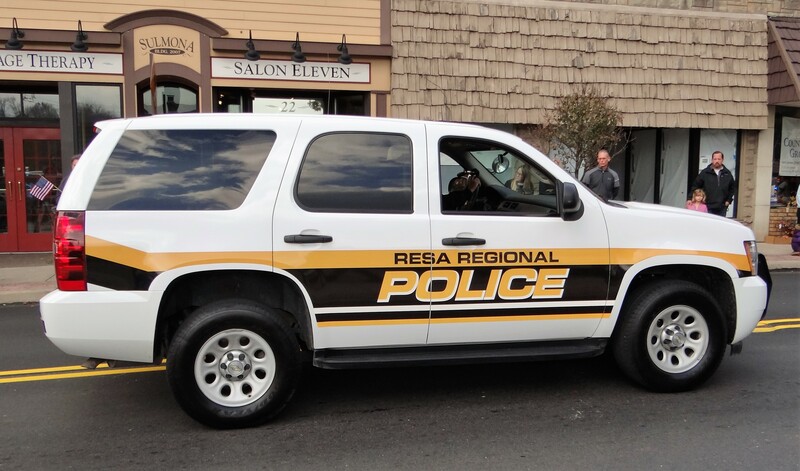 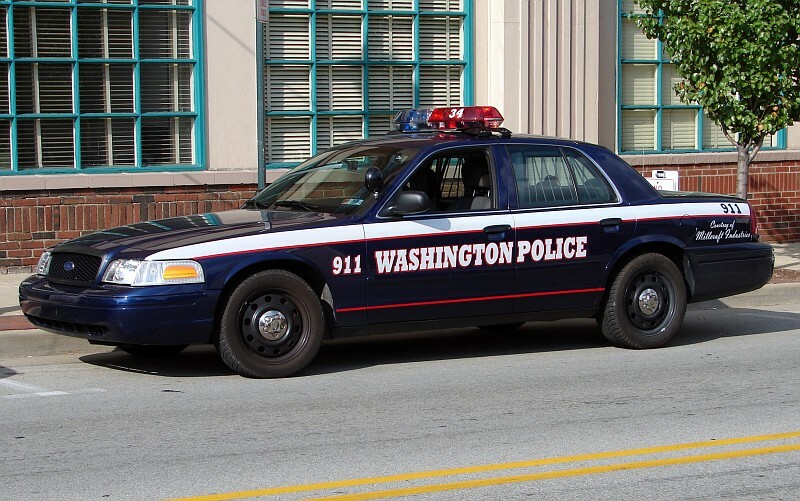 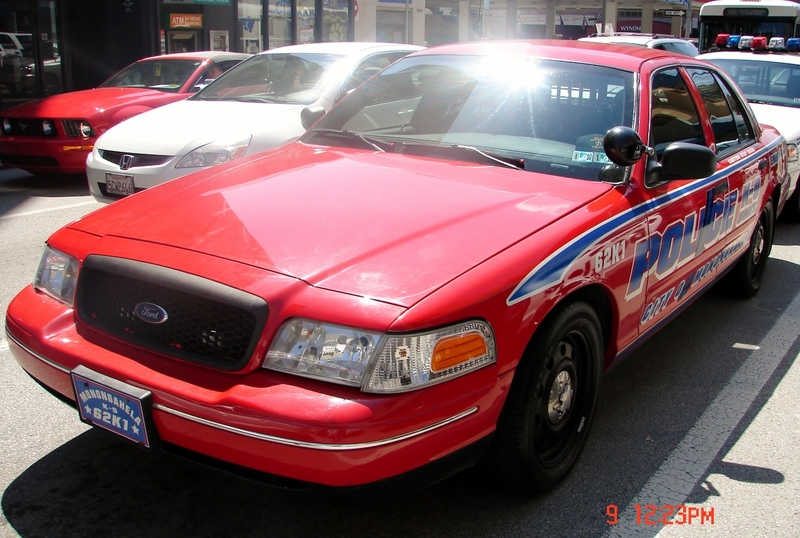 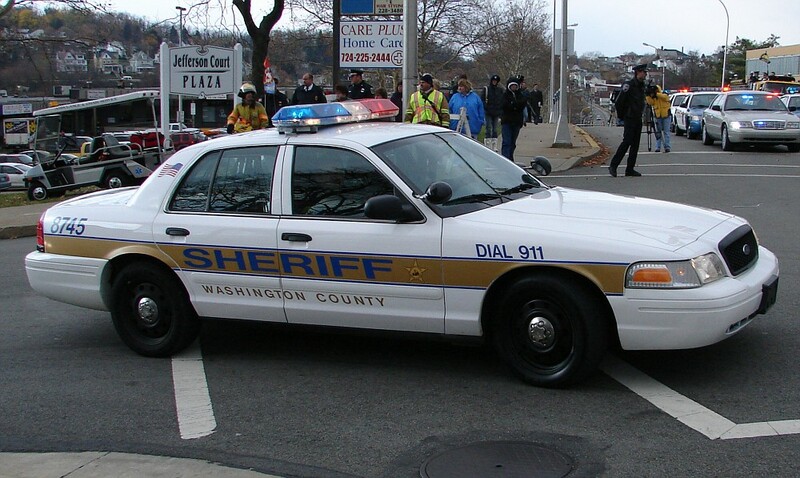 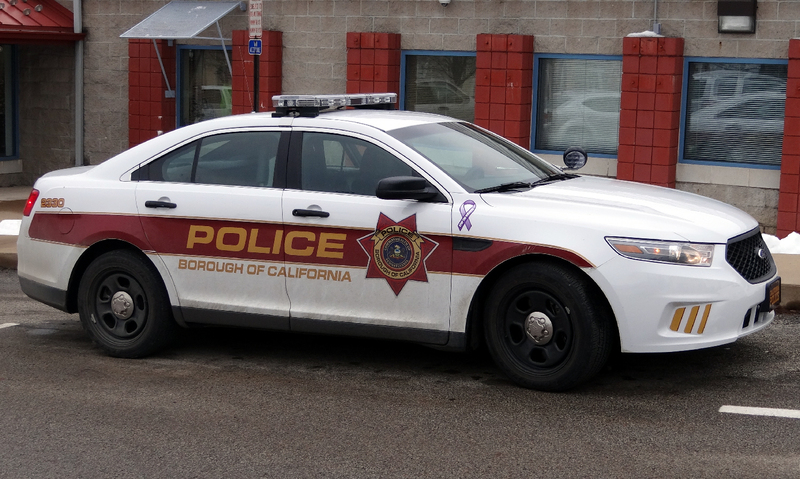 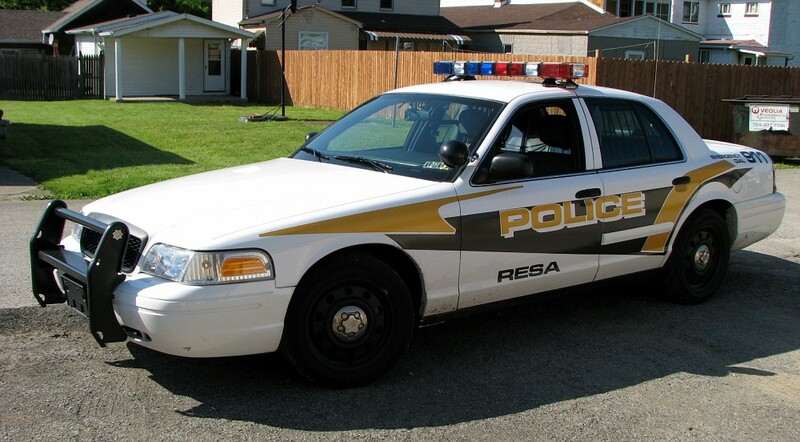 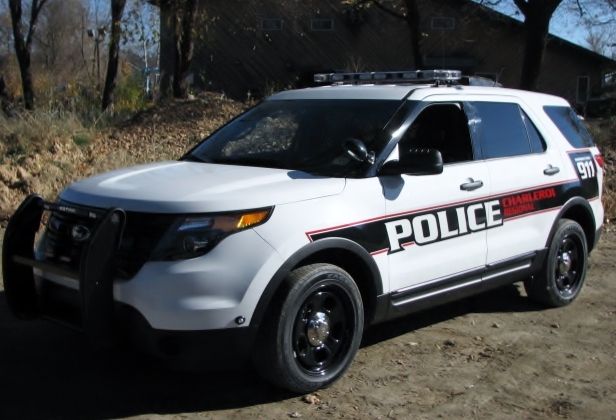 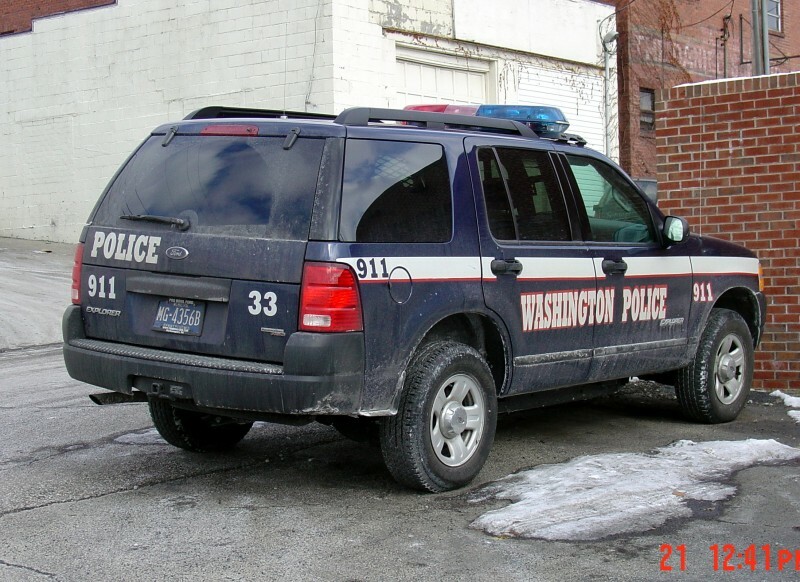 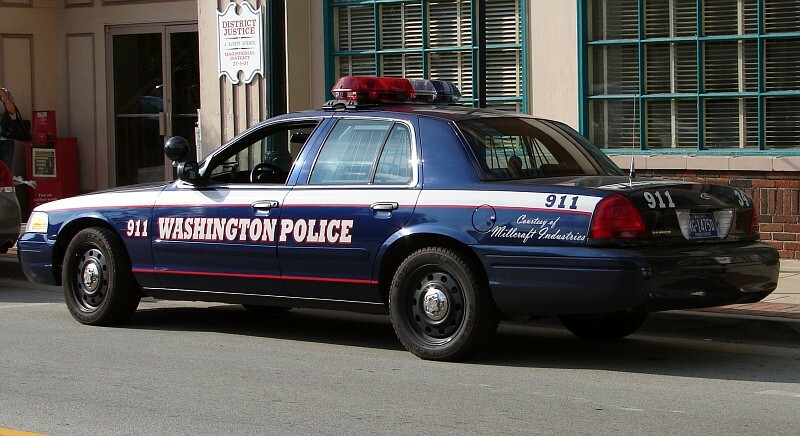 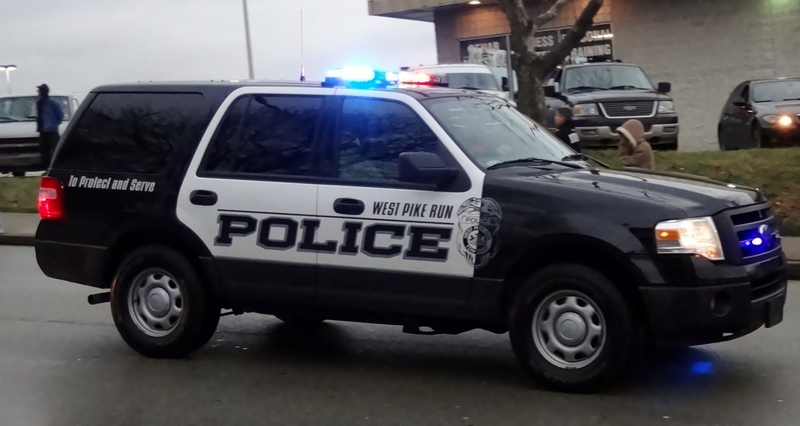 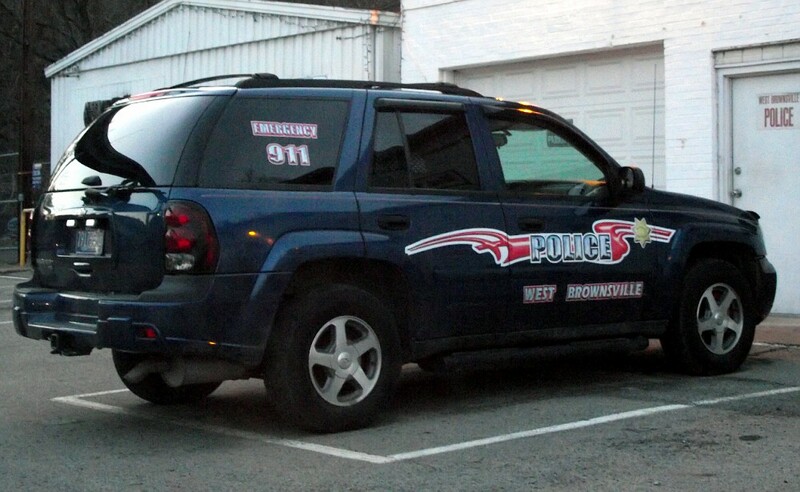 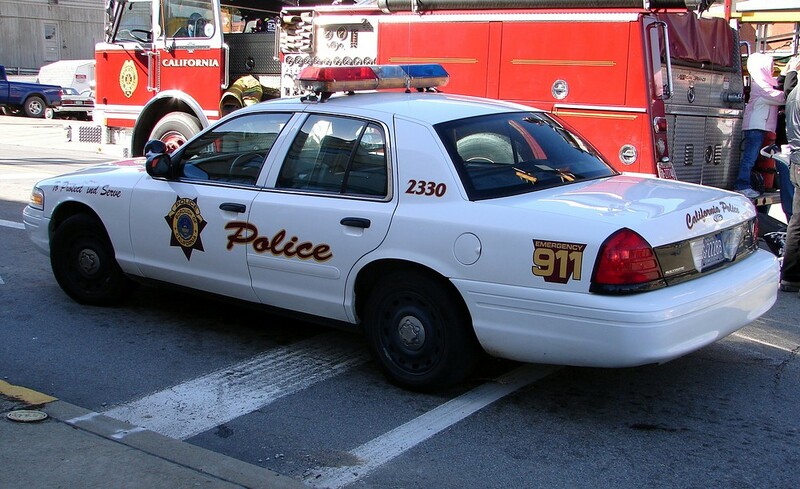 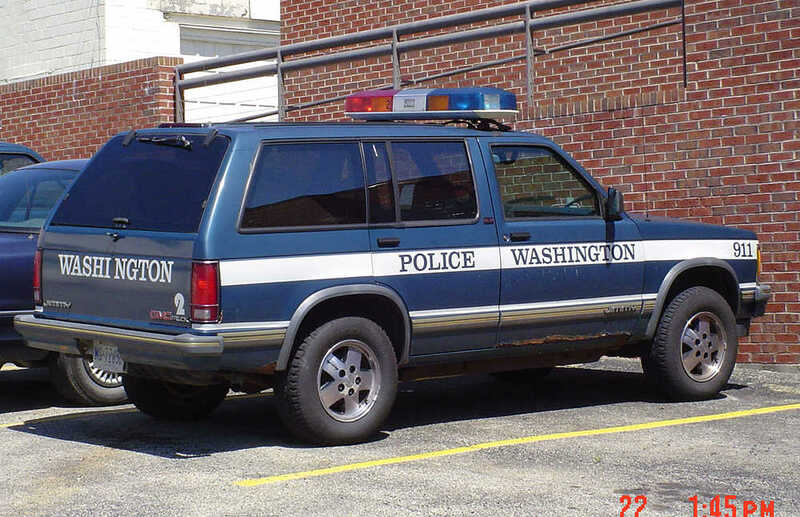 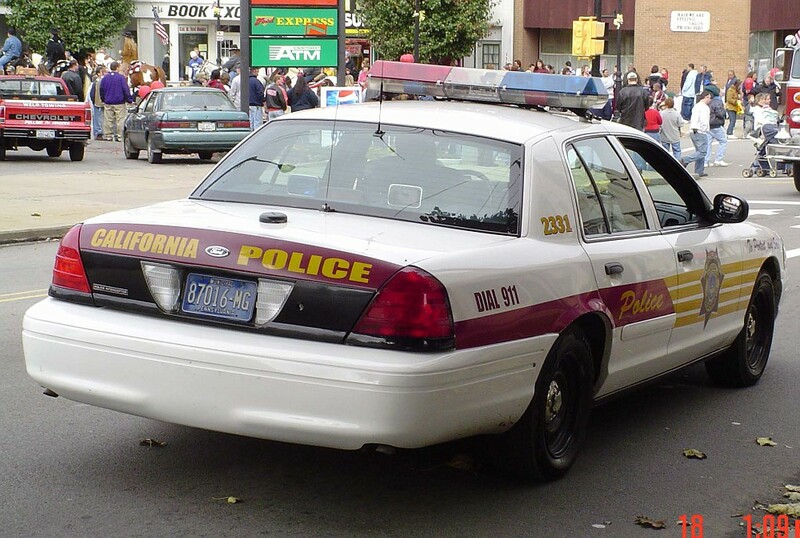 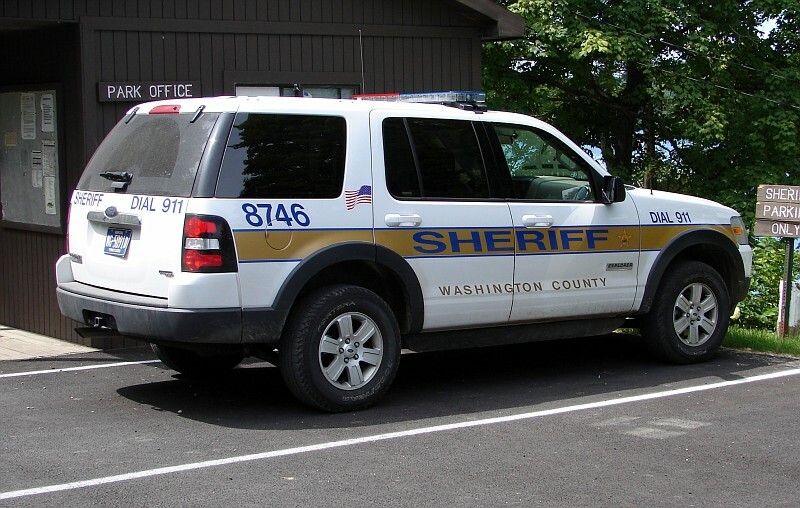 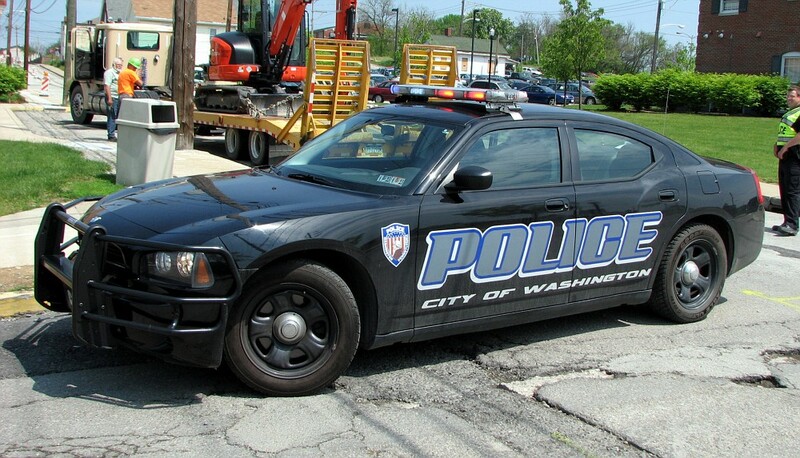 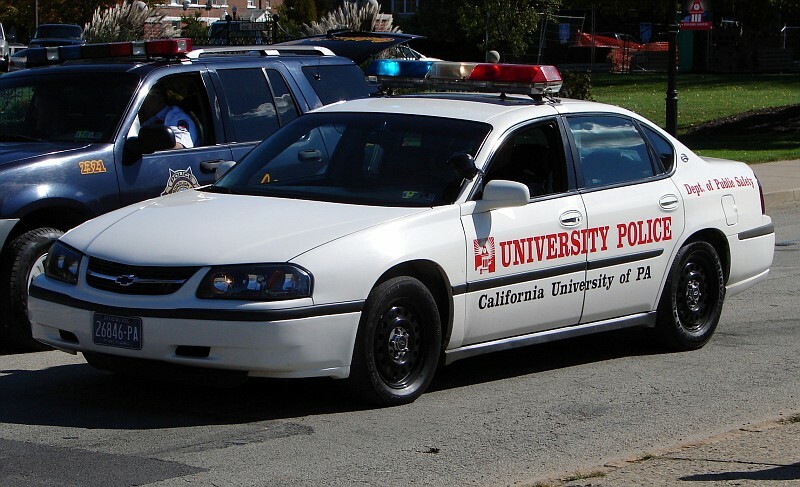 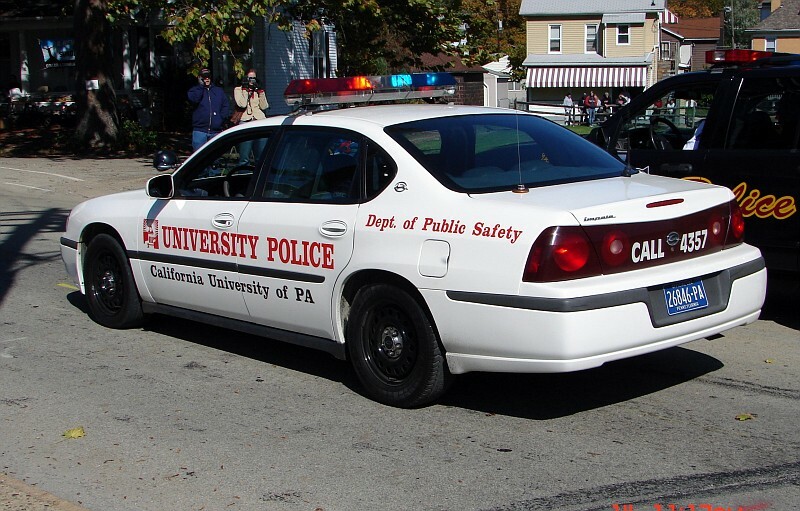 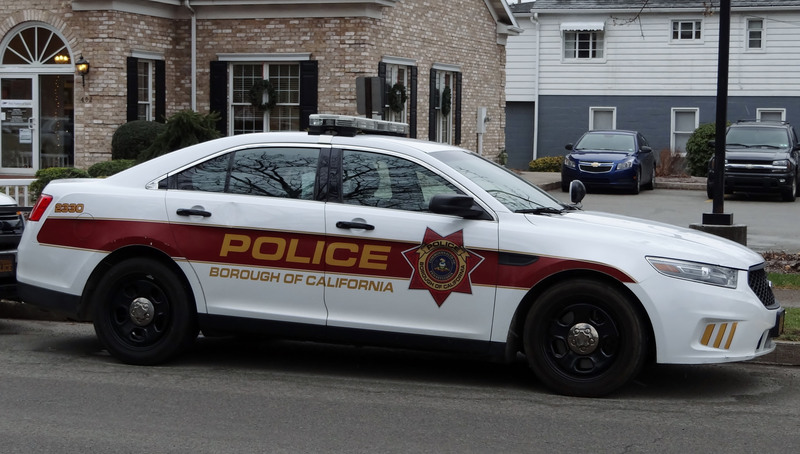 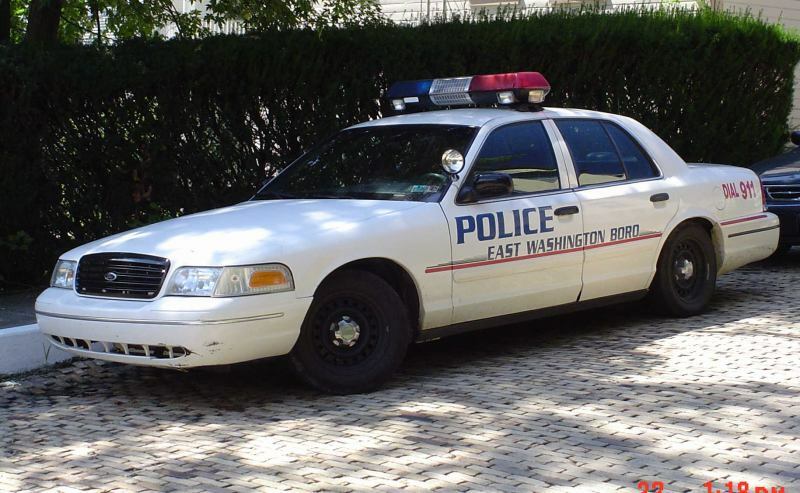 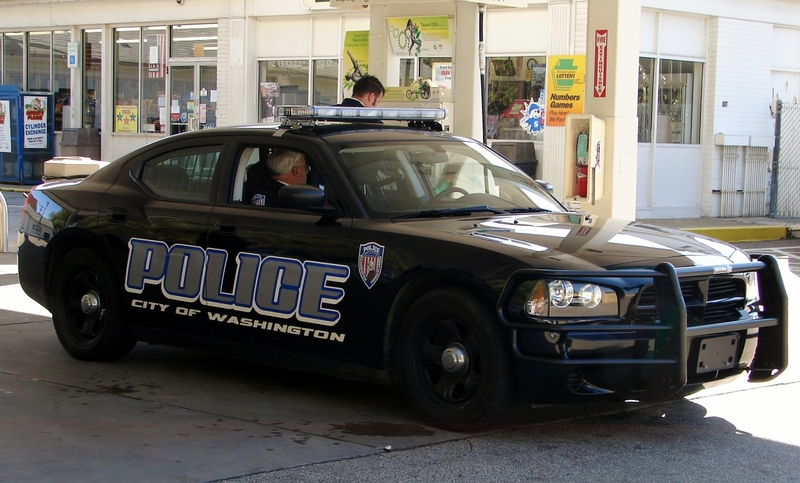 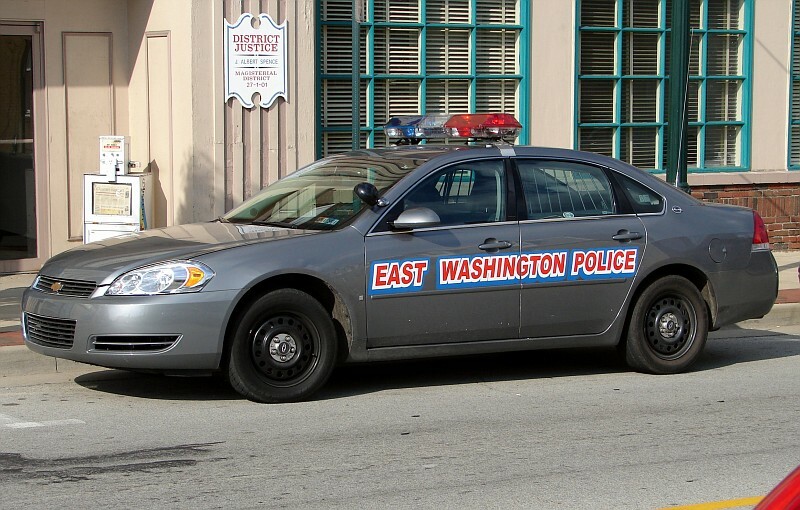 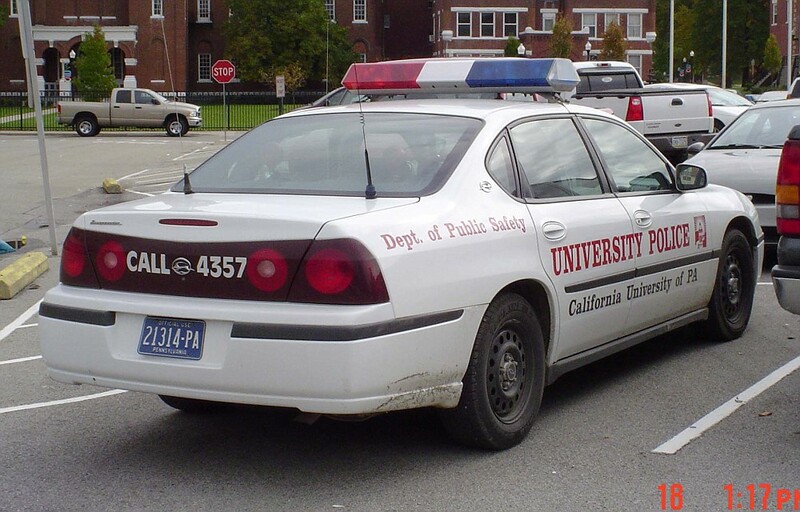 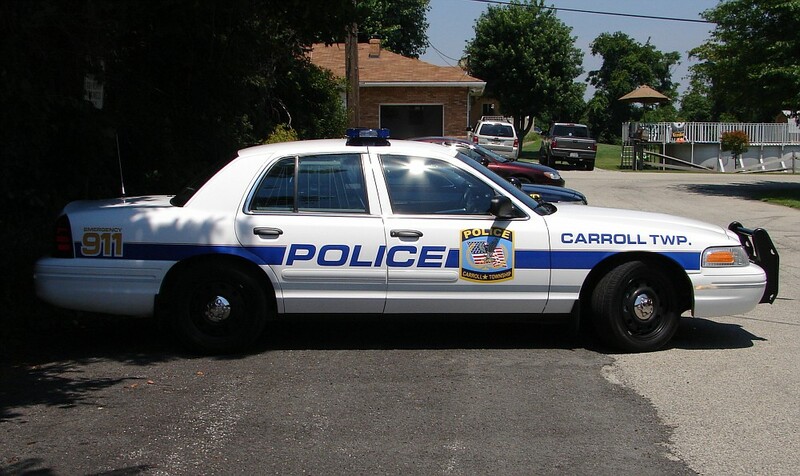 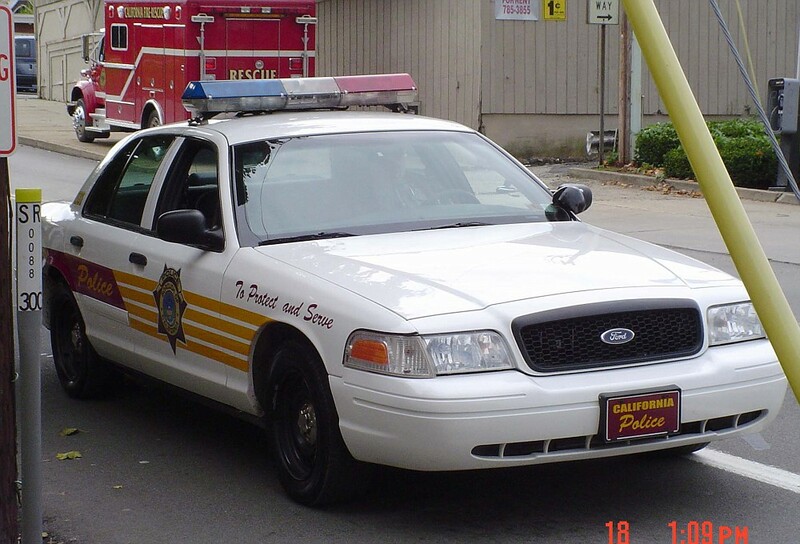 Provides Police Services to the Boroughs of Roscoe, Elco, Stockdale, Allenport & Dunlevy.